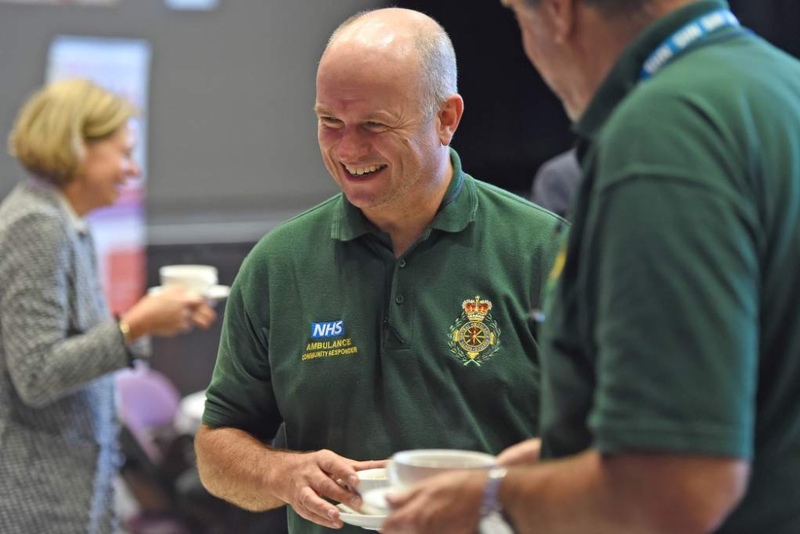 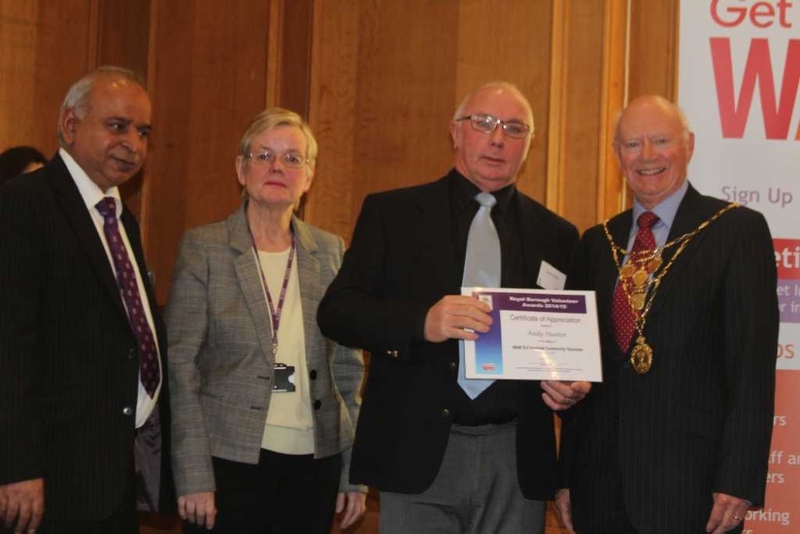 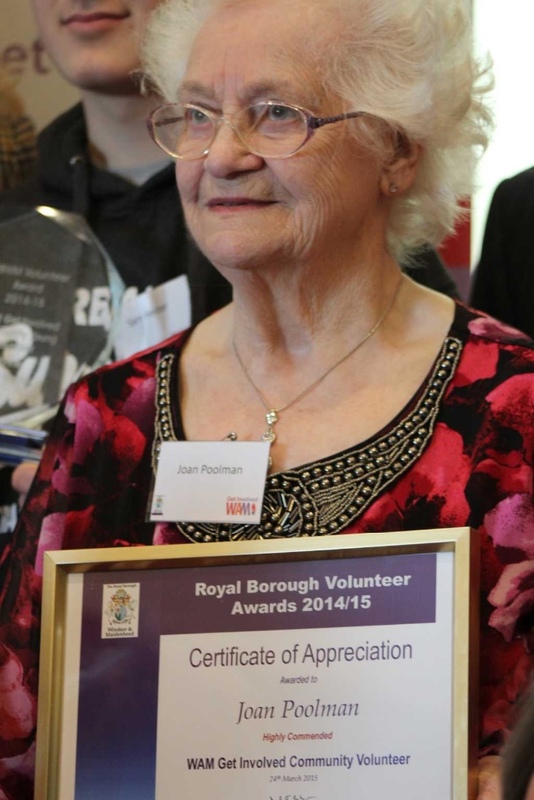 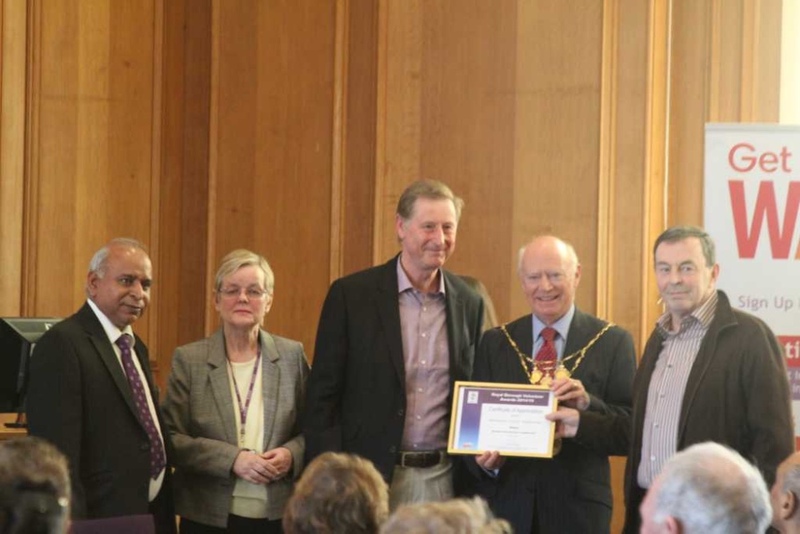 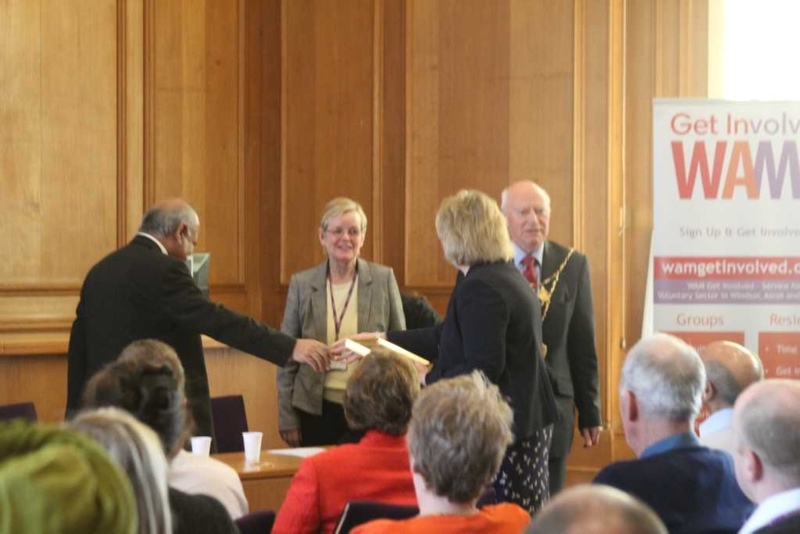 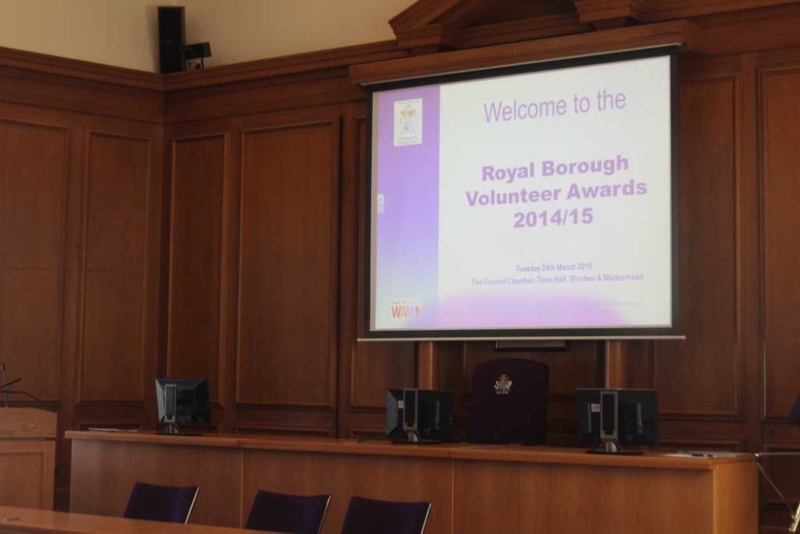 The Royal Borough Volunteer Awards was a great opportunity to thank all the volunteers who contribute so much to their community. 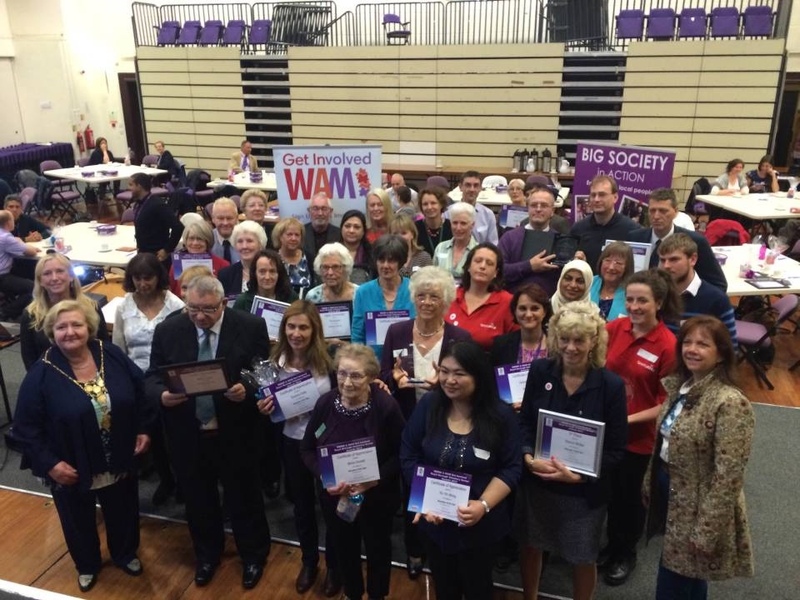 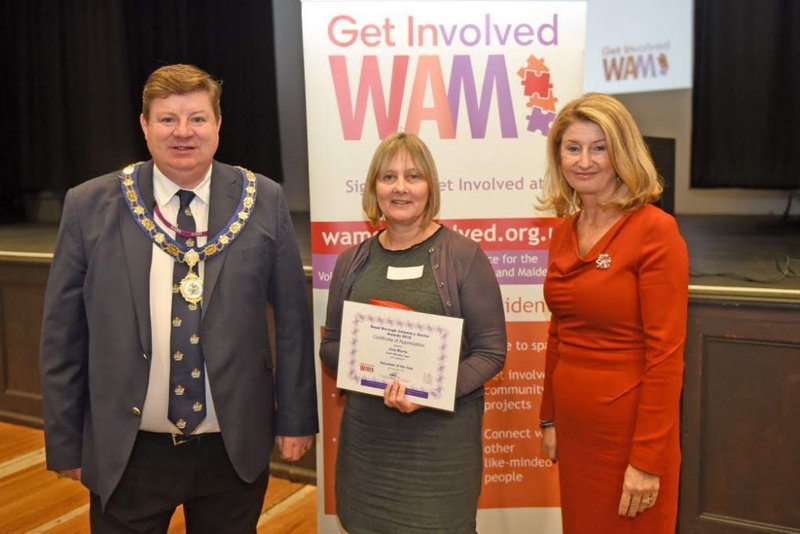 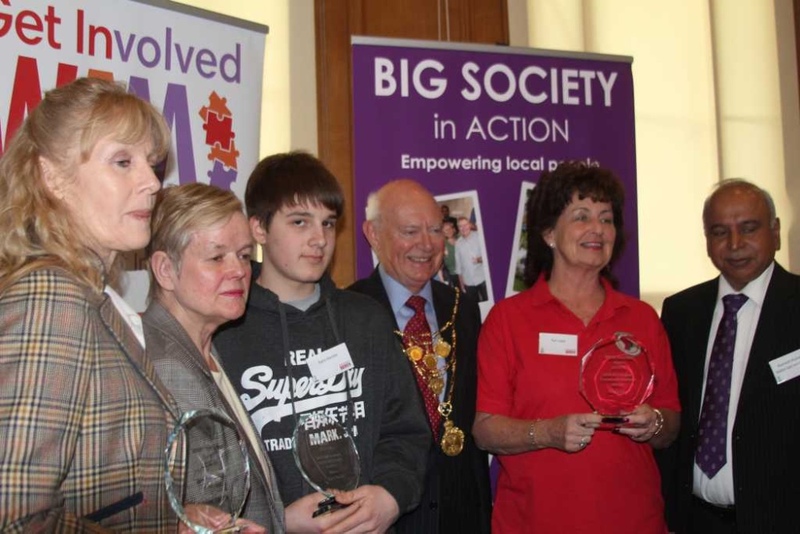 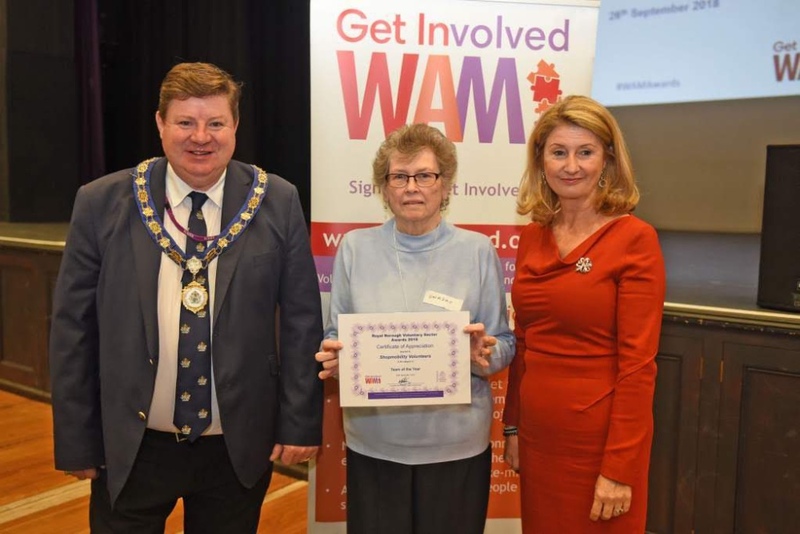 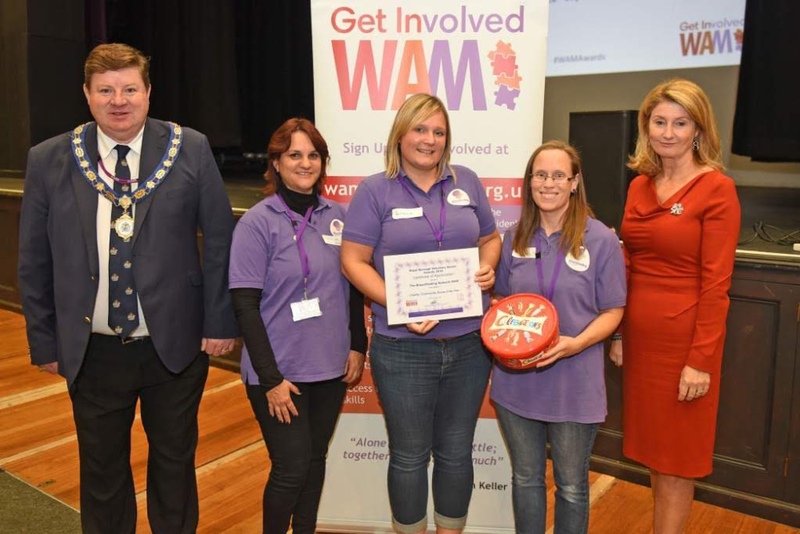 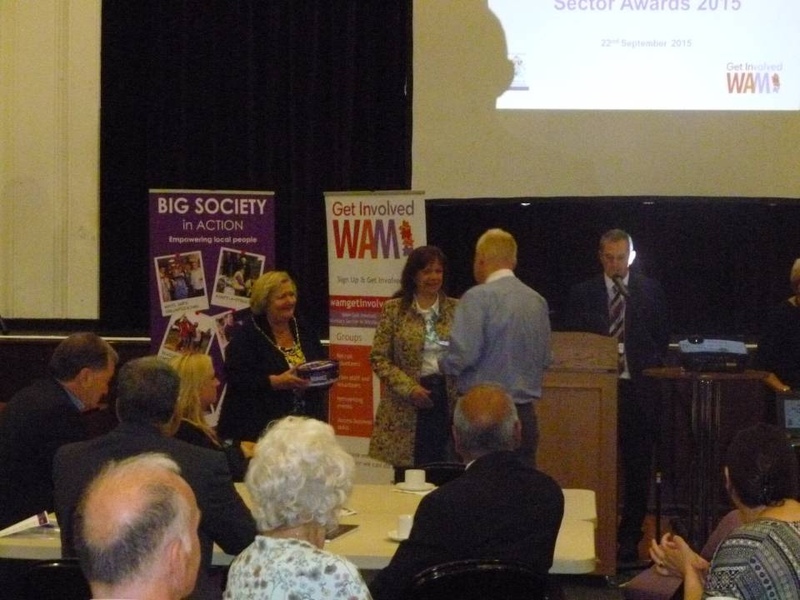 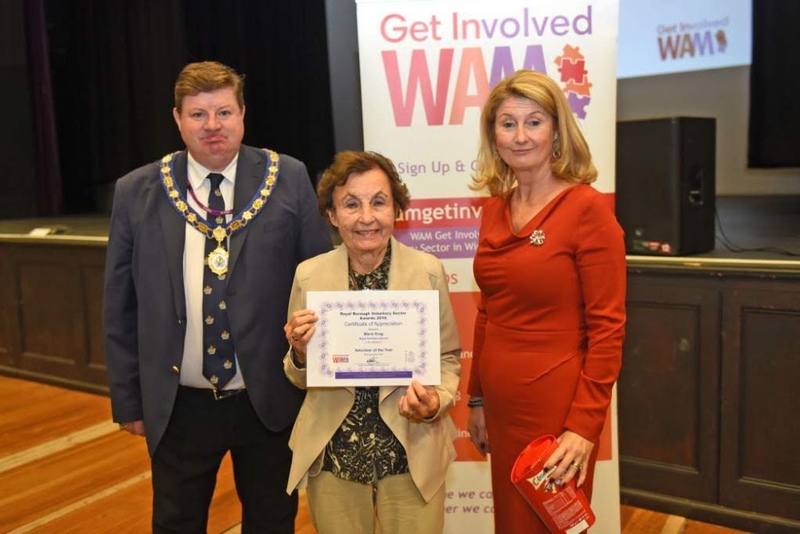 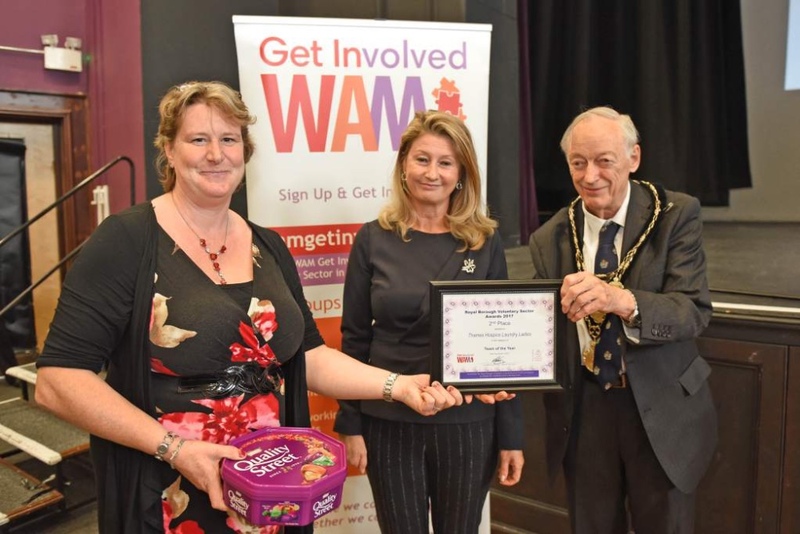 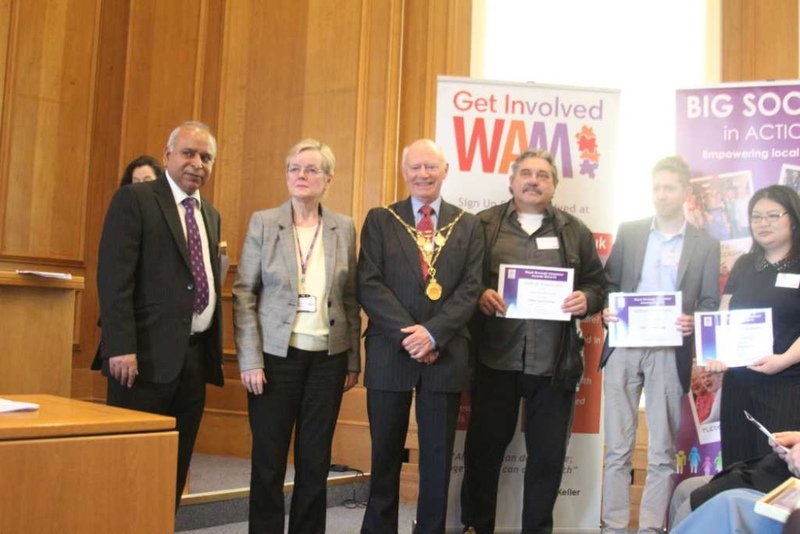 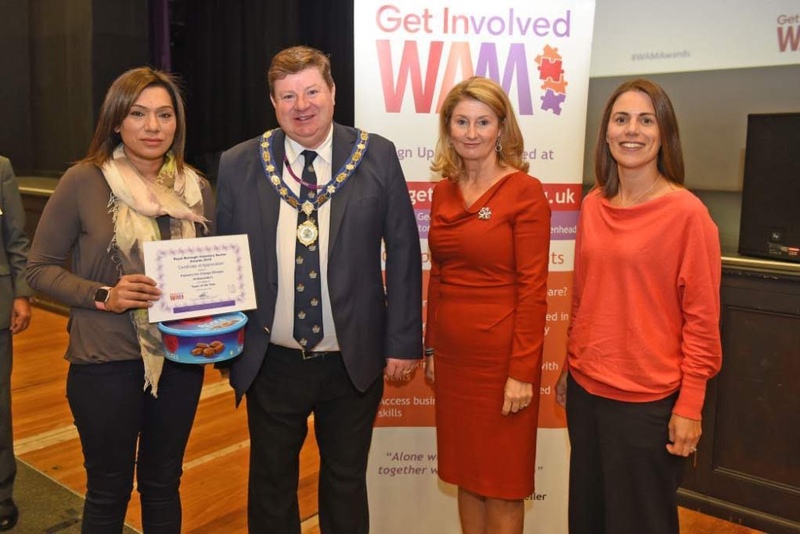 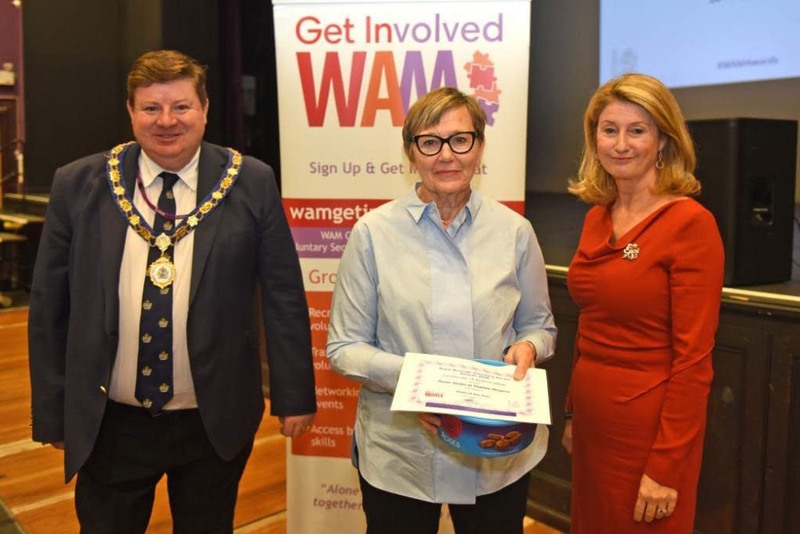 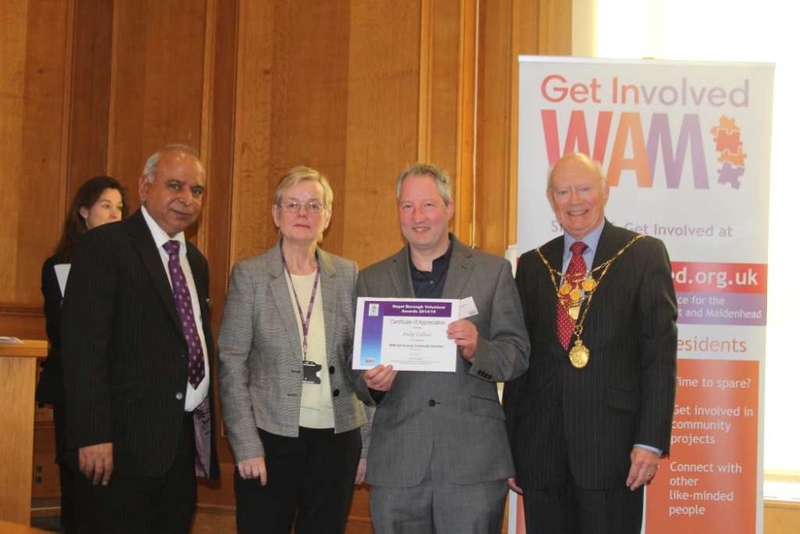 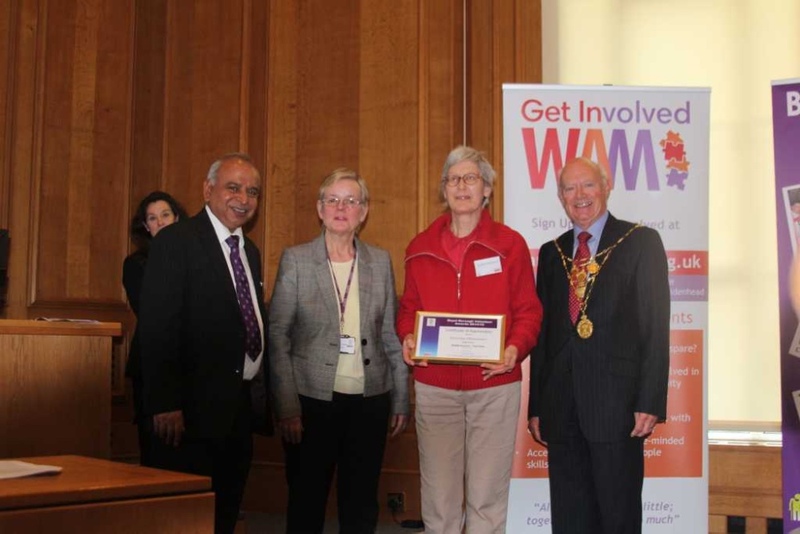 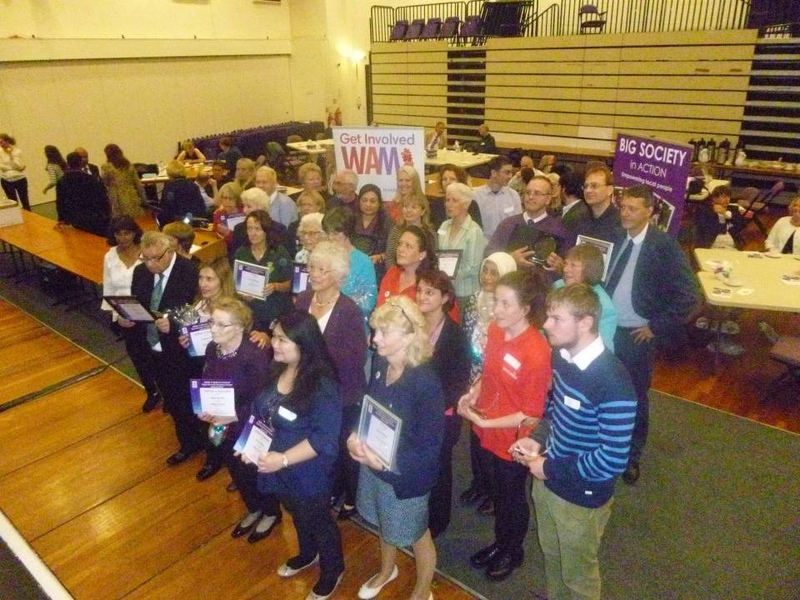 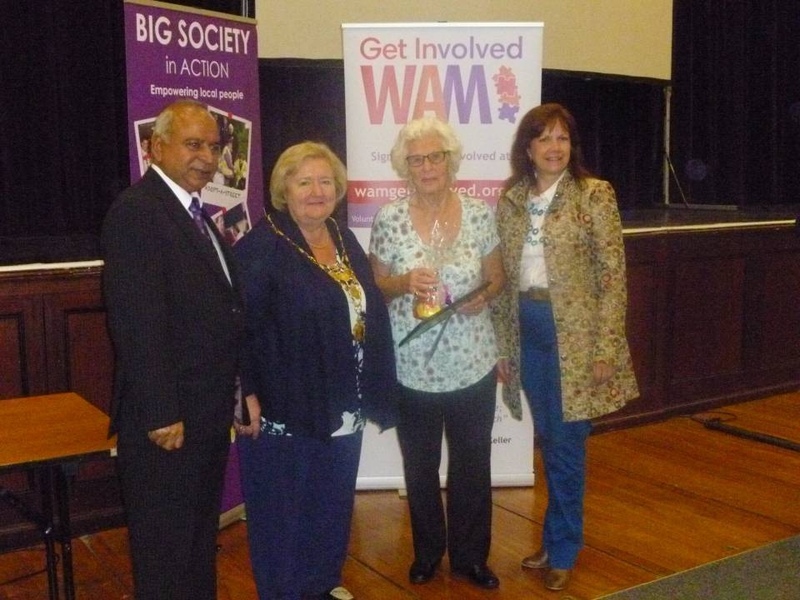 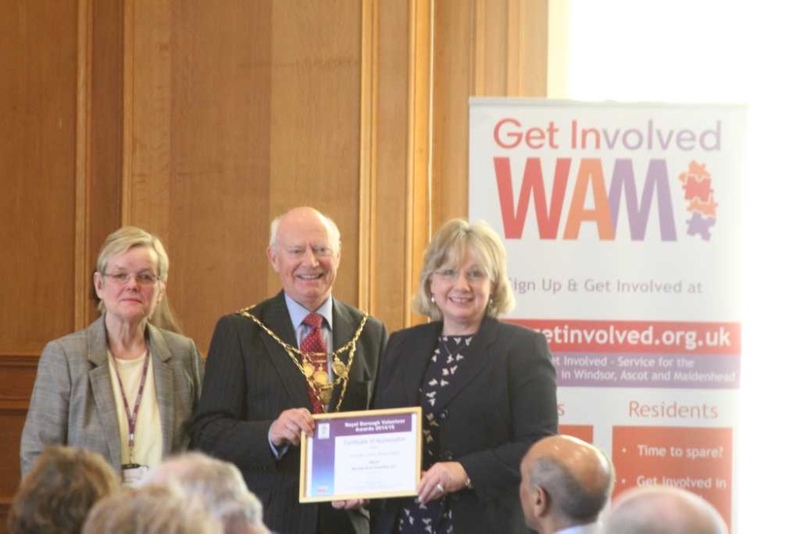 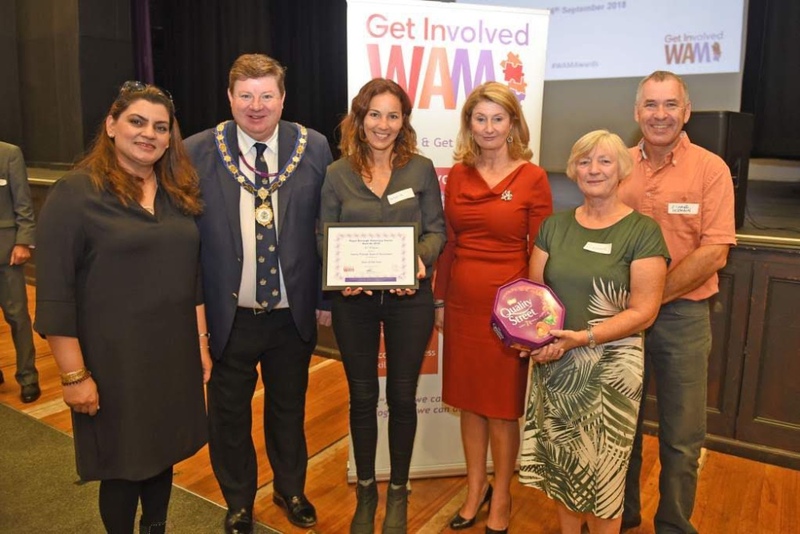 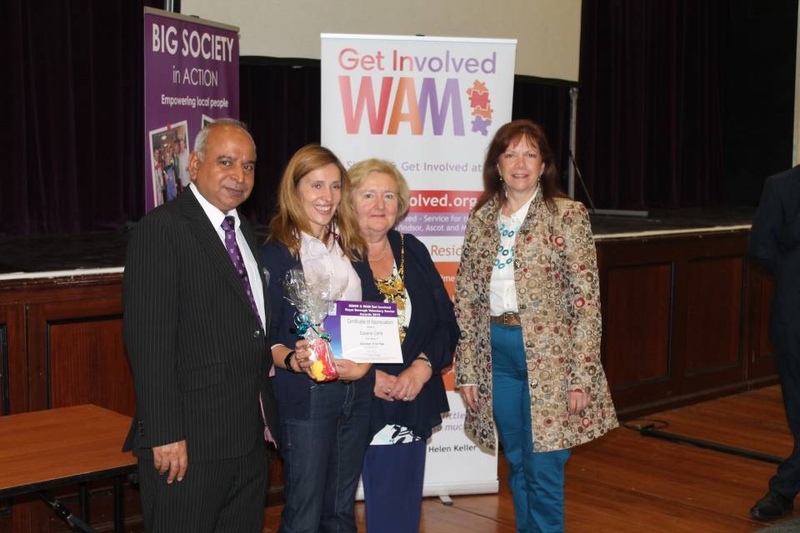 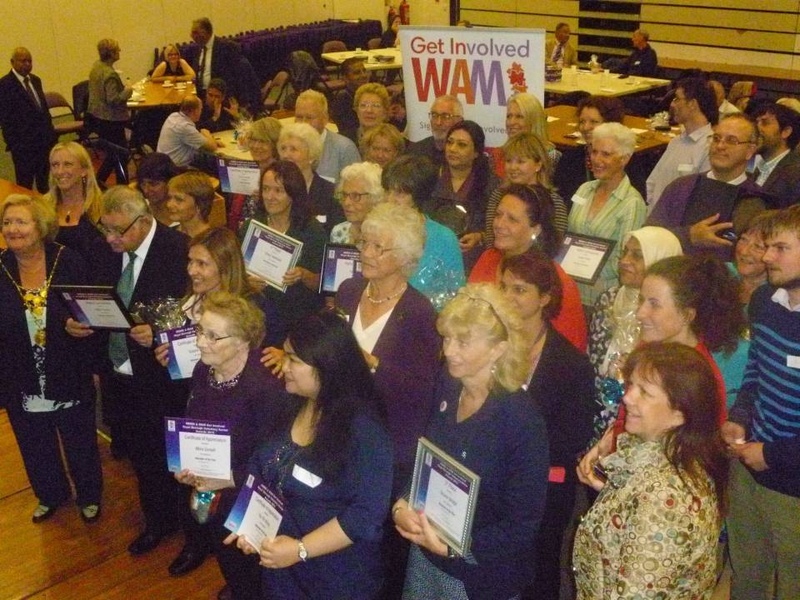 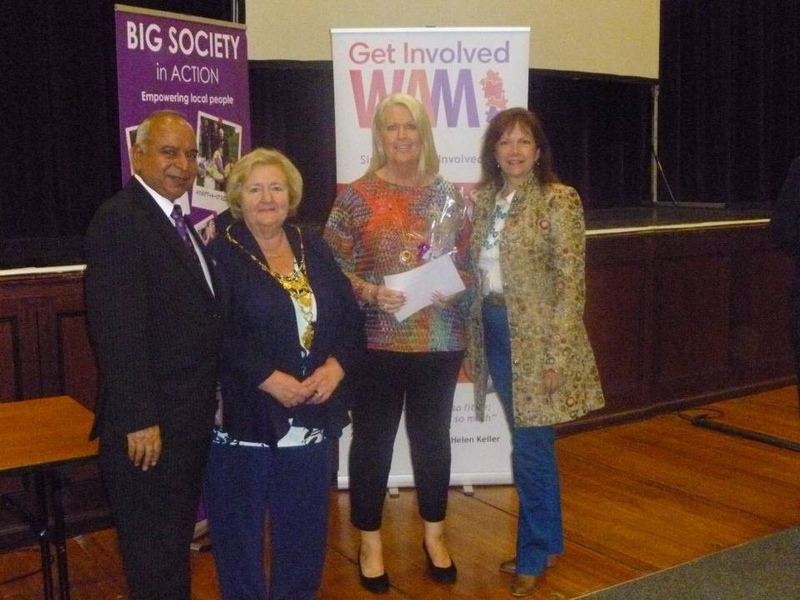 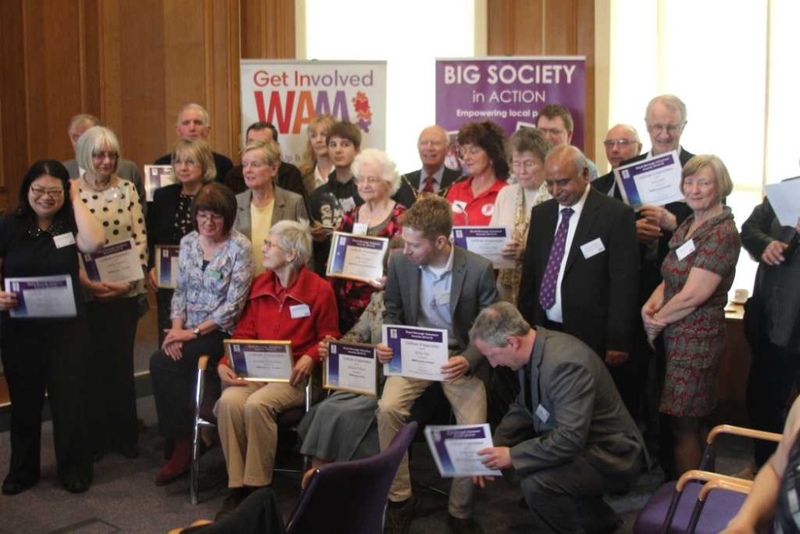 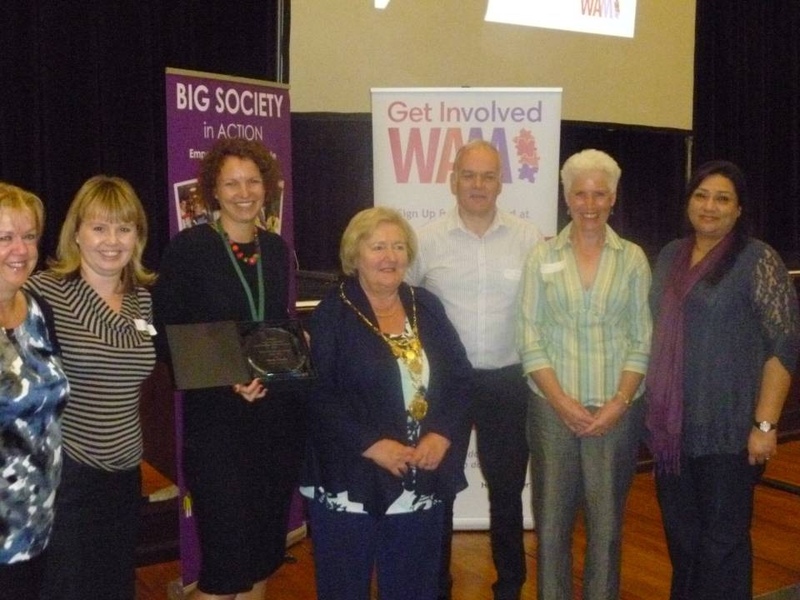 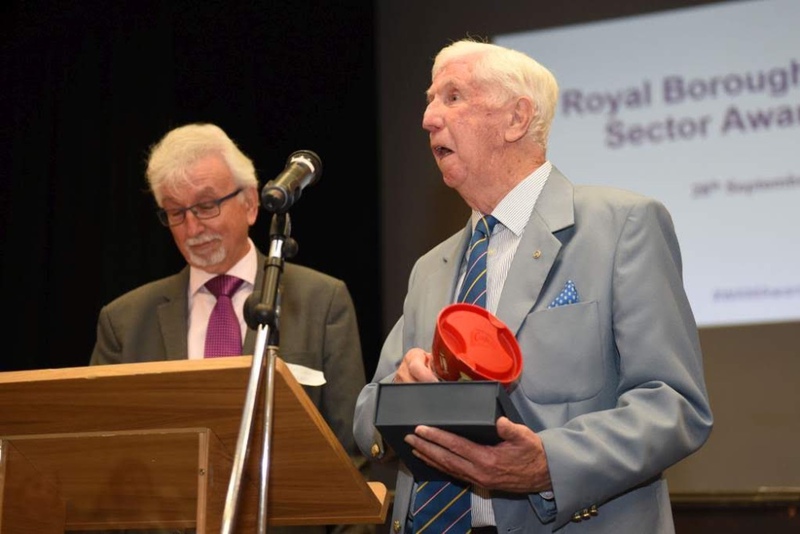 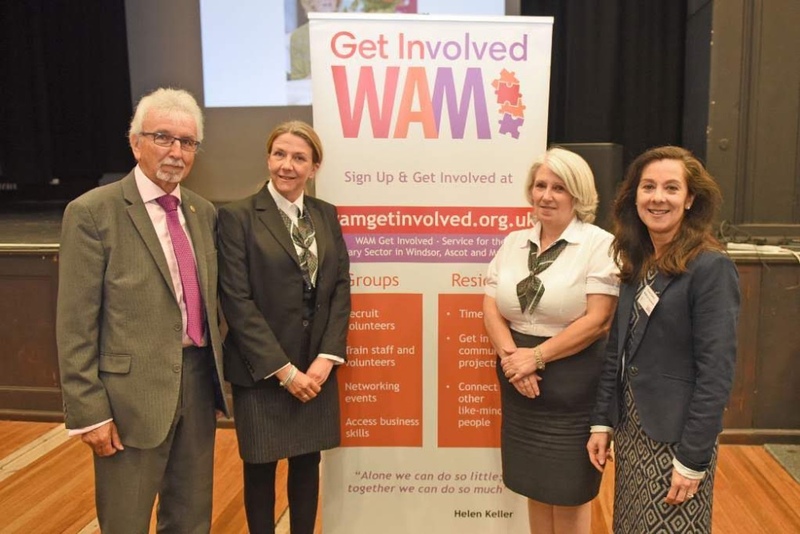 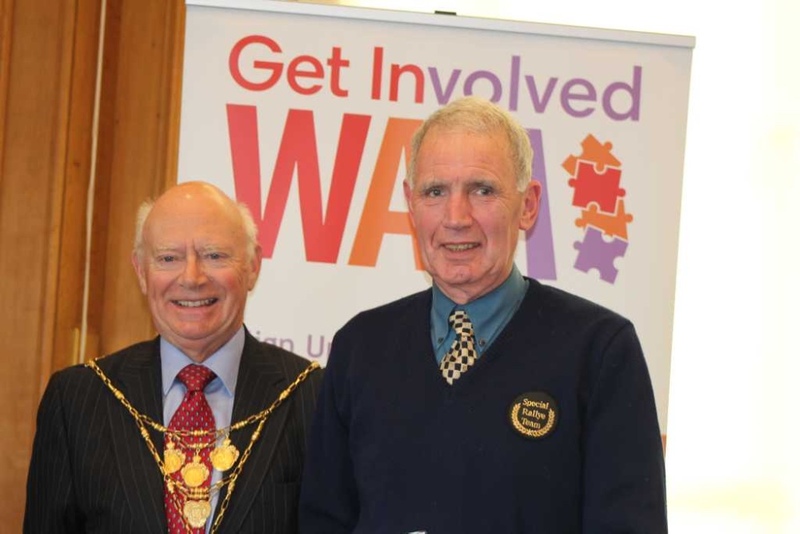 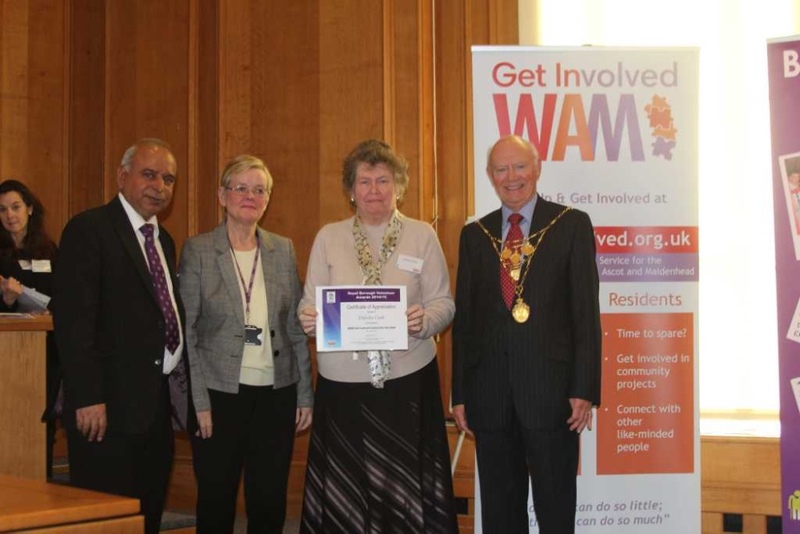 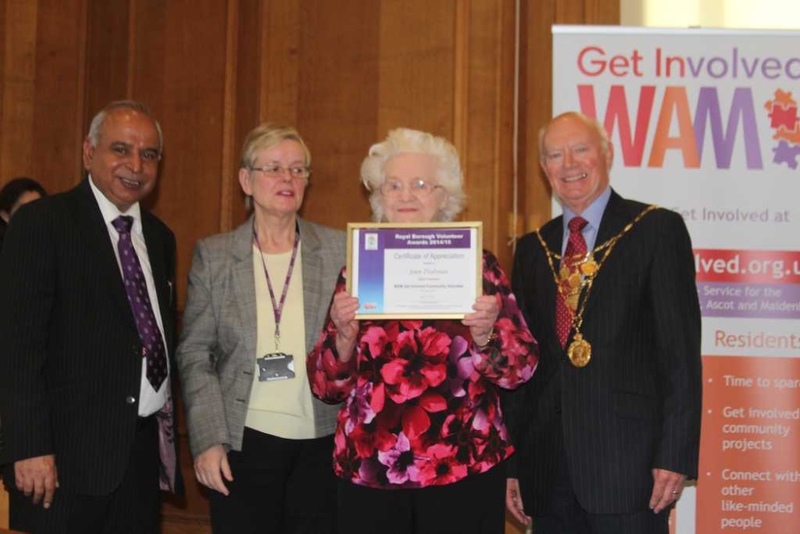 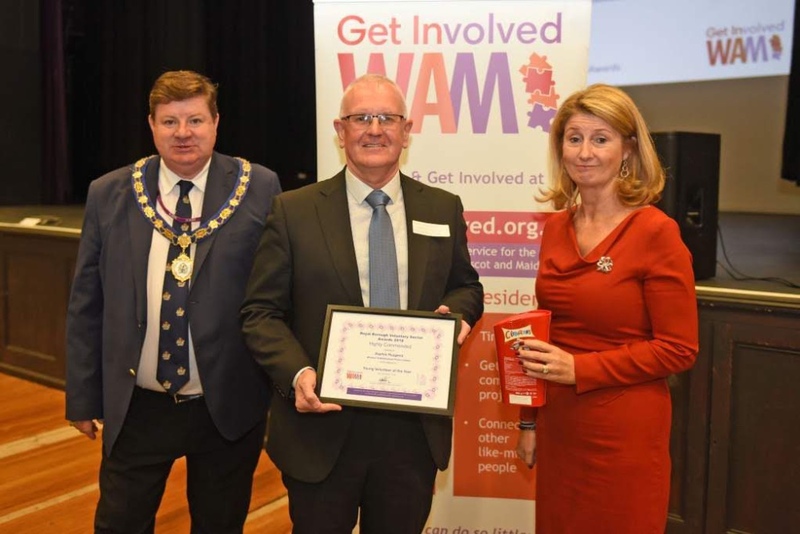 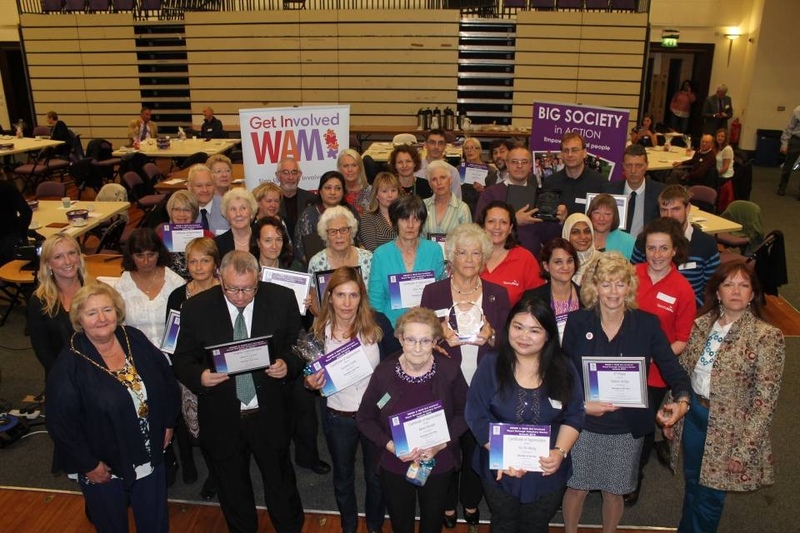 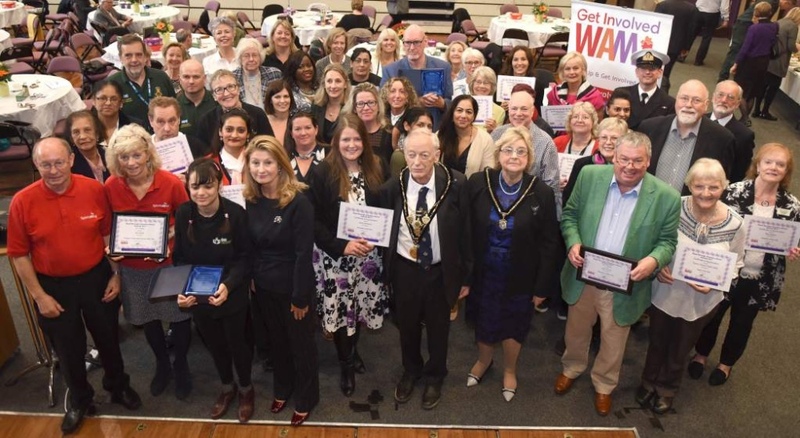 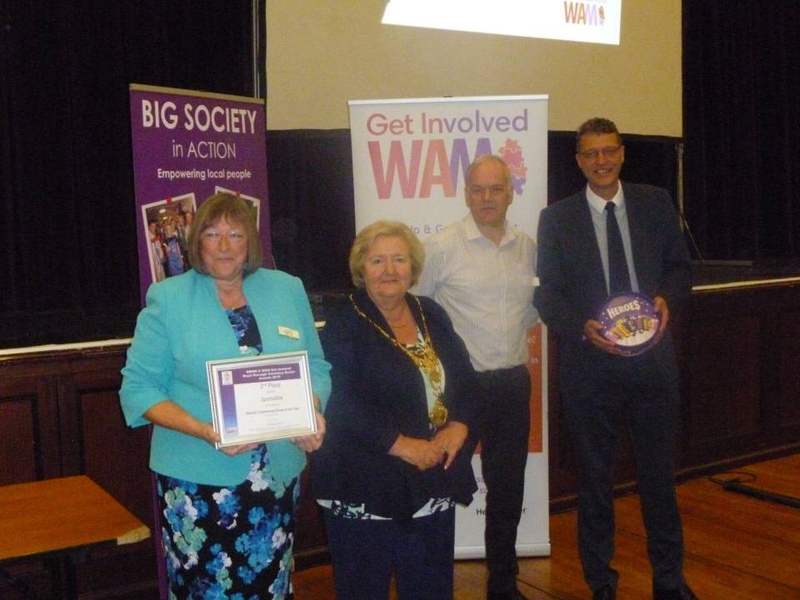 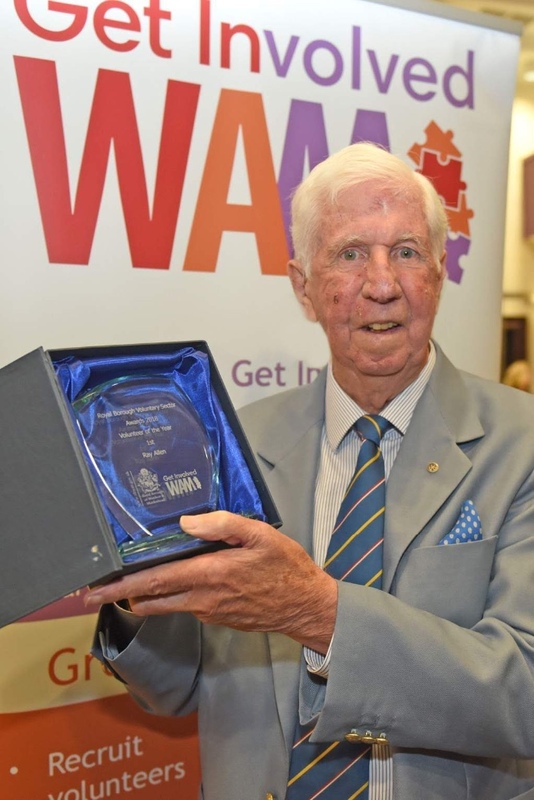 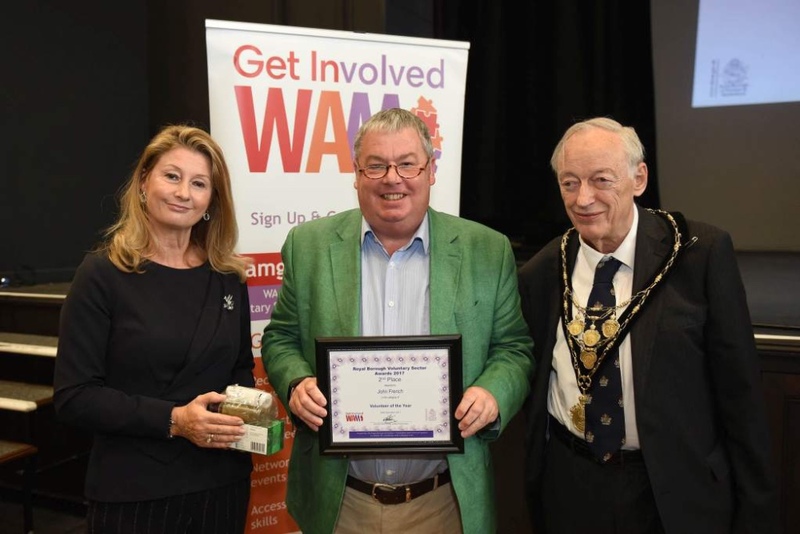 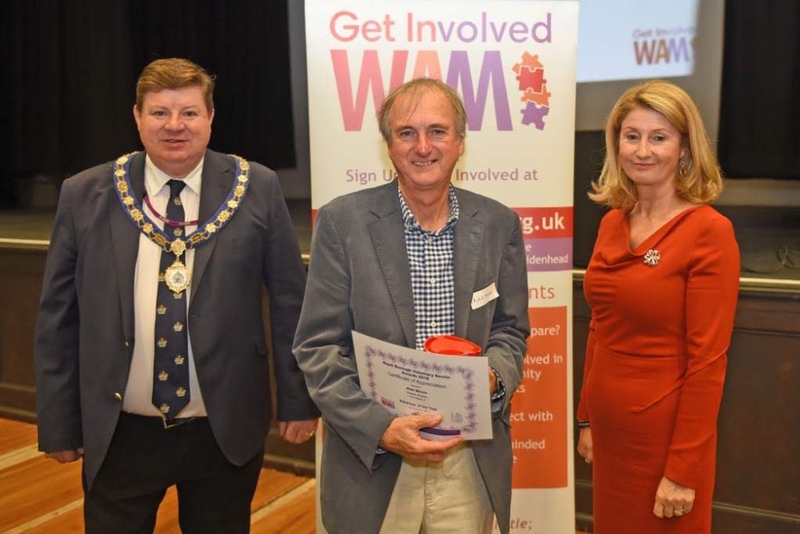 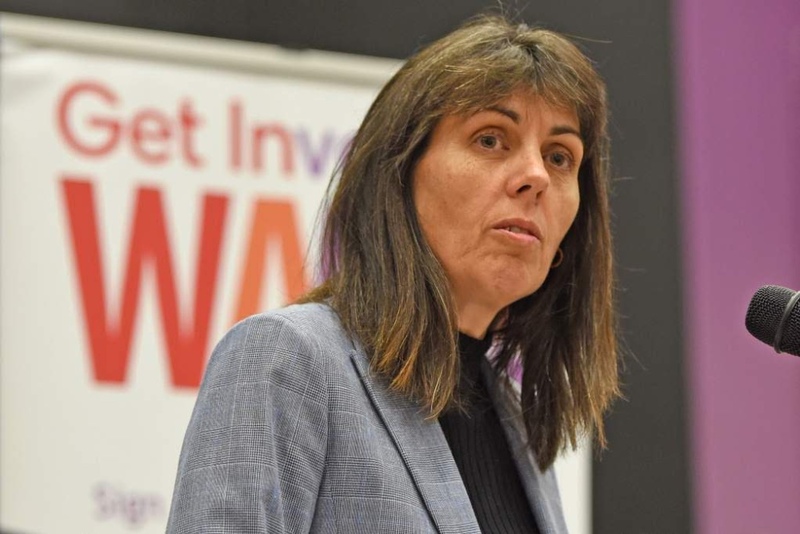 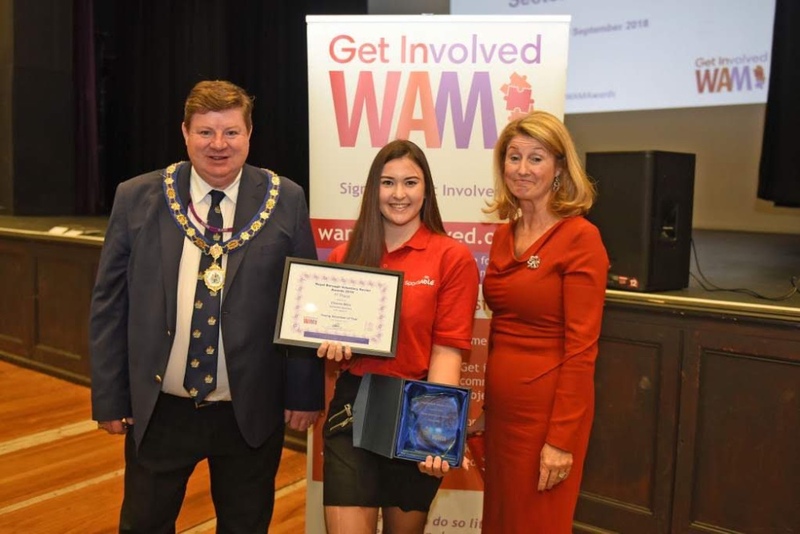 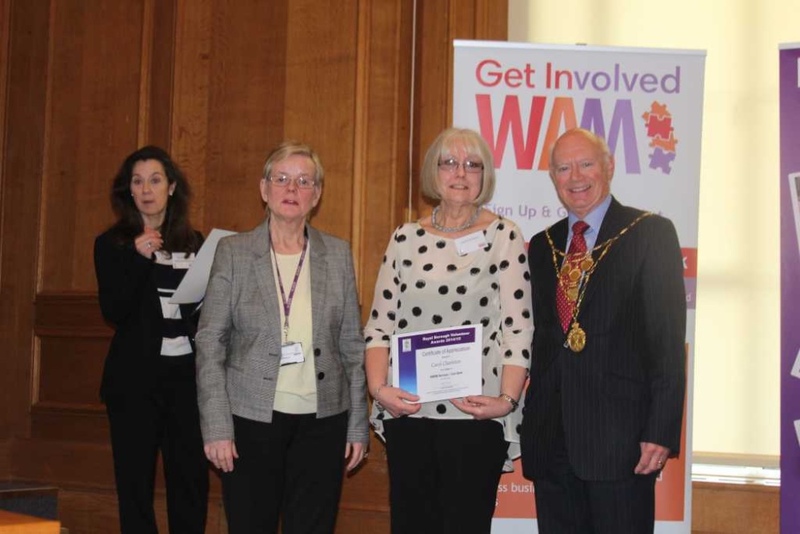 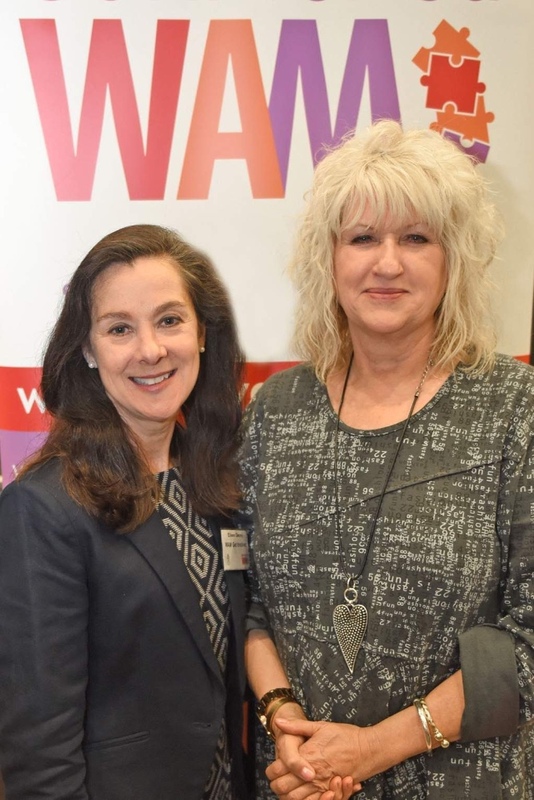 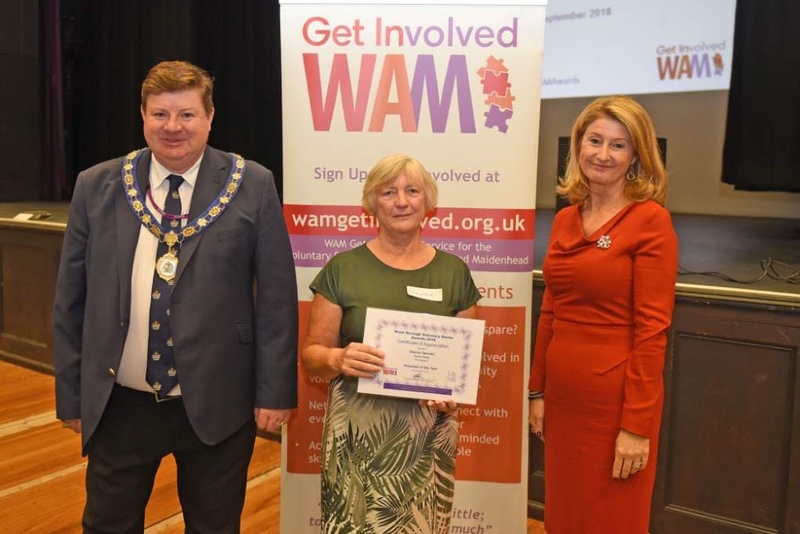 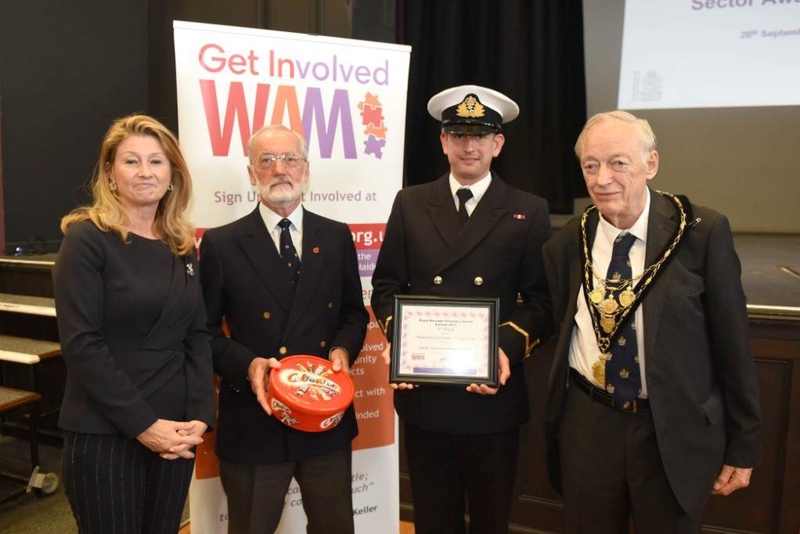 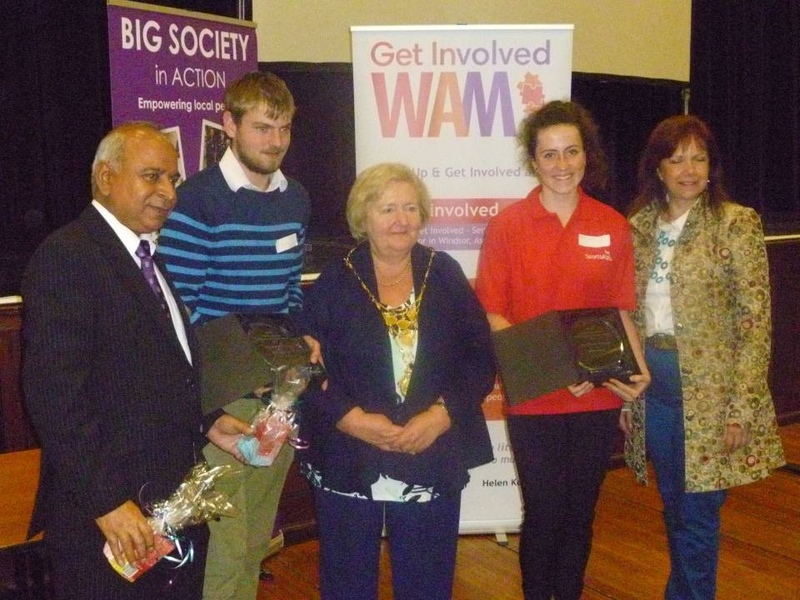 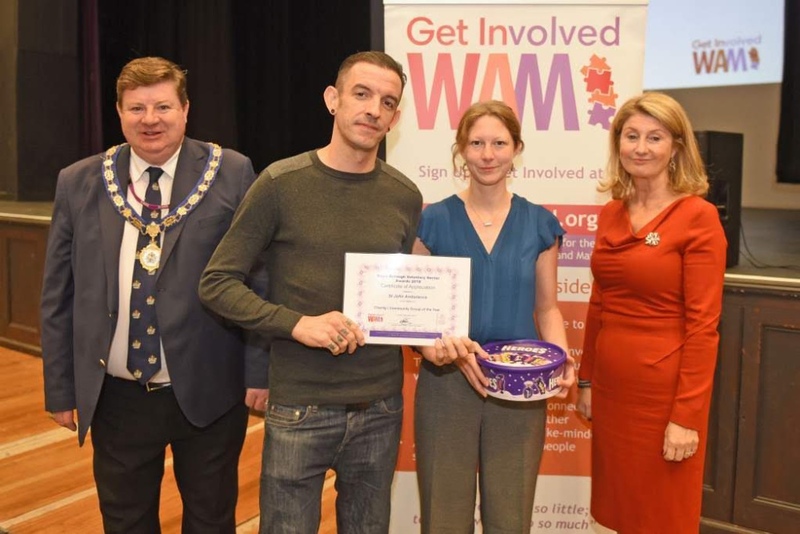 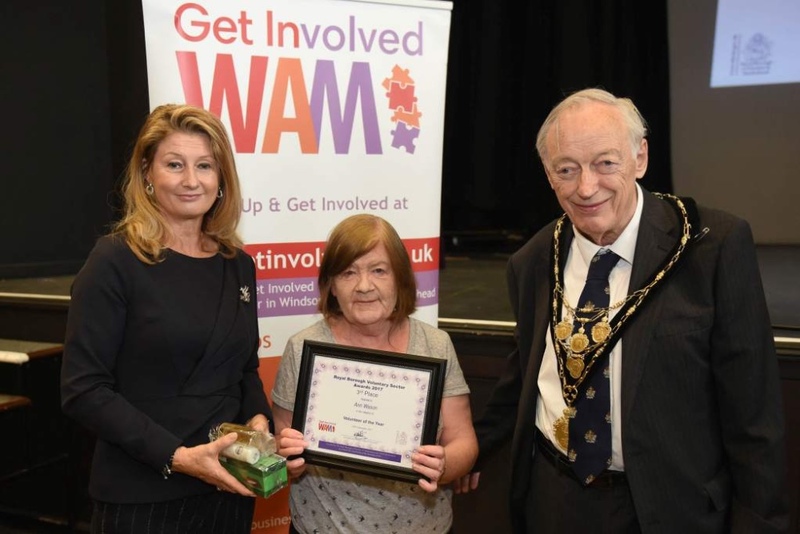 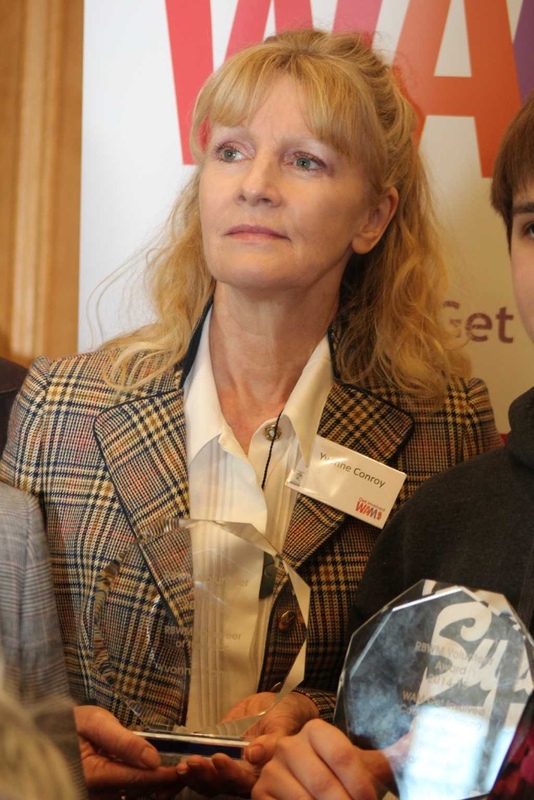 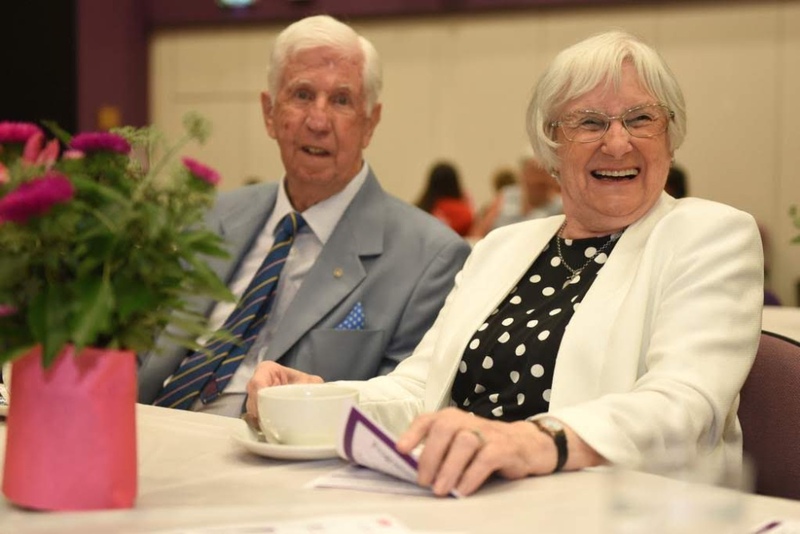 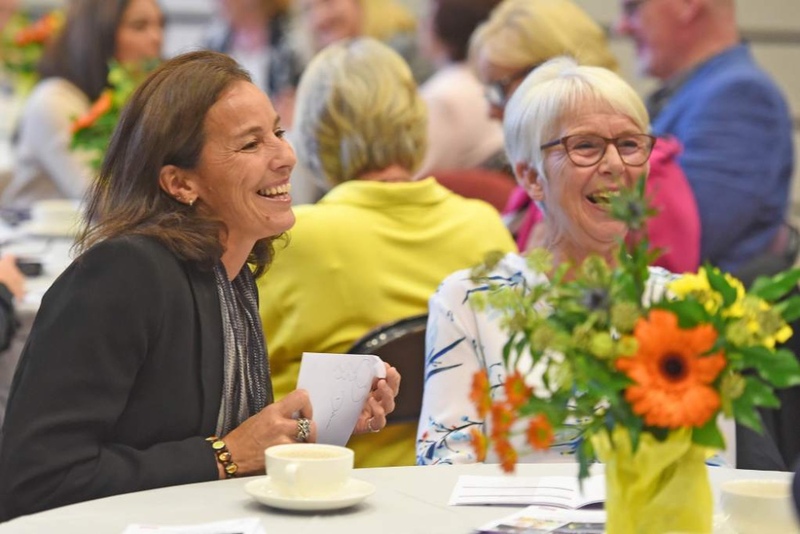 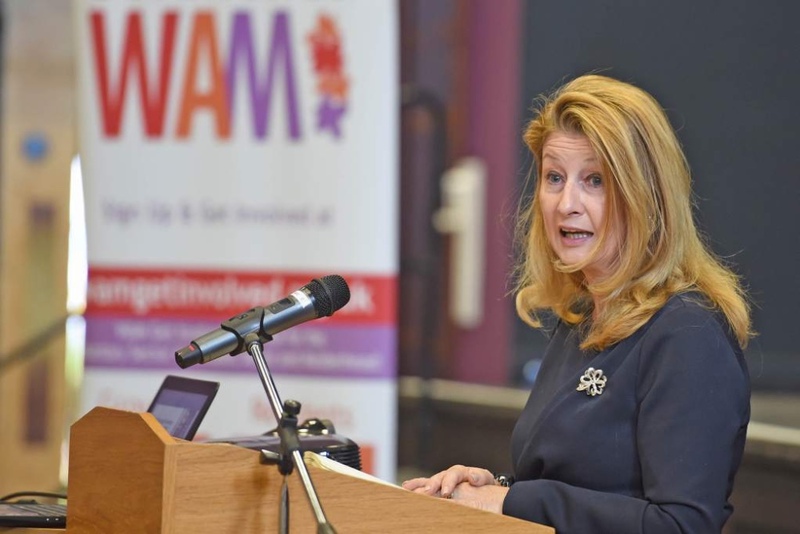 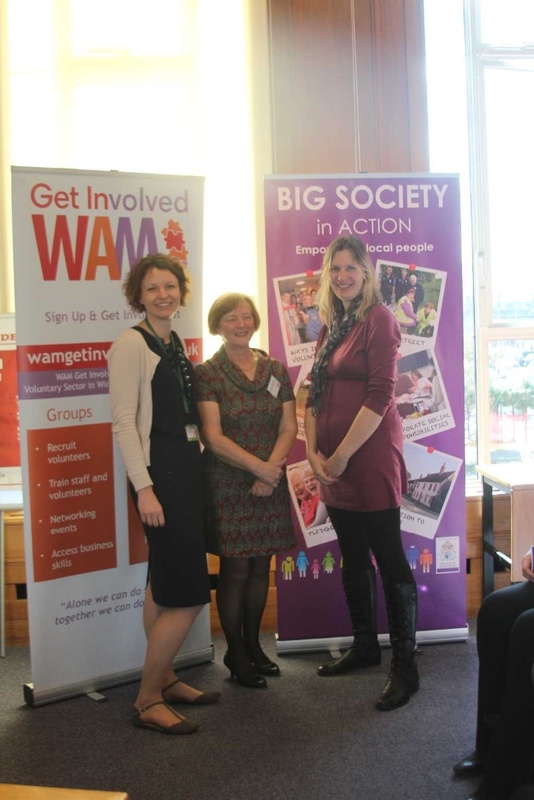 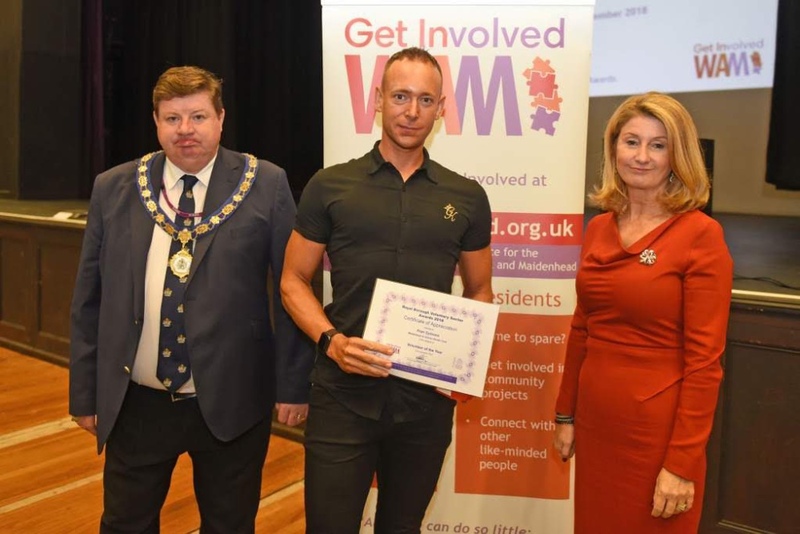 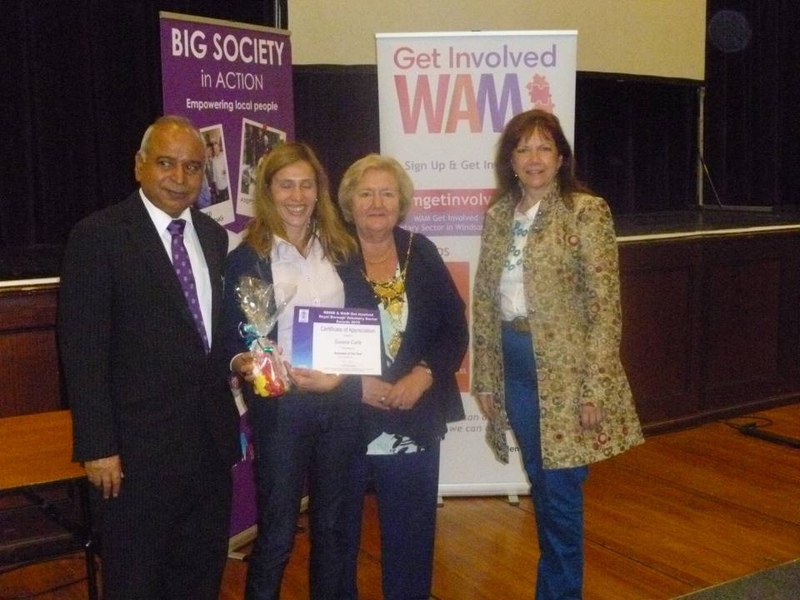 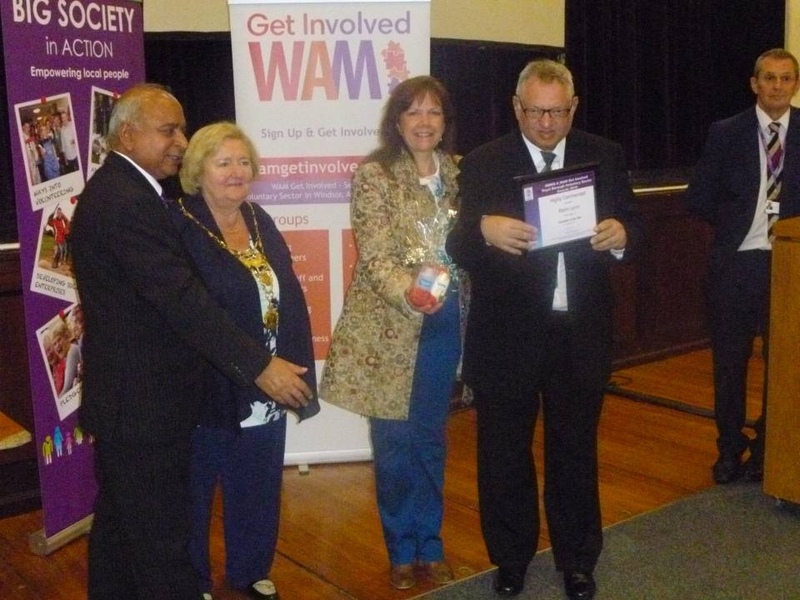 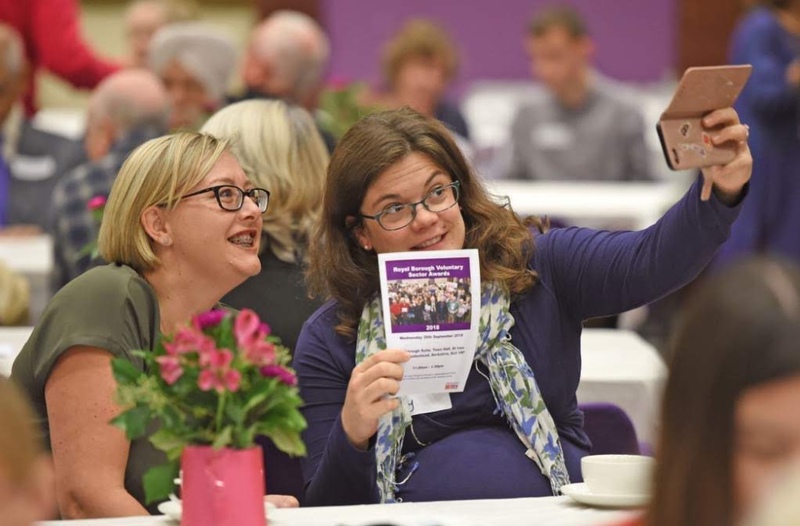 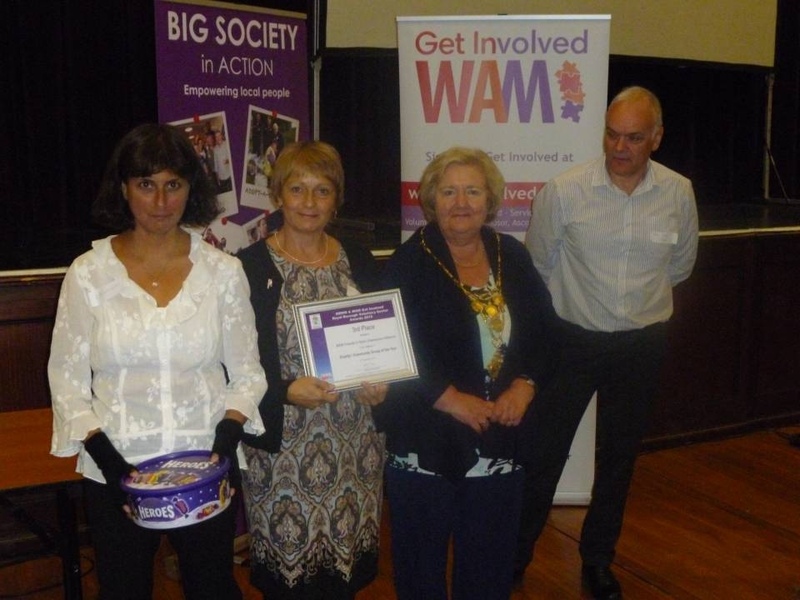 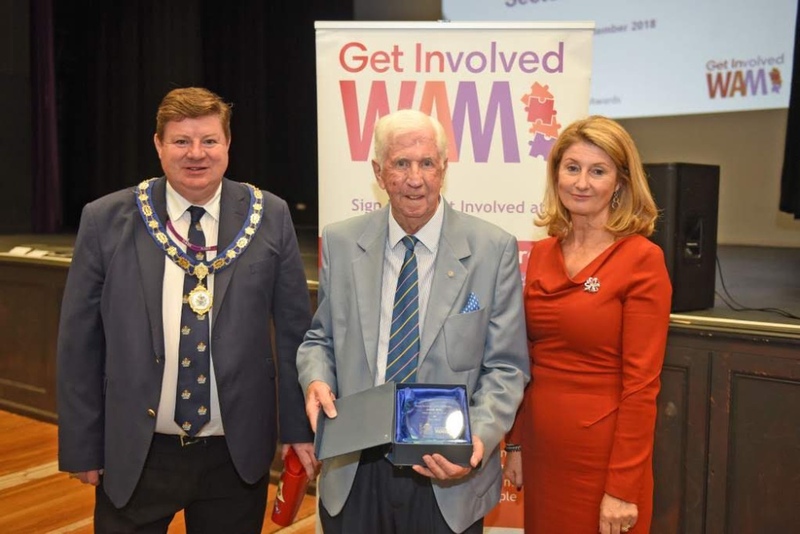 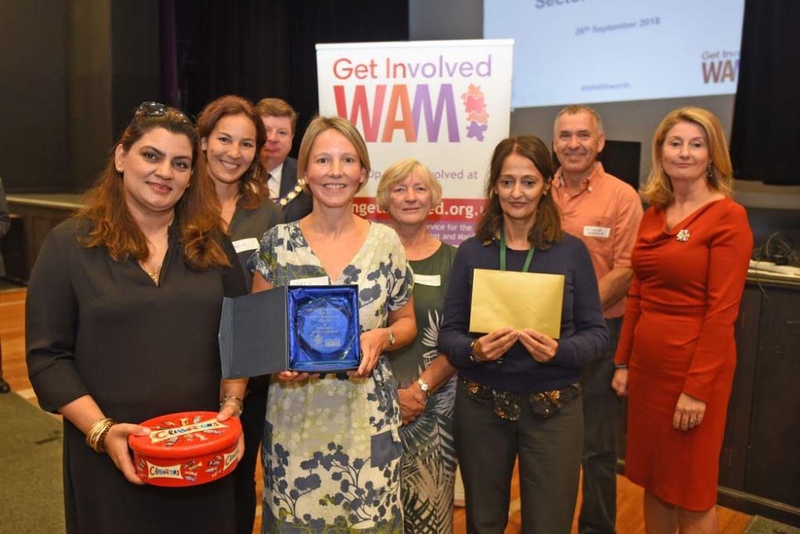 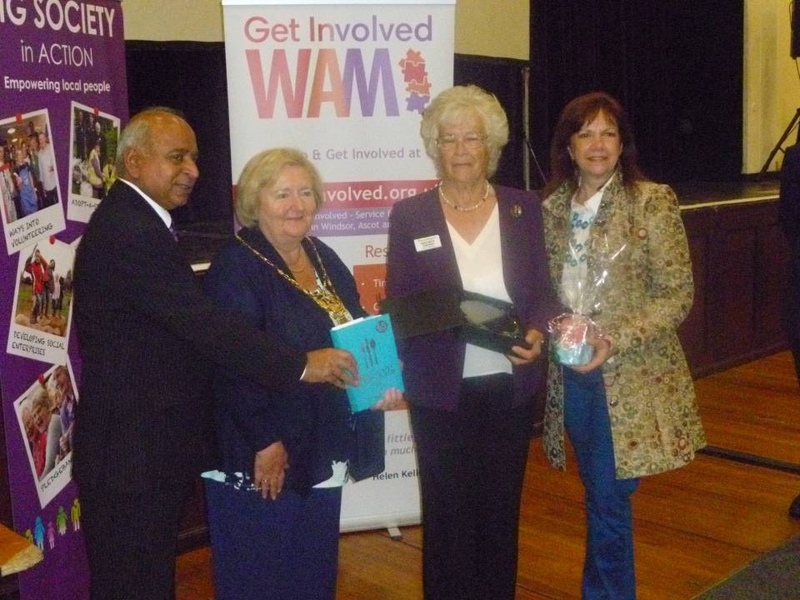 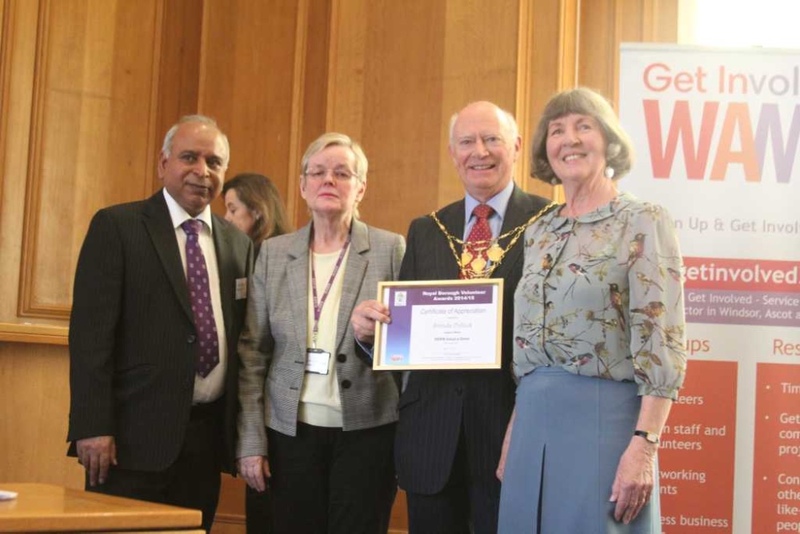 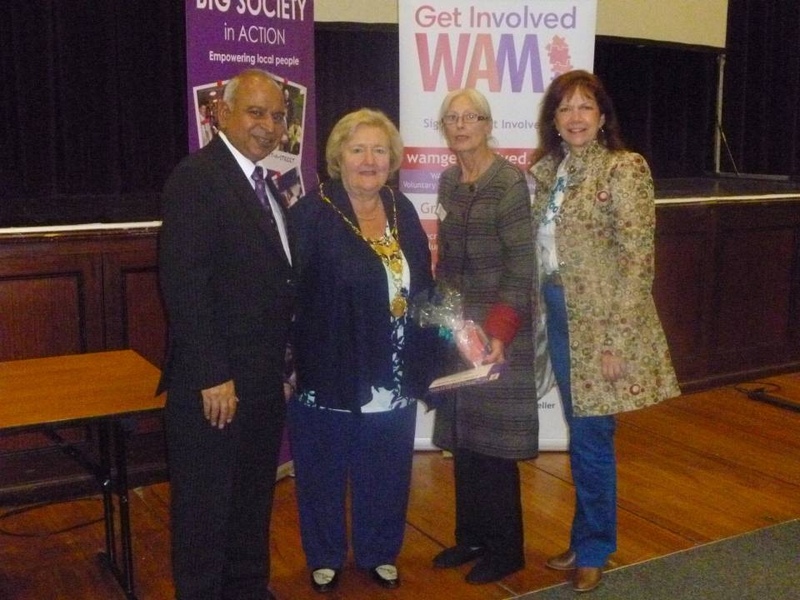 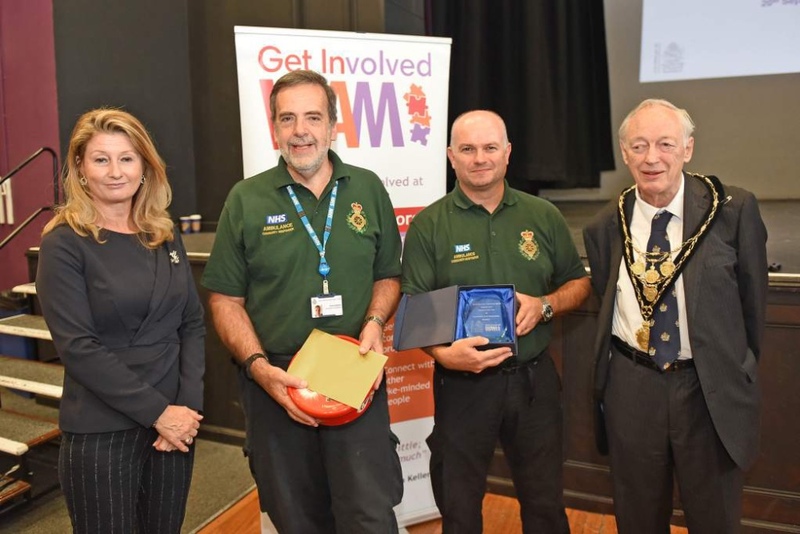 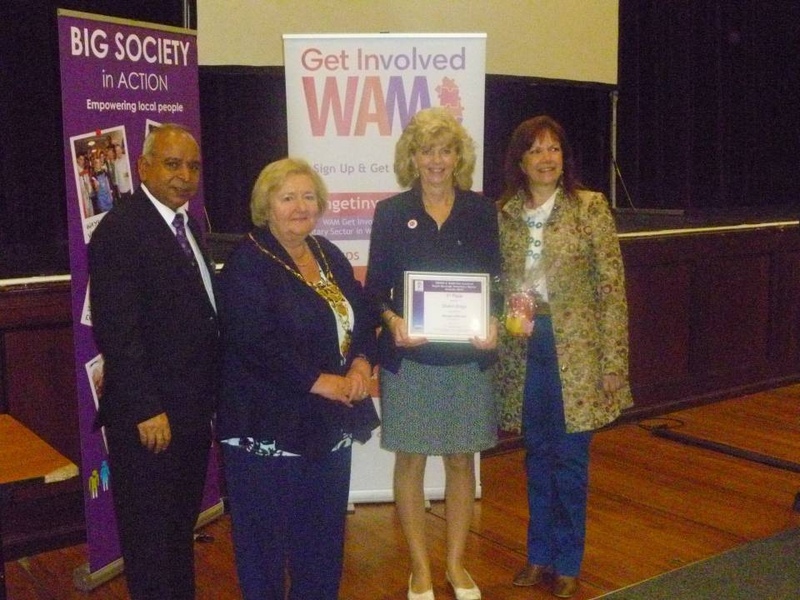 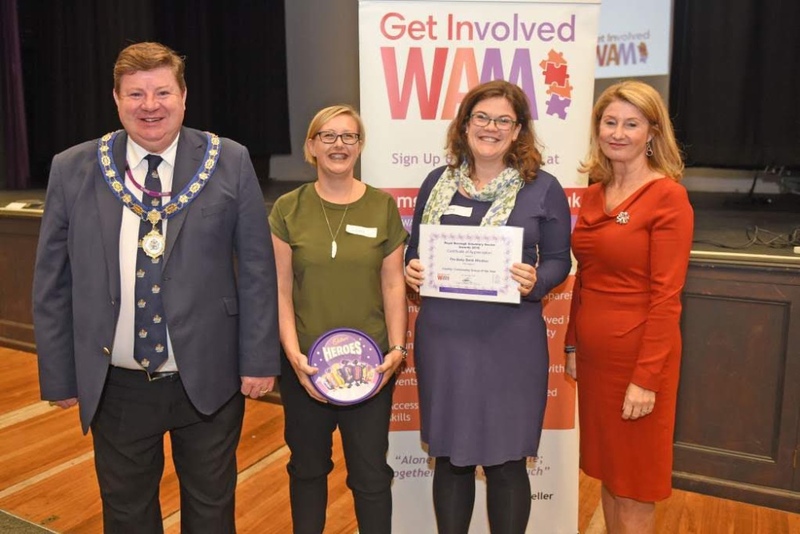 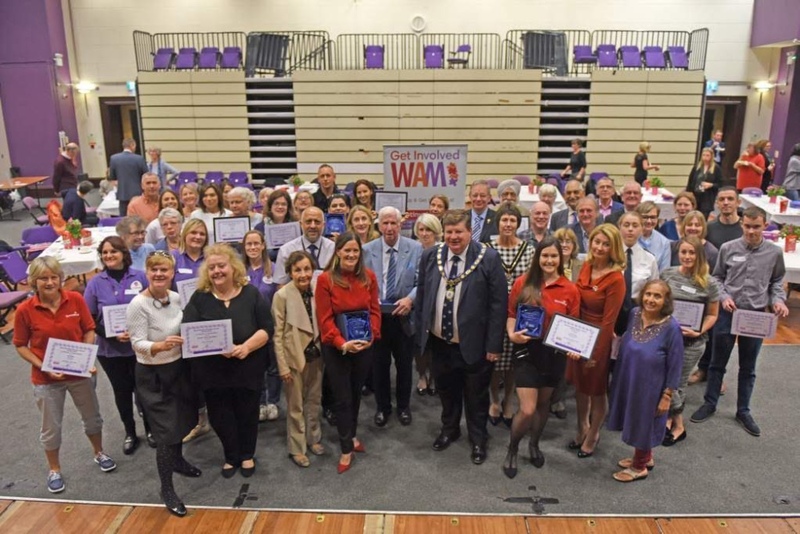 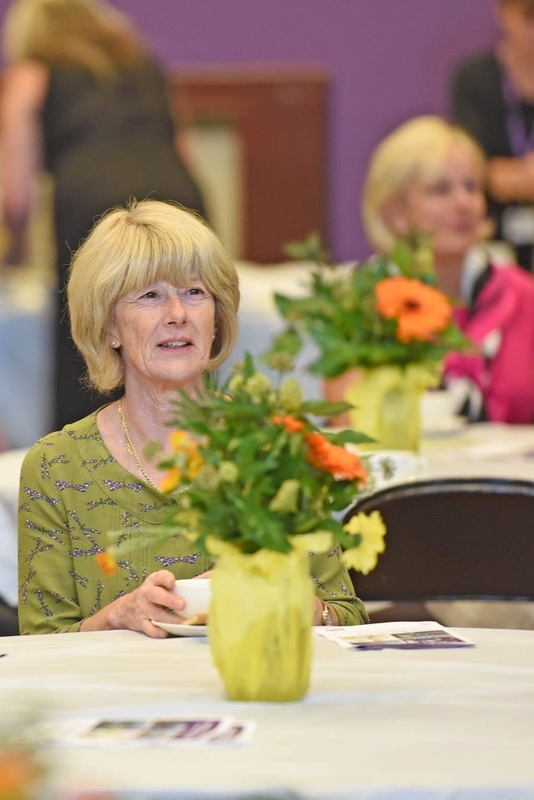 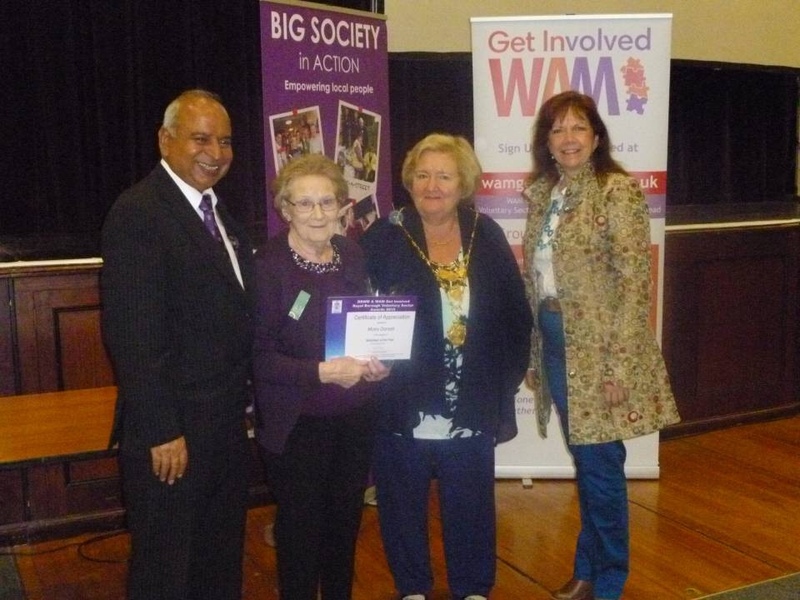 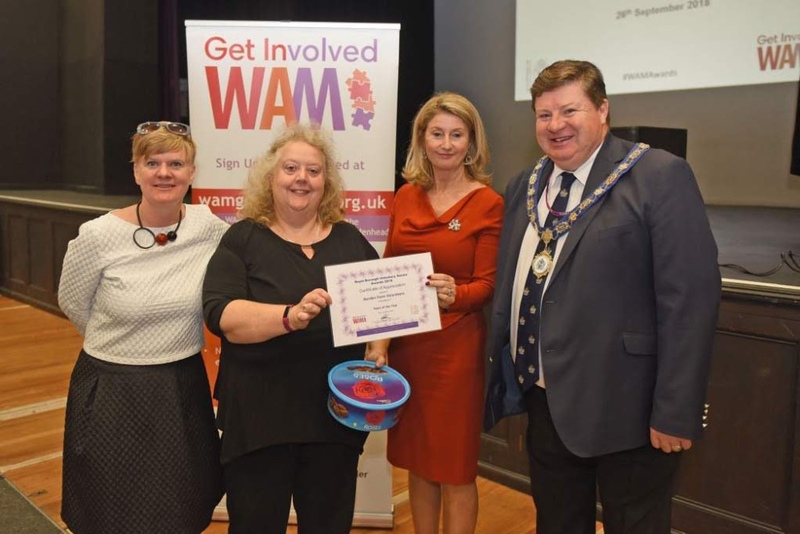 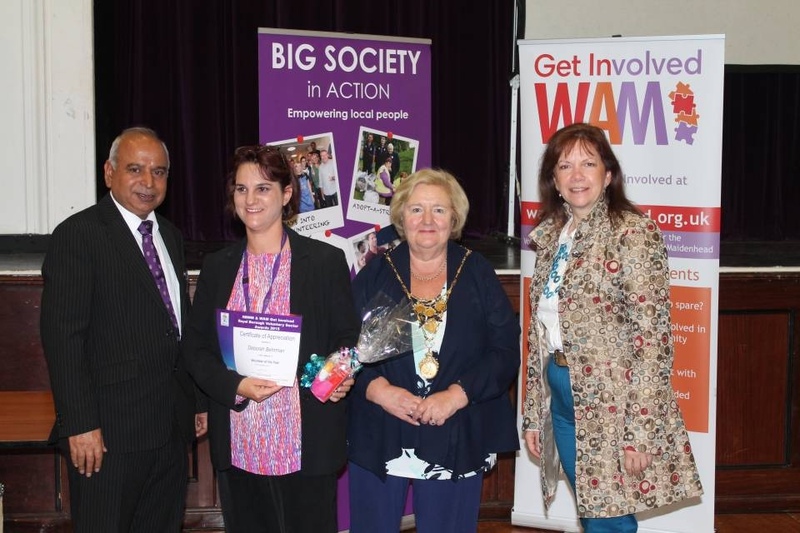 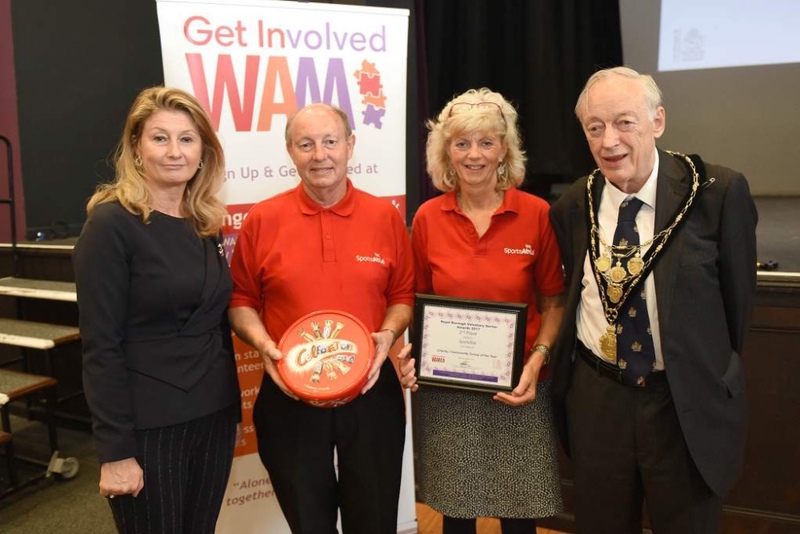 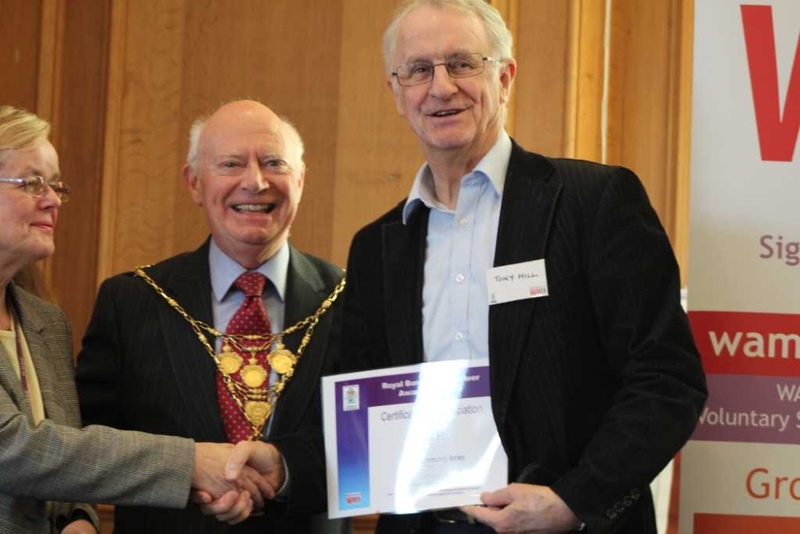 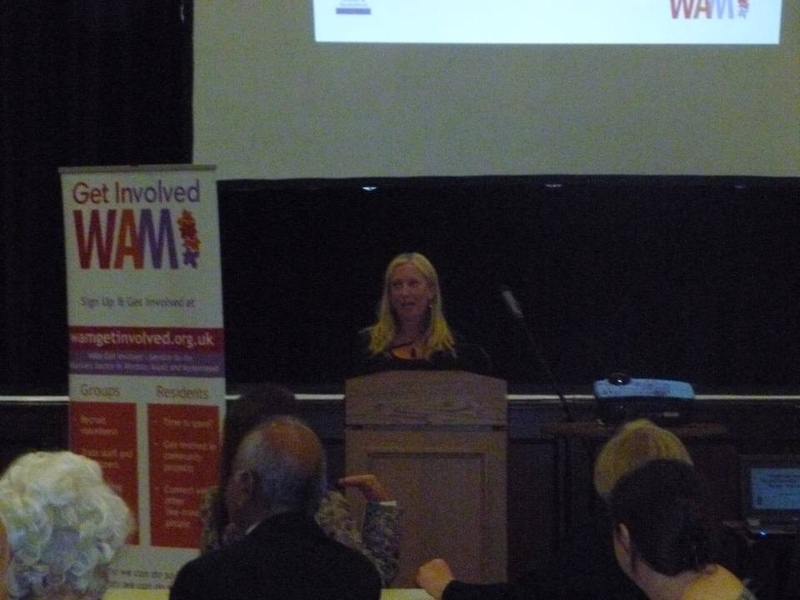 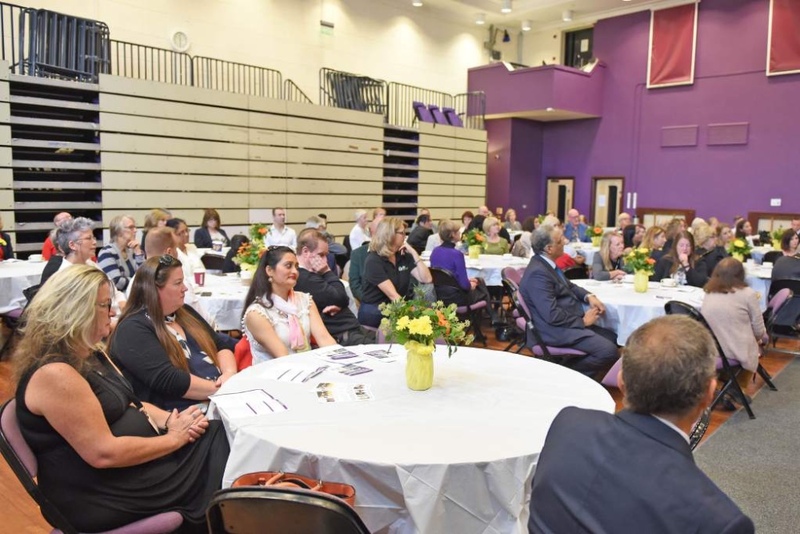 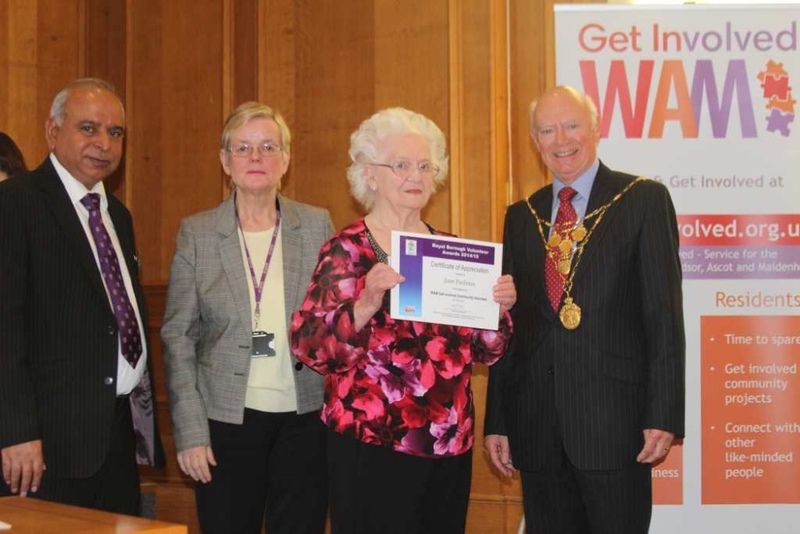 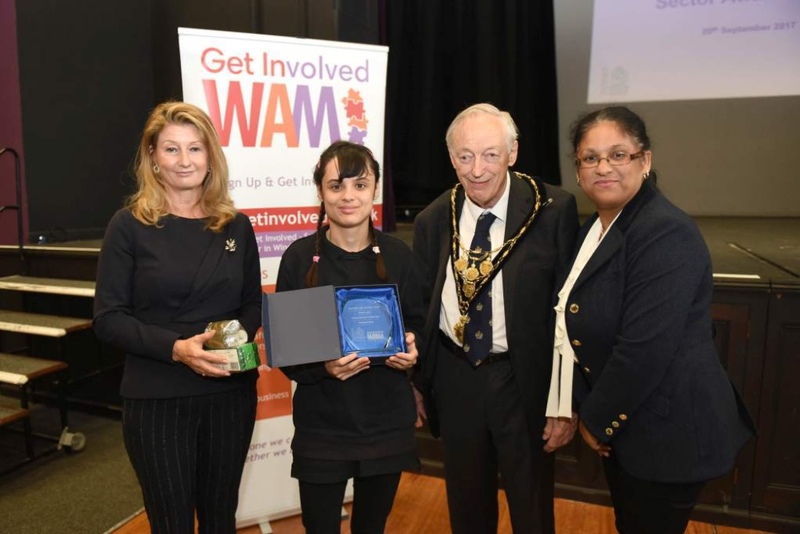 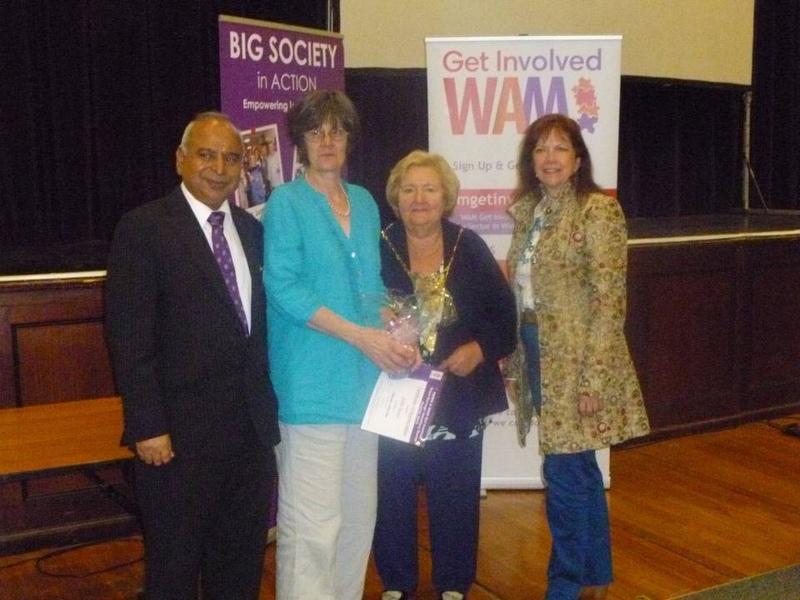 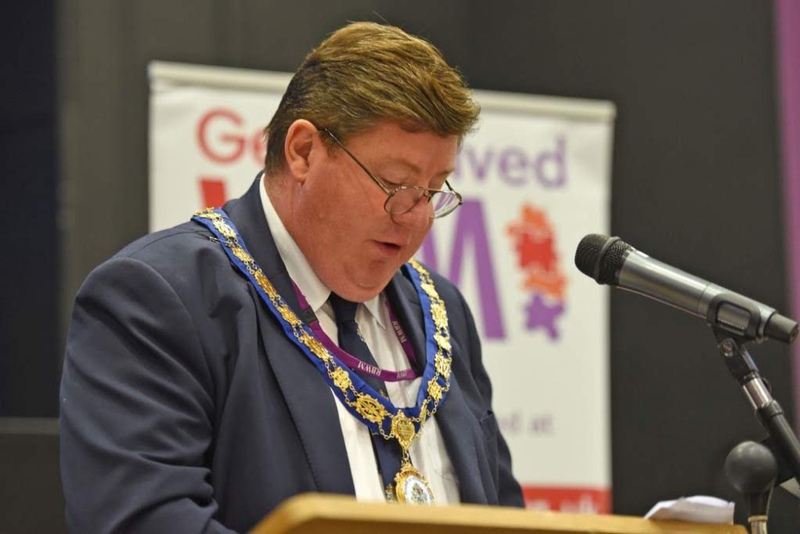 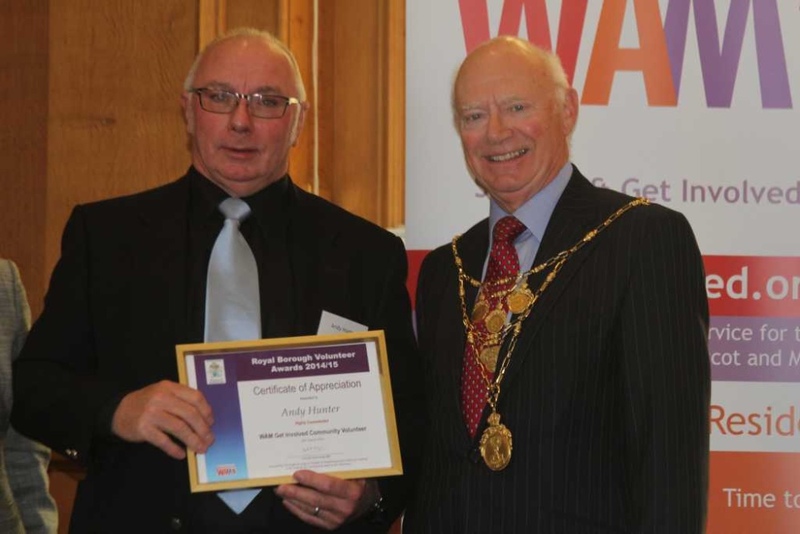 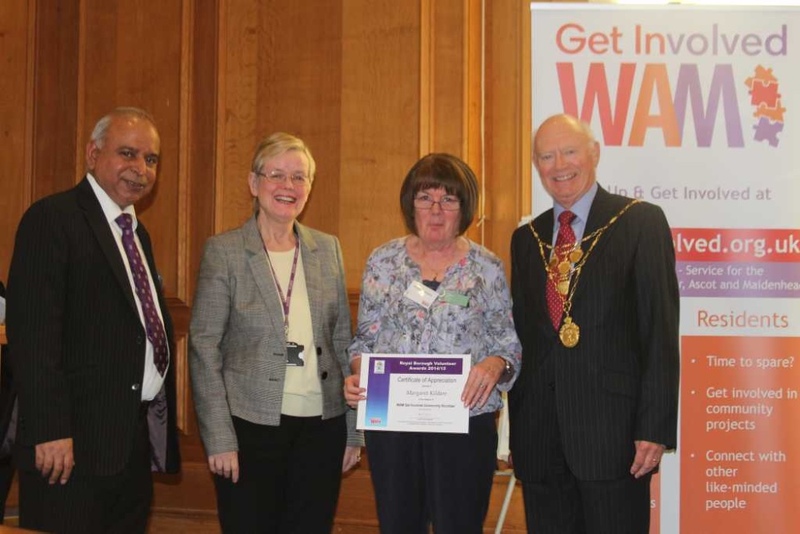 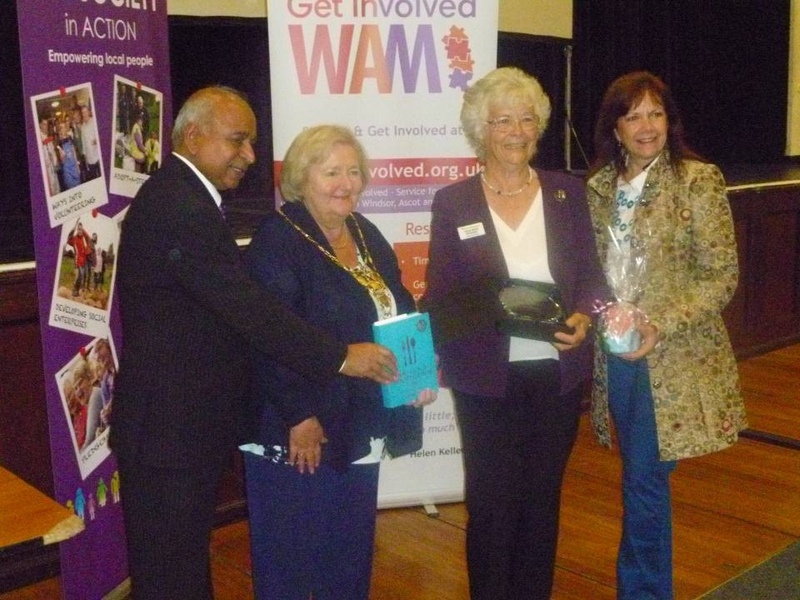 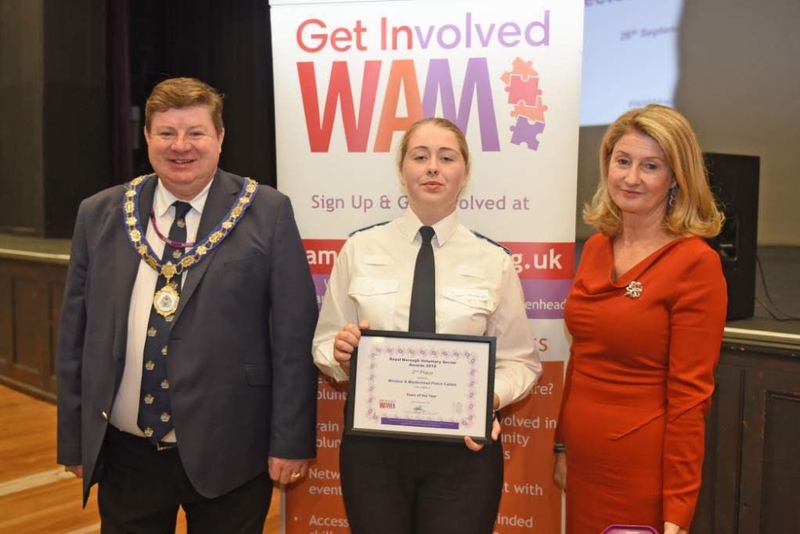 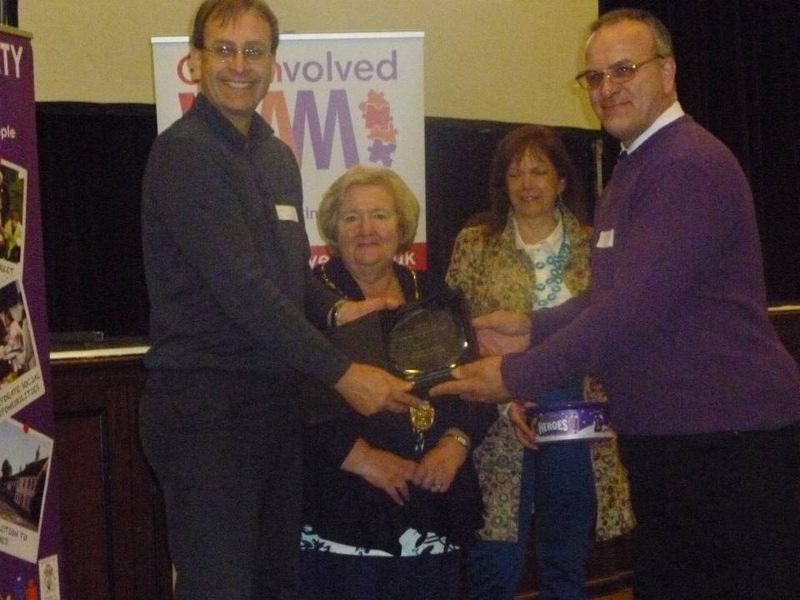 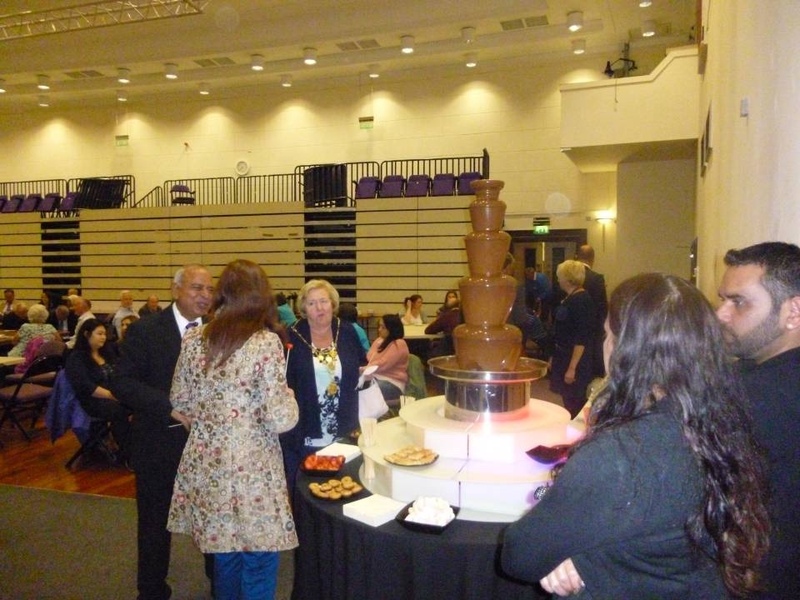 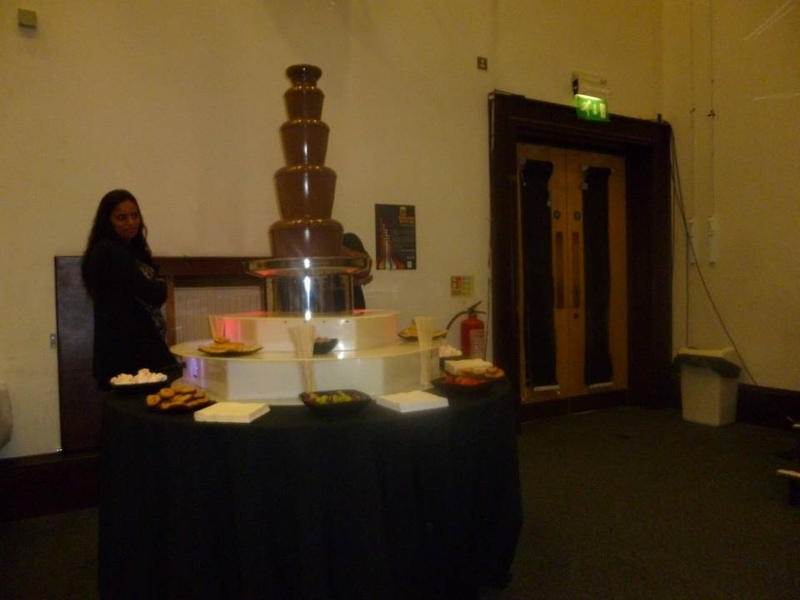 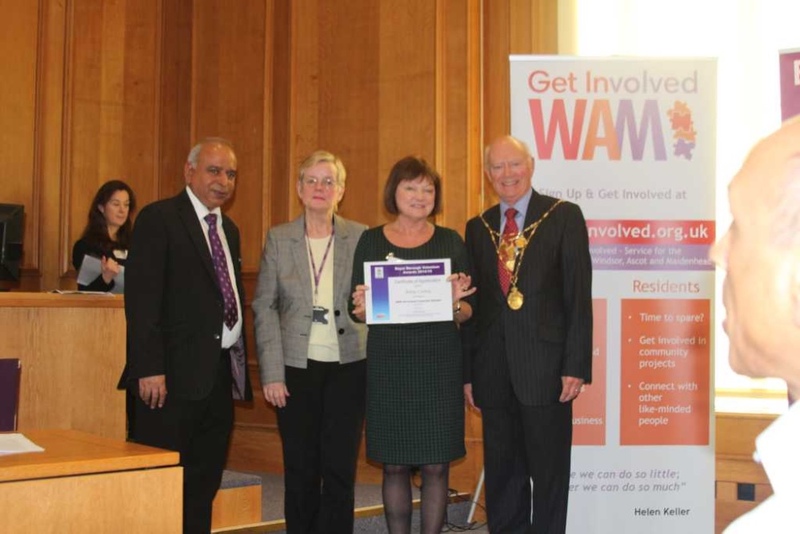 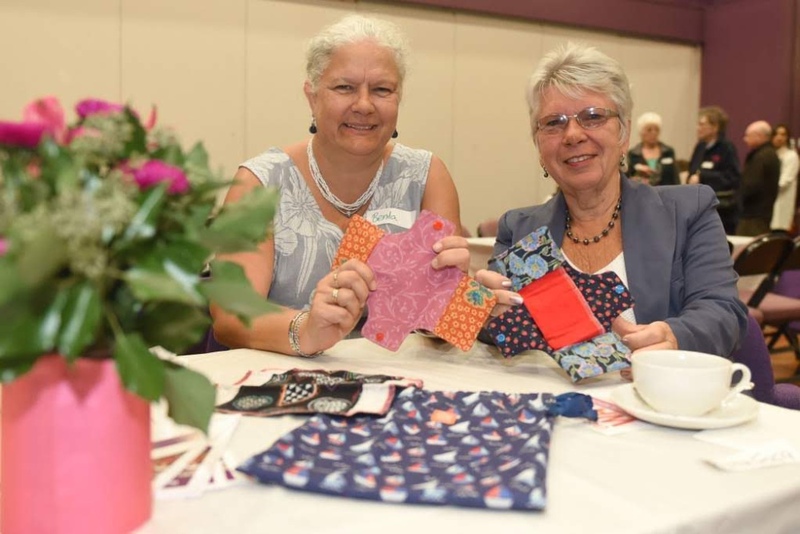 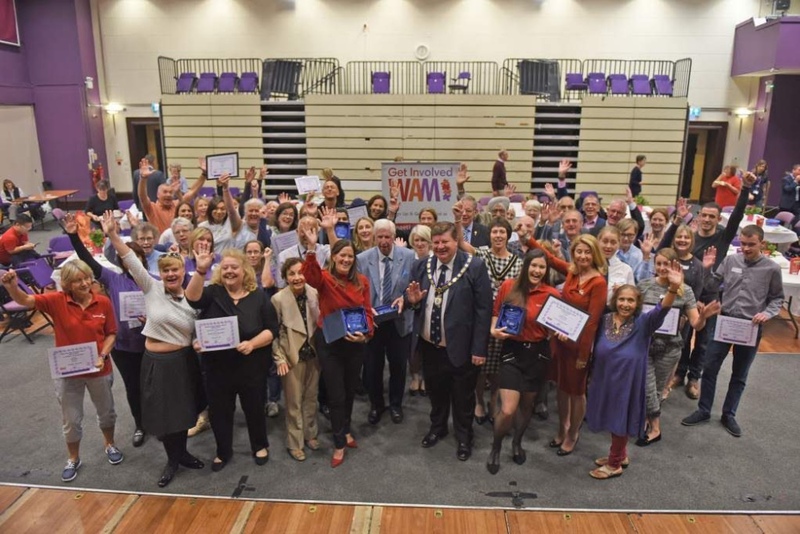 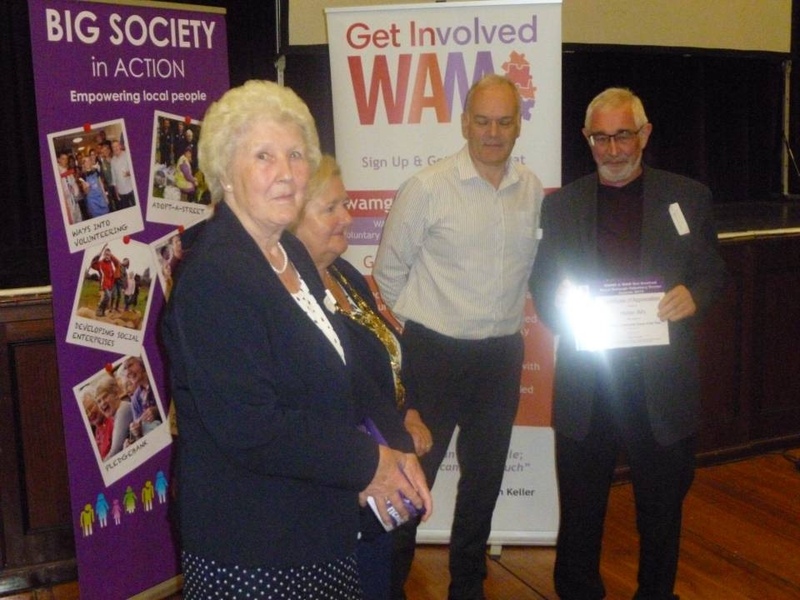 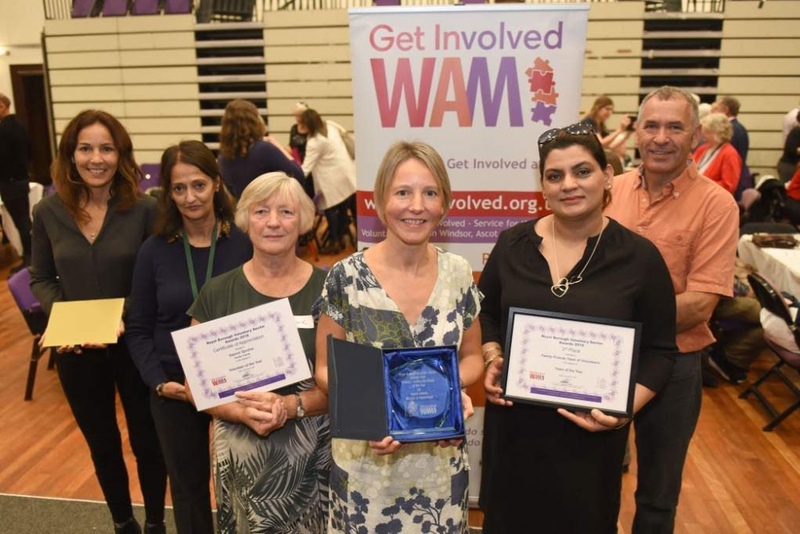 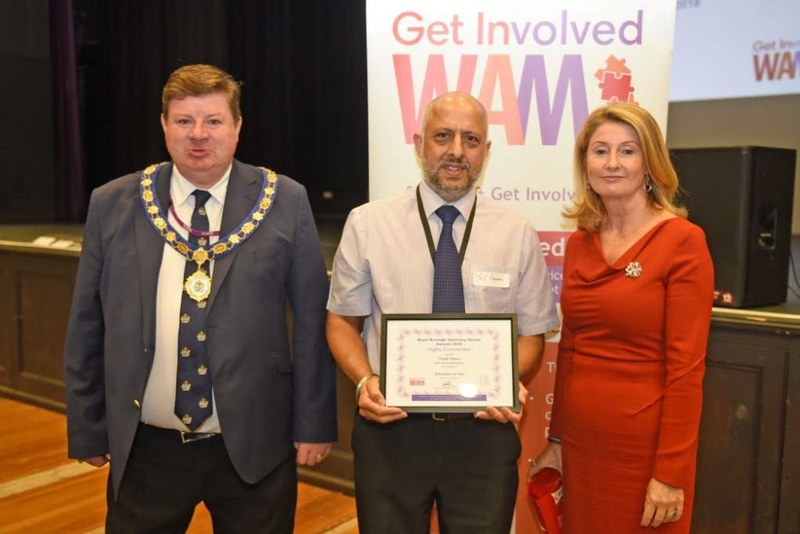 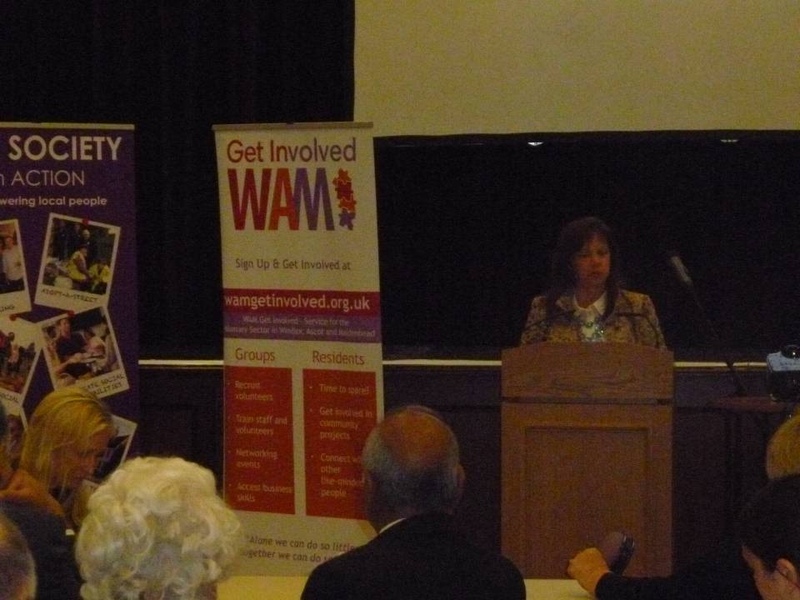 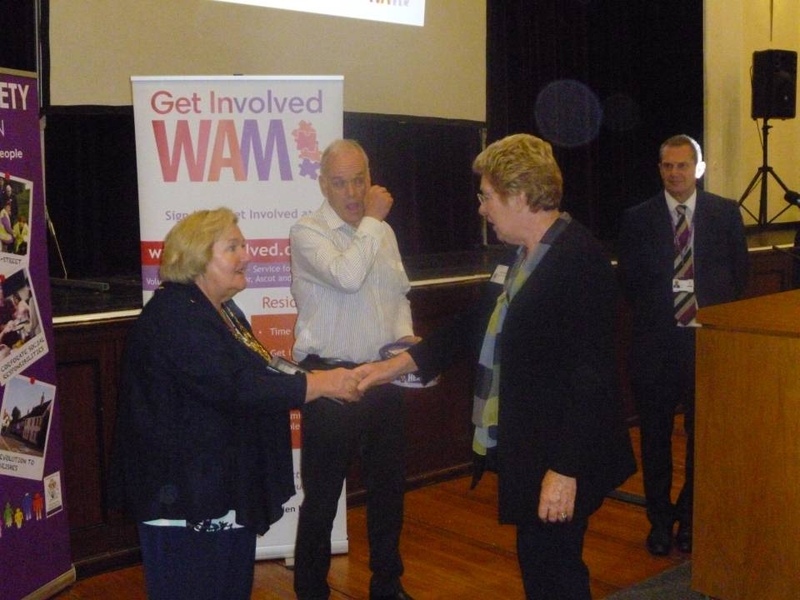 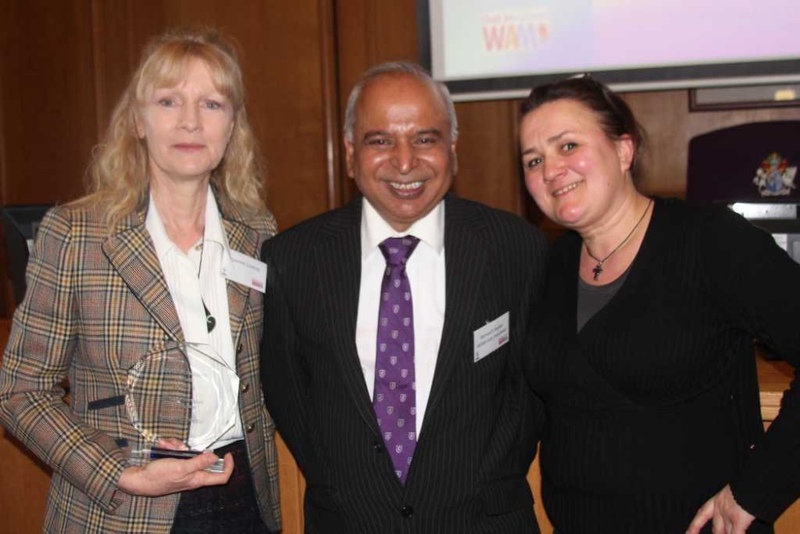 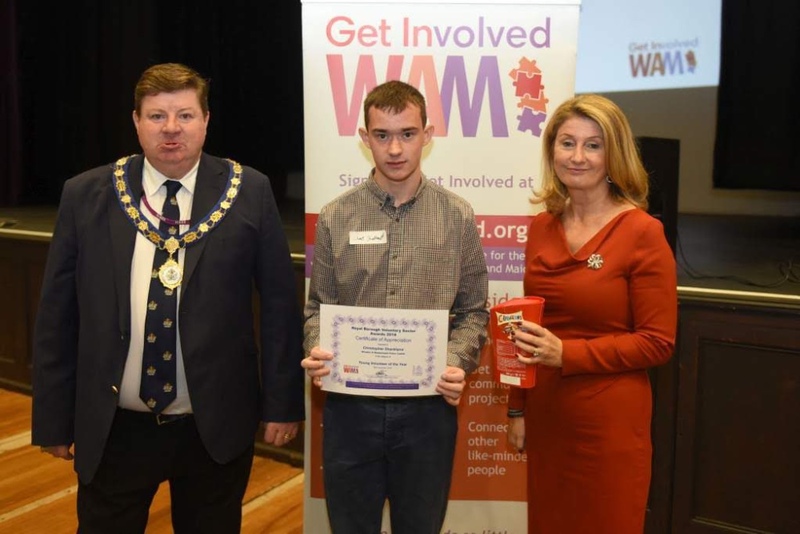 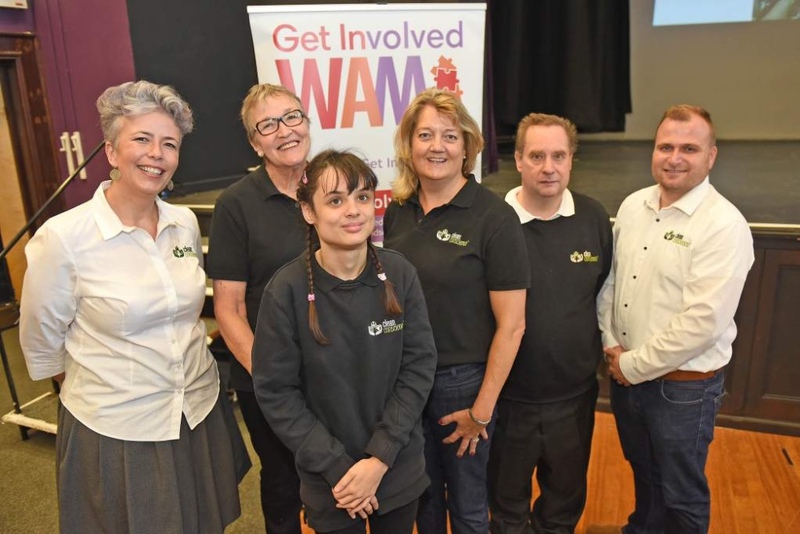 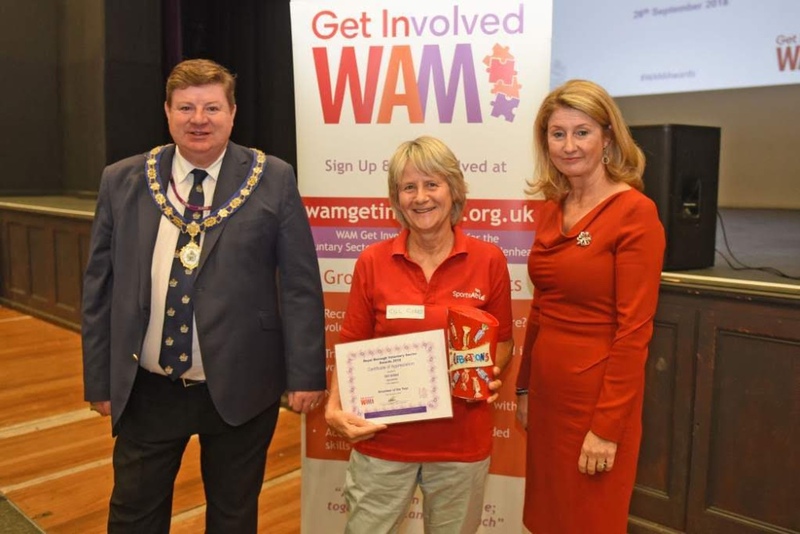 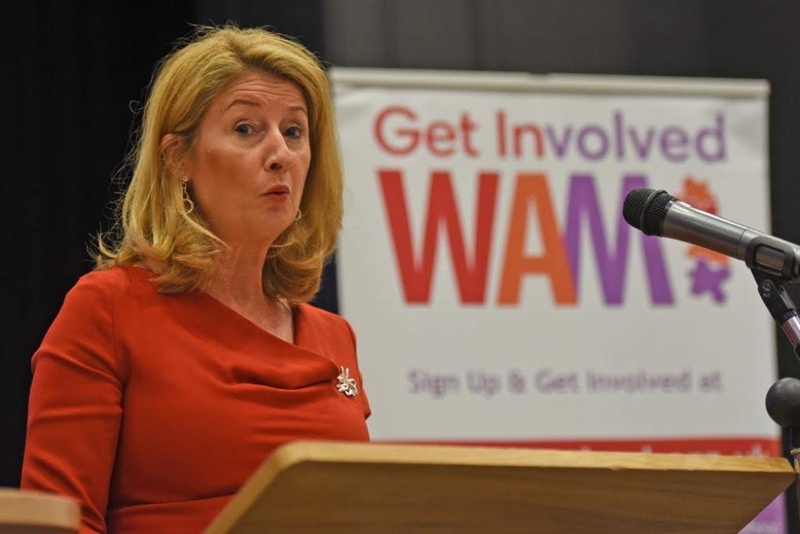 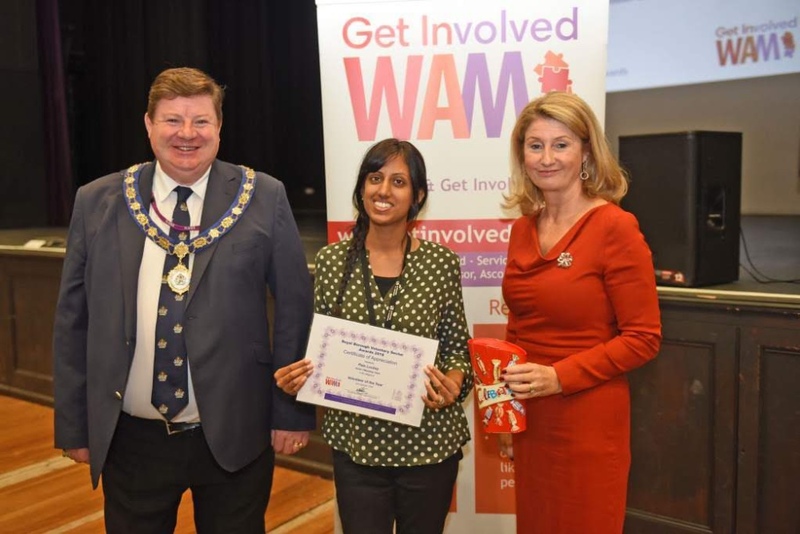 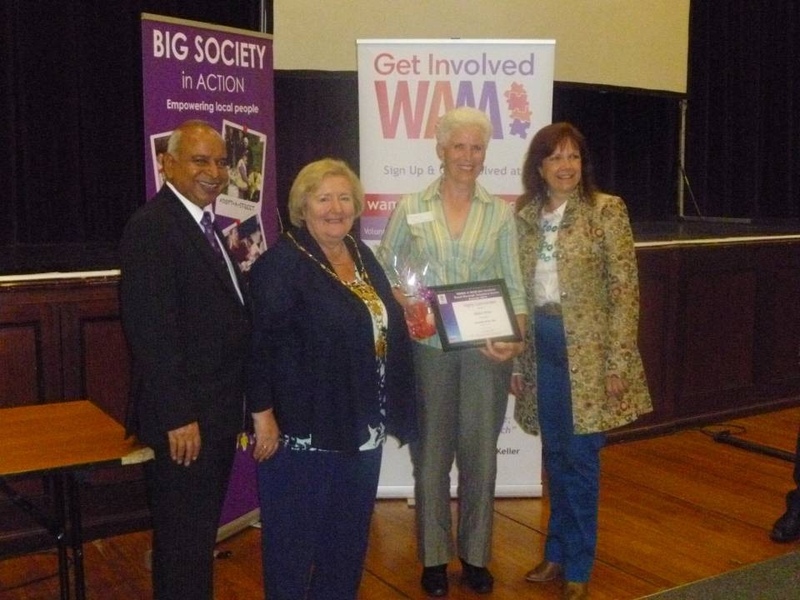 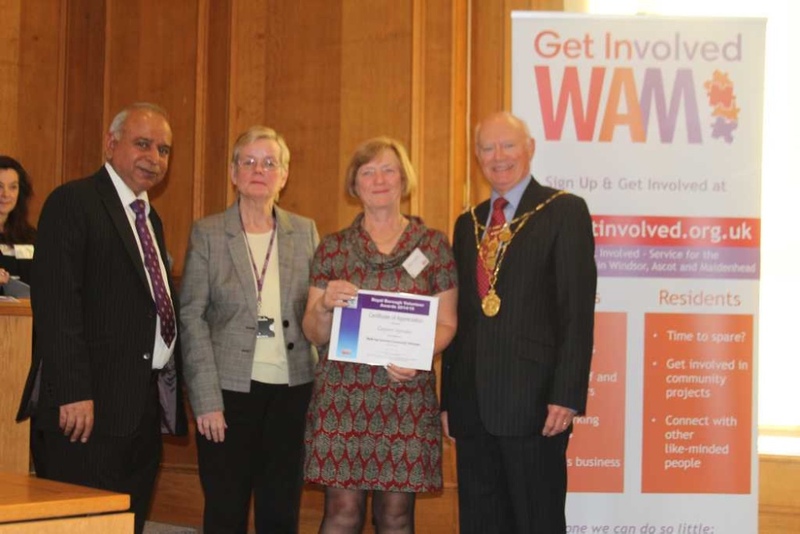 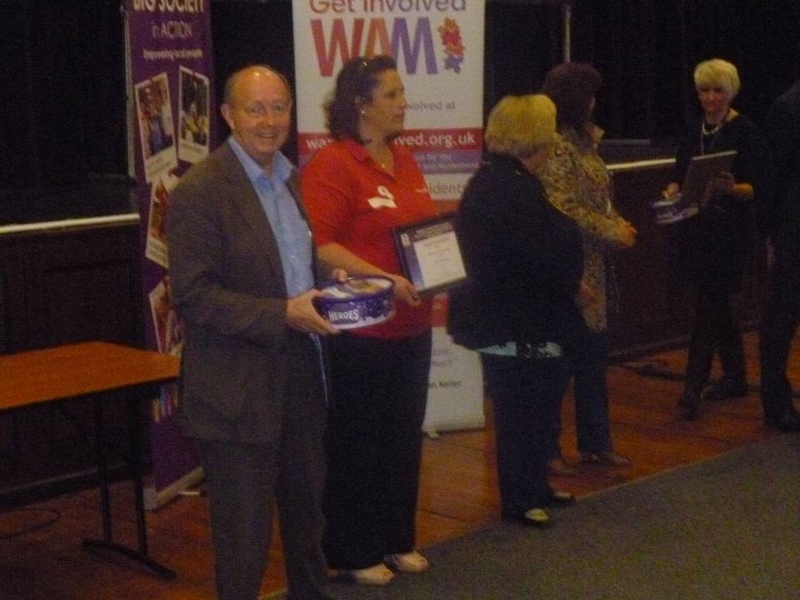 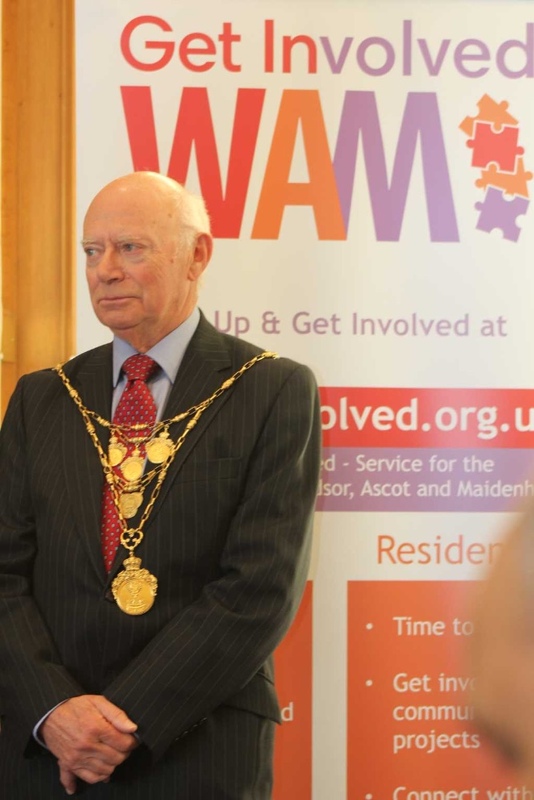 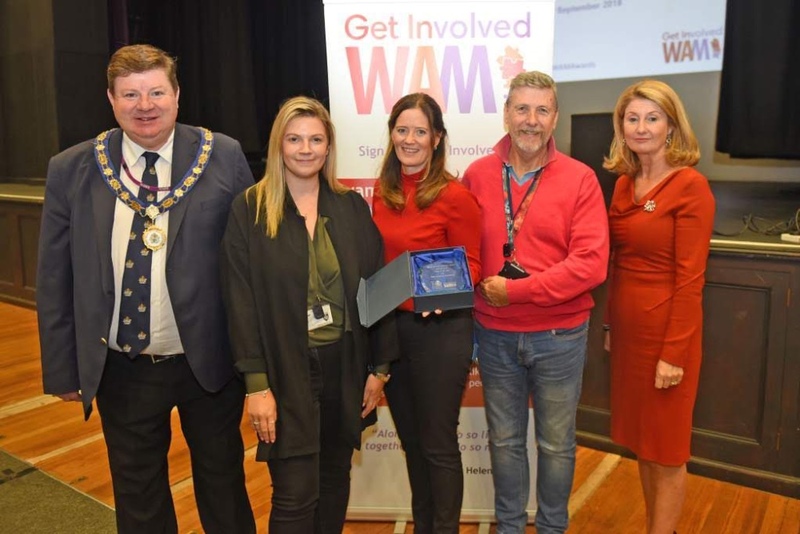 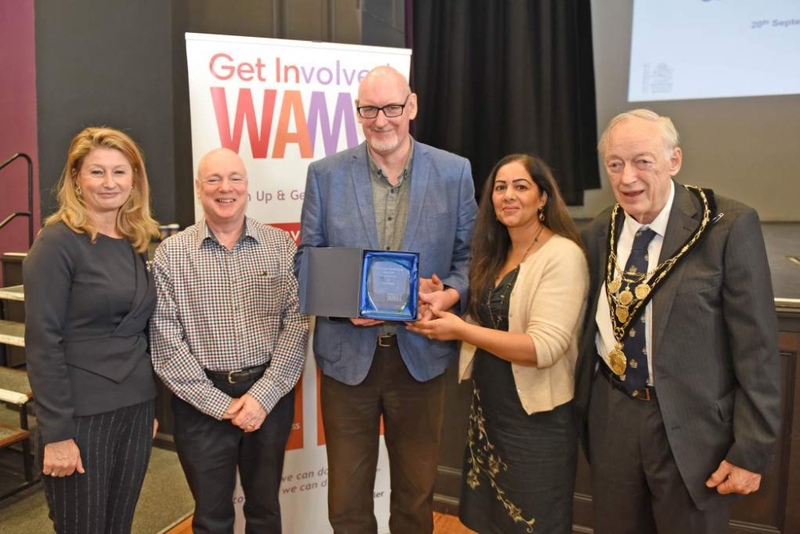 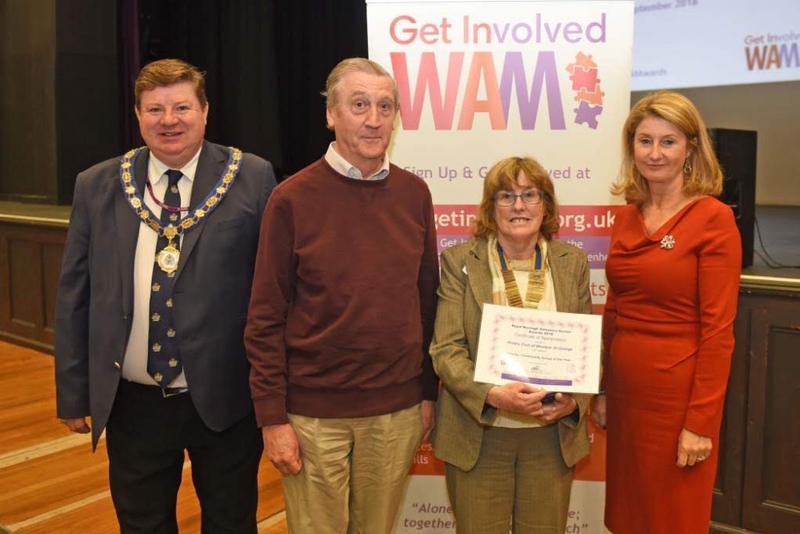 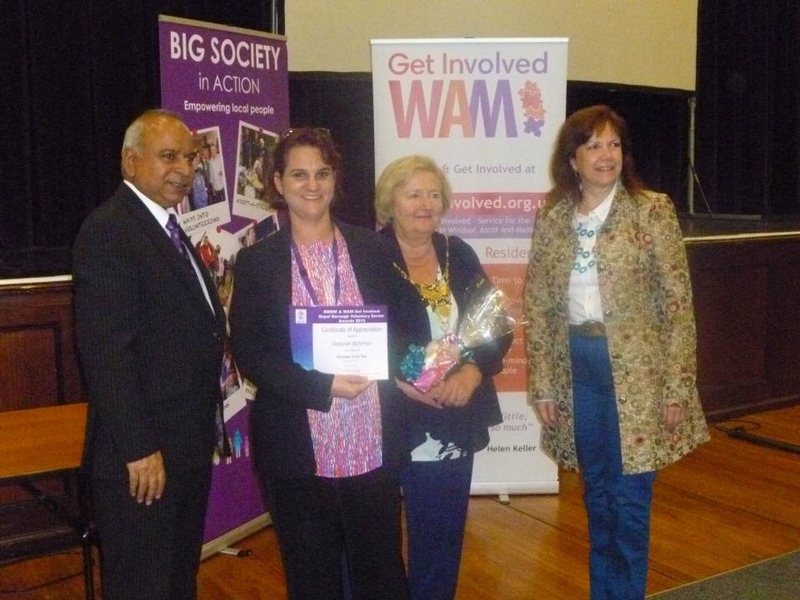 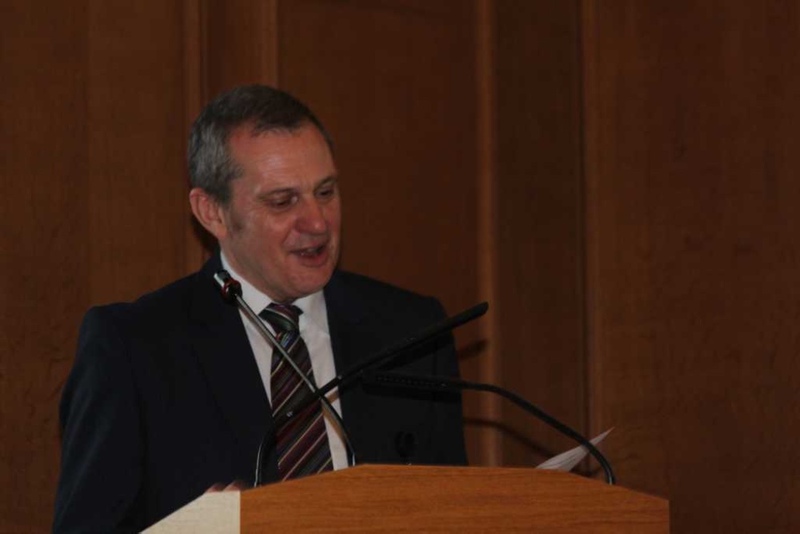 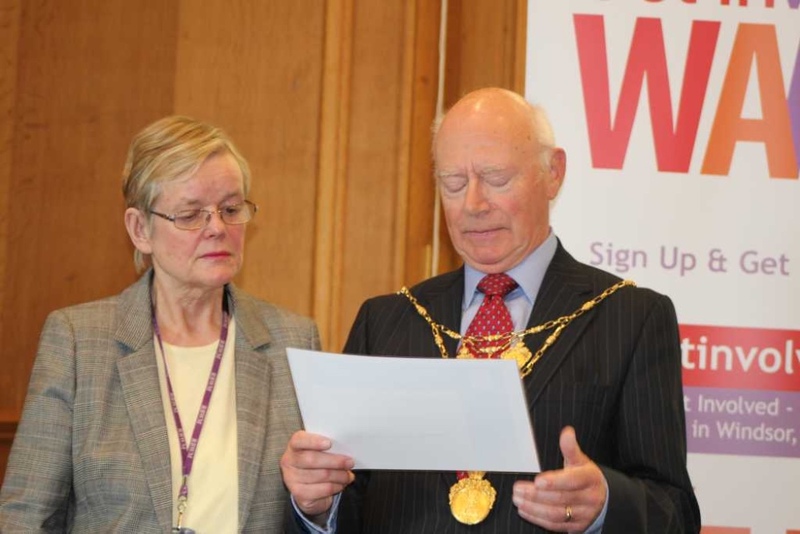 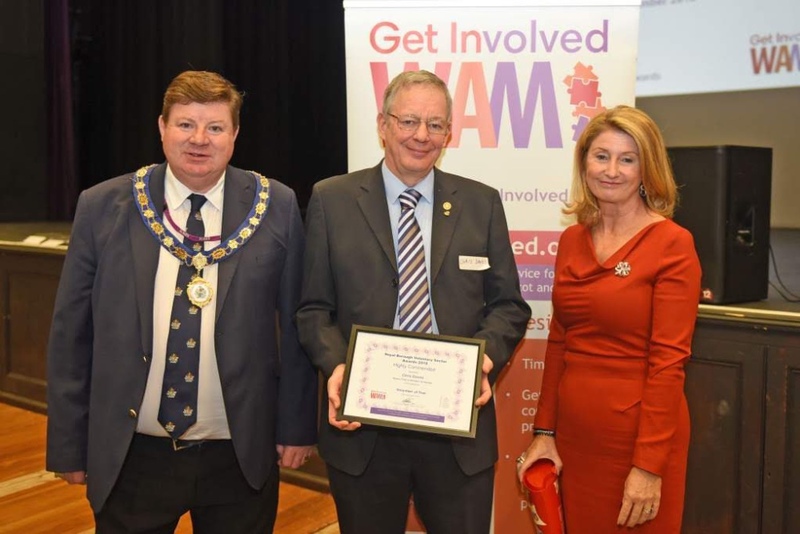 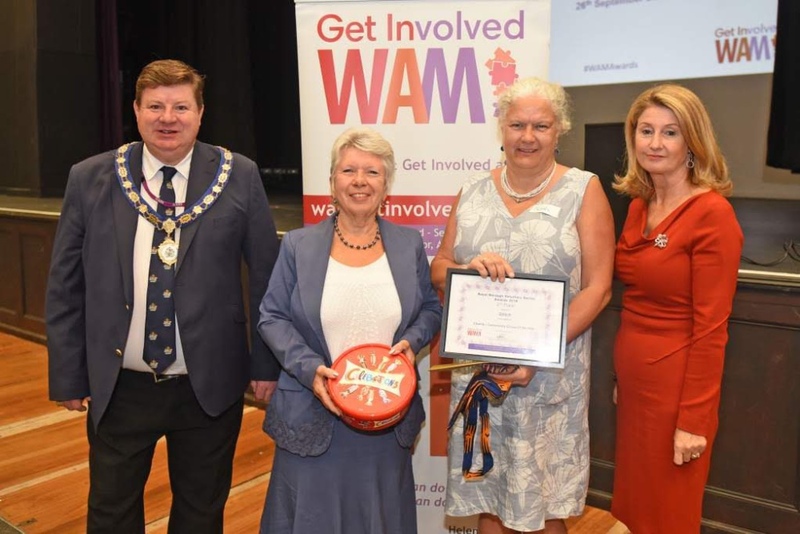 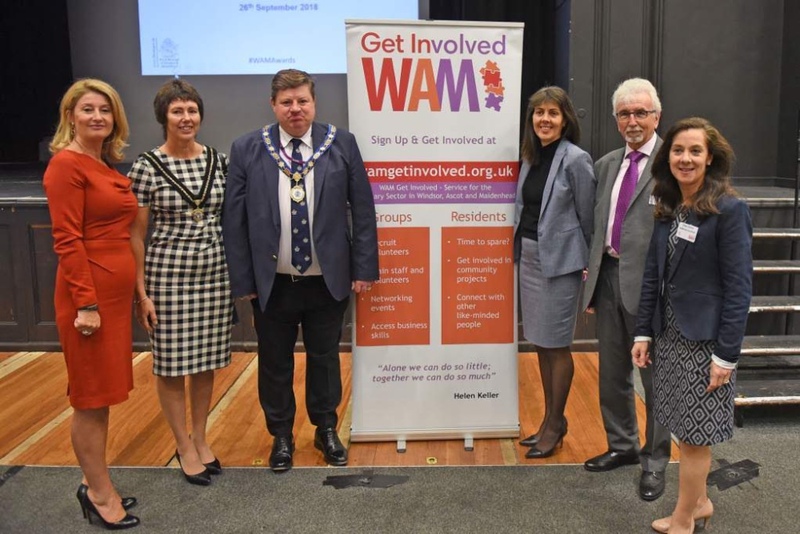 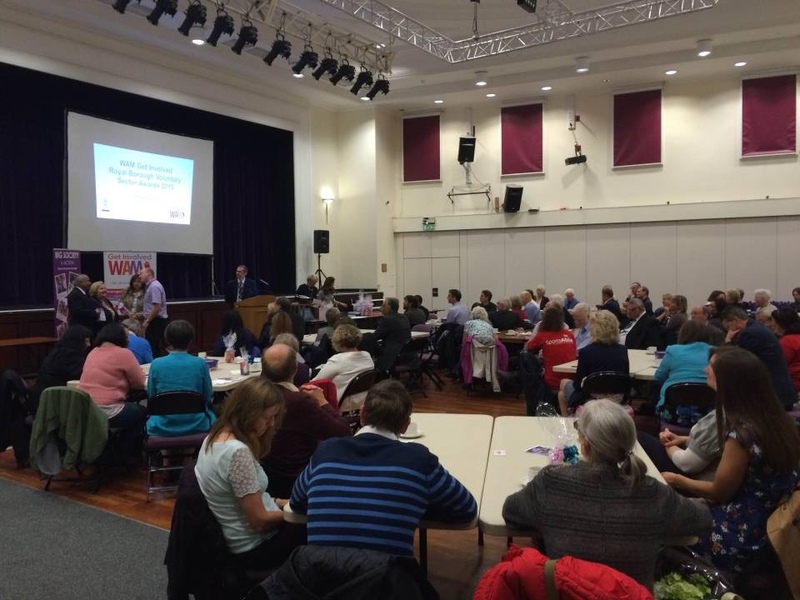 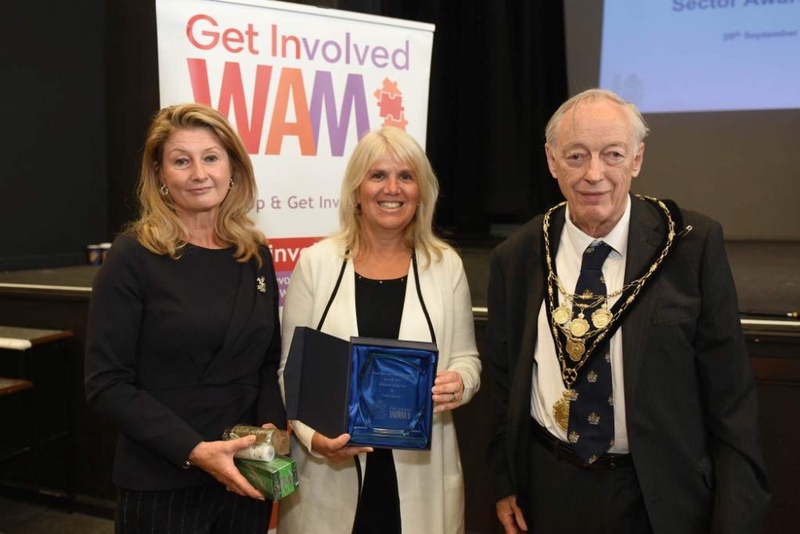 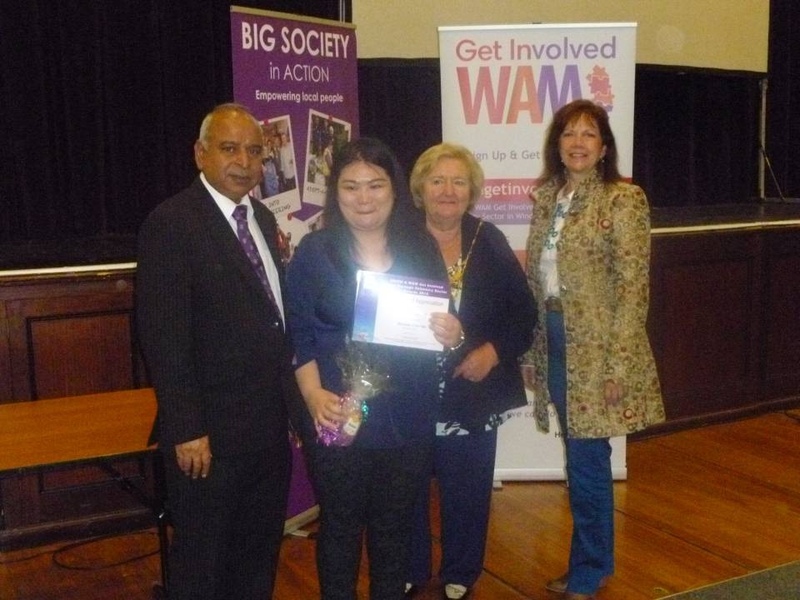 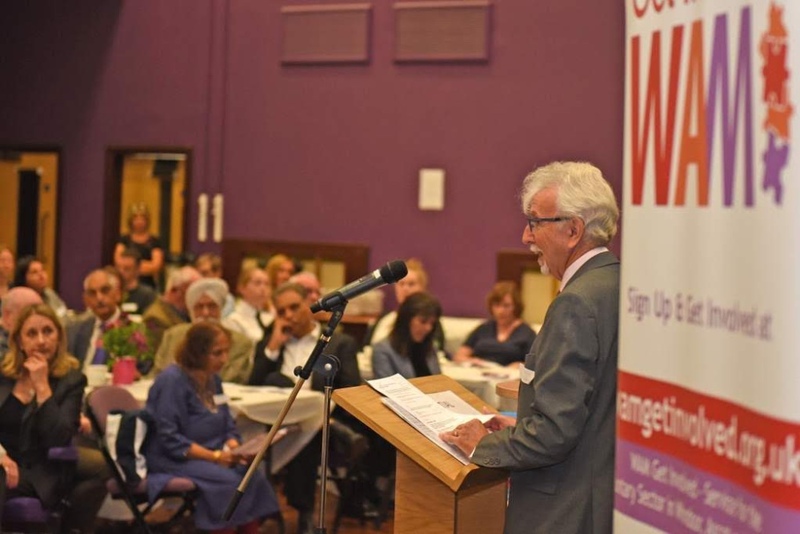 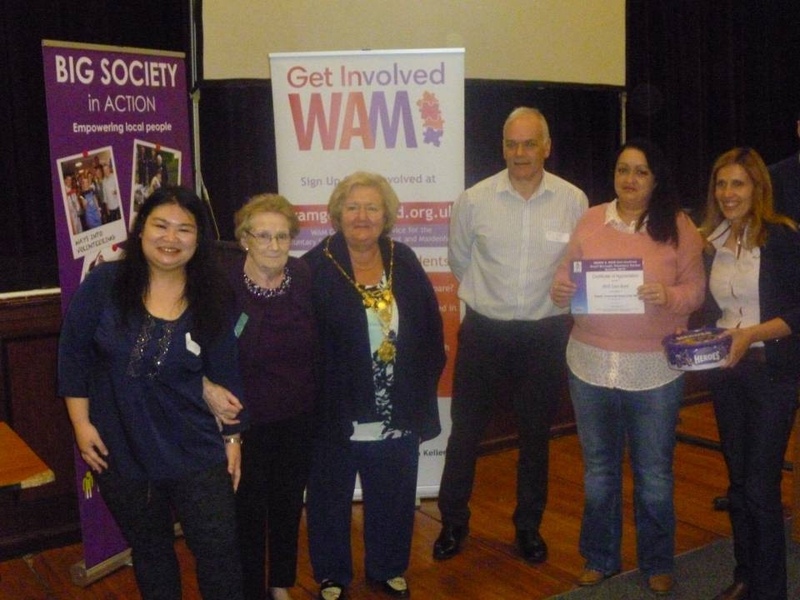 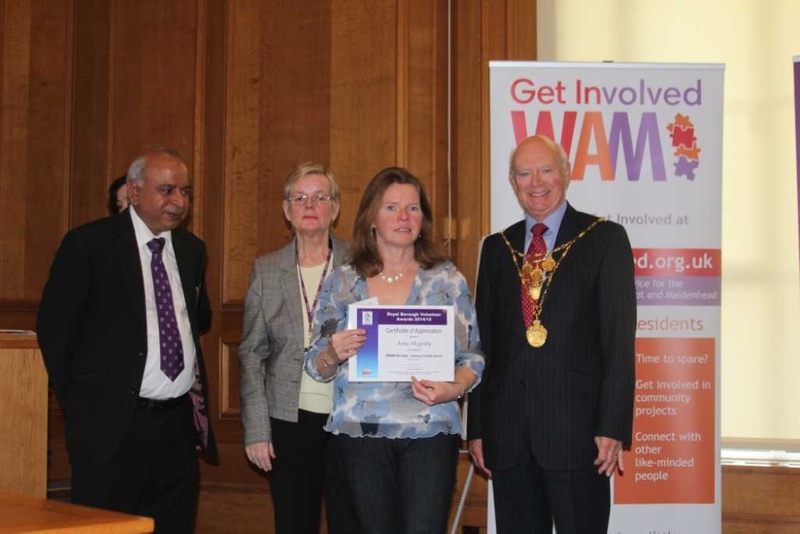 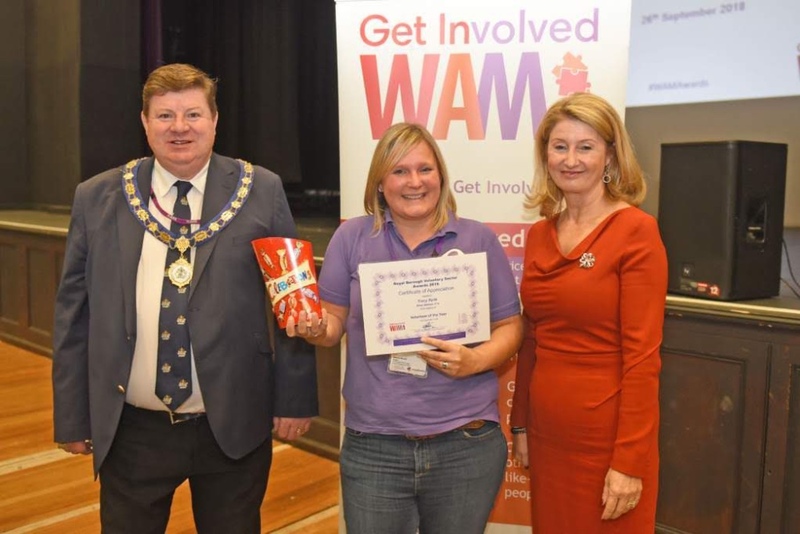 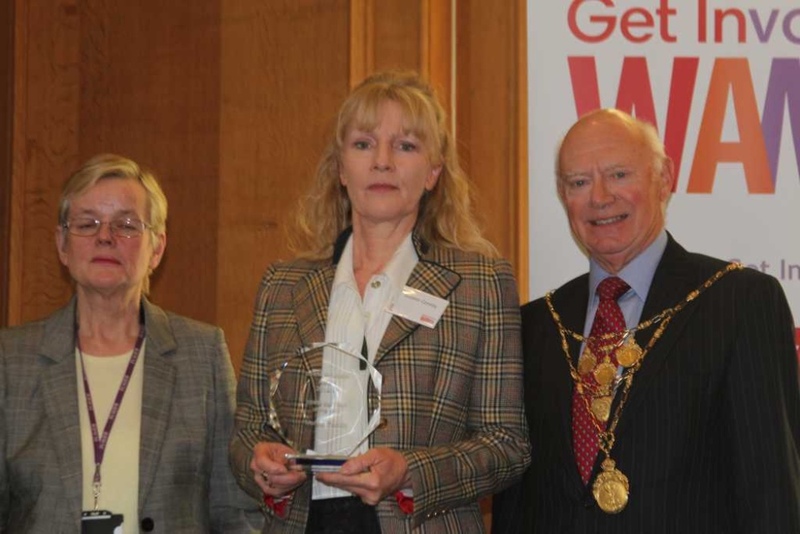 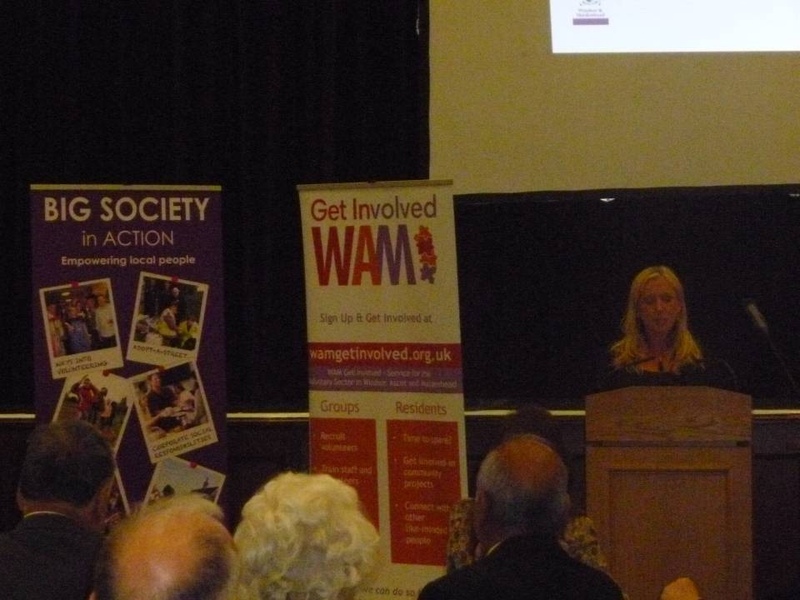 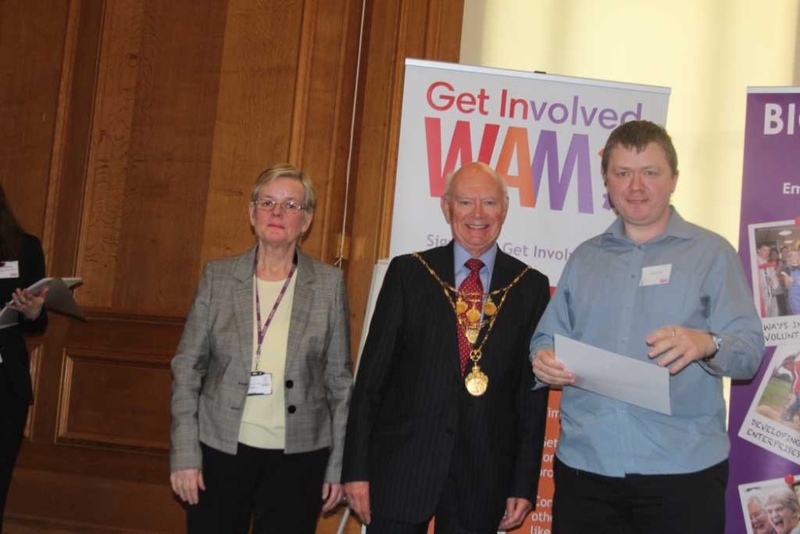 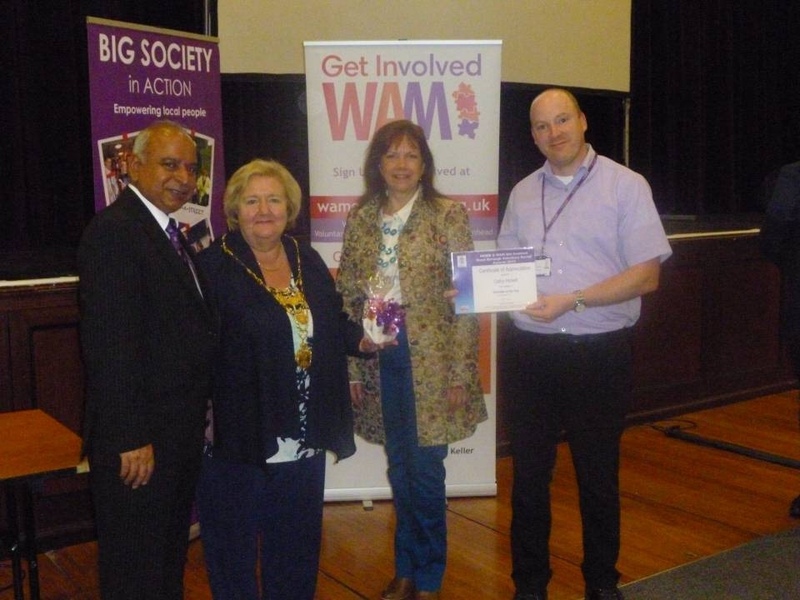 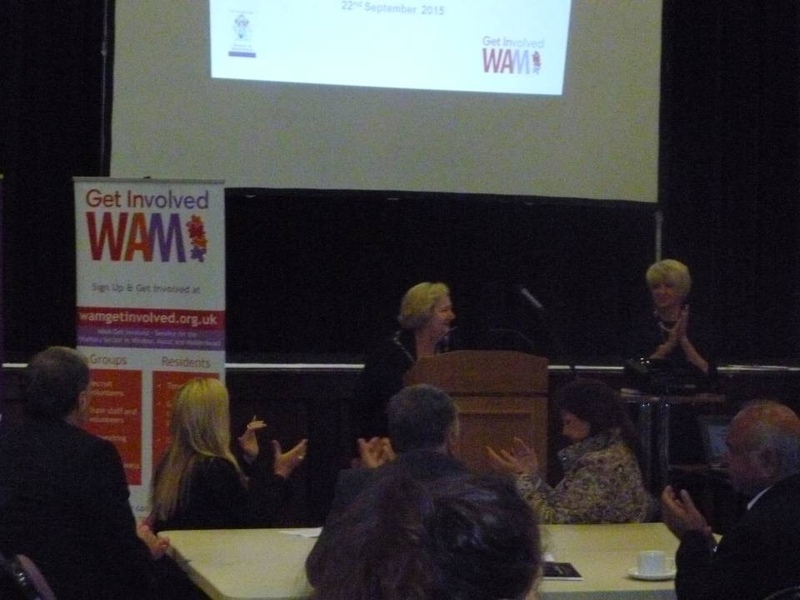 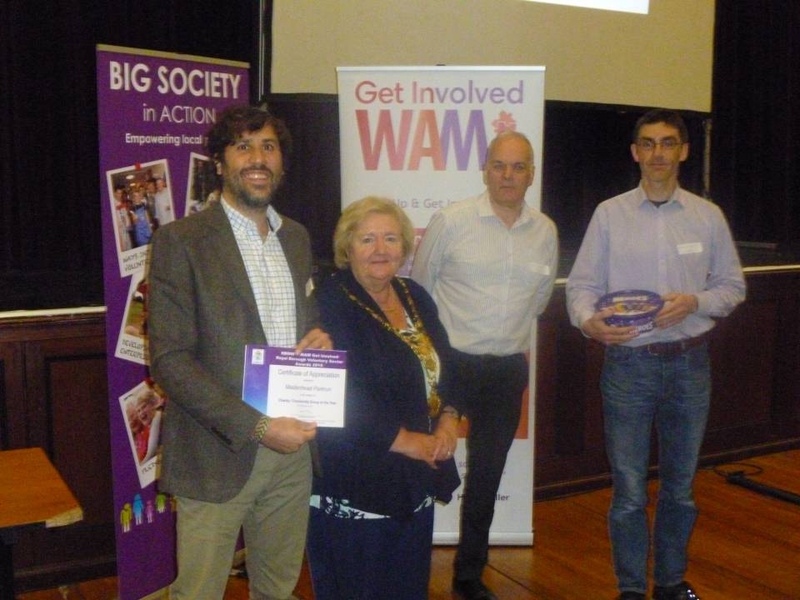 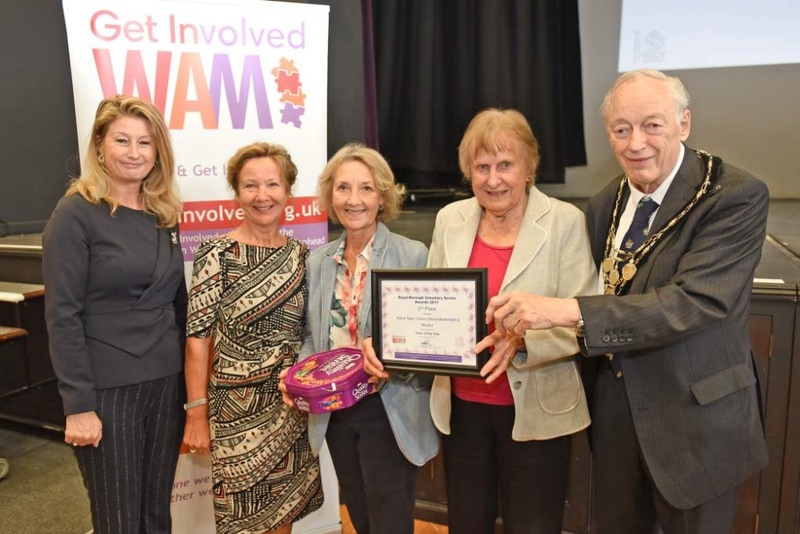 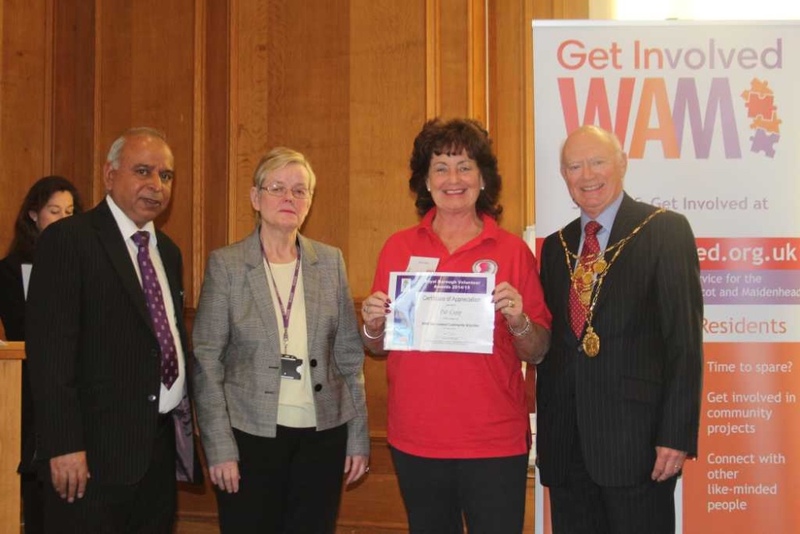 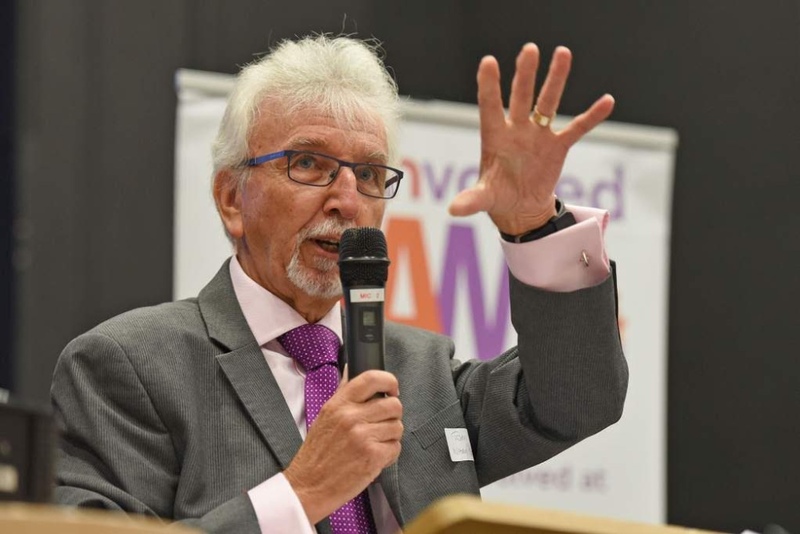 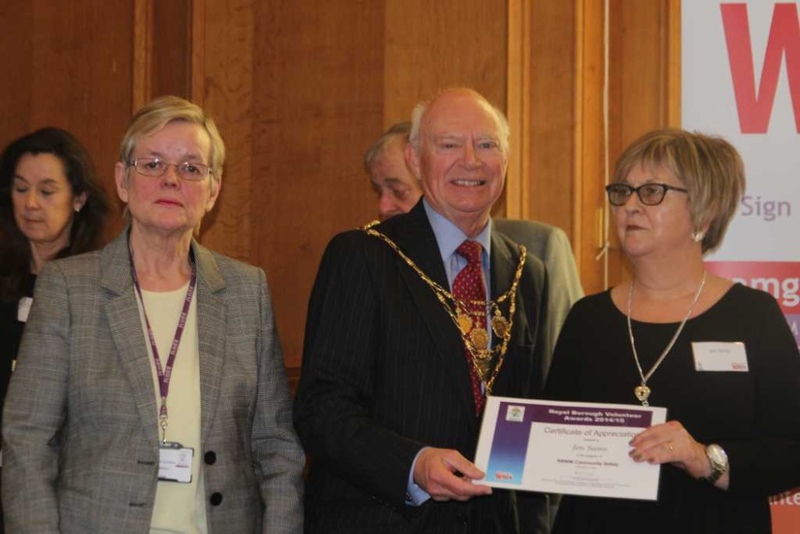 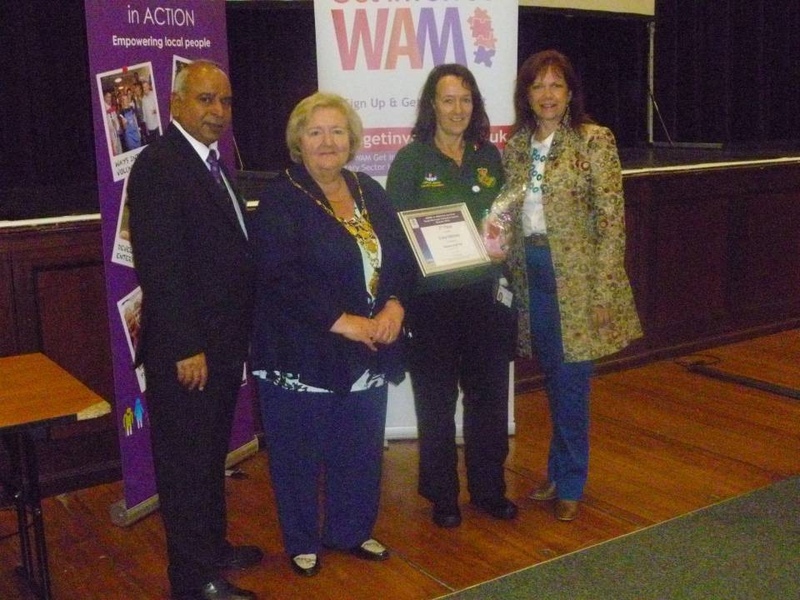 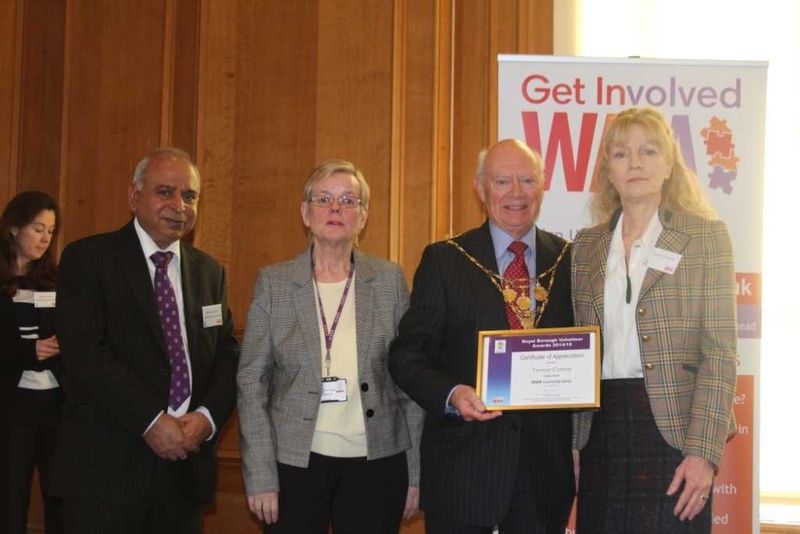 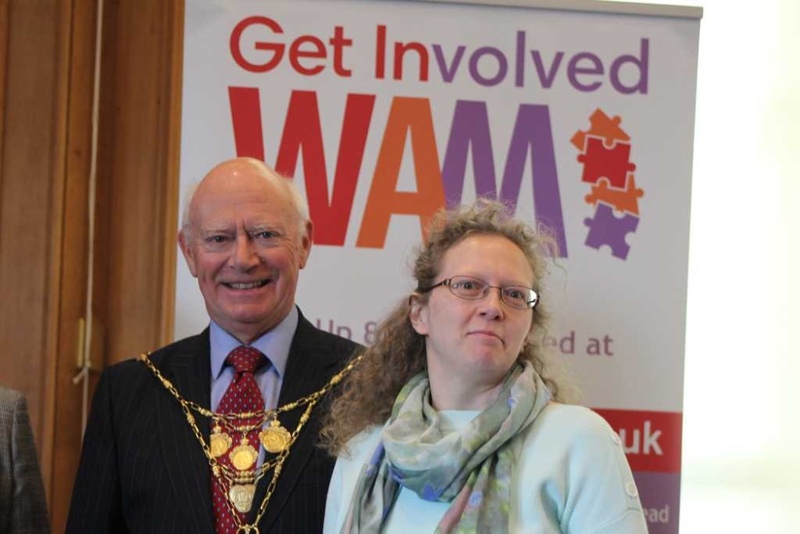 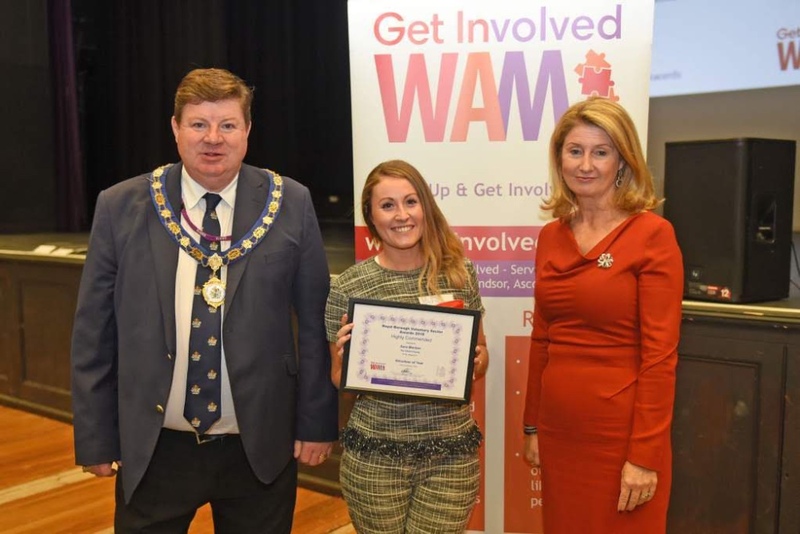 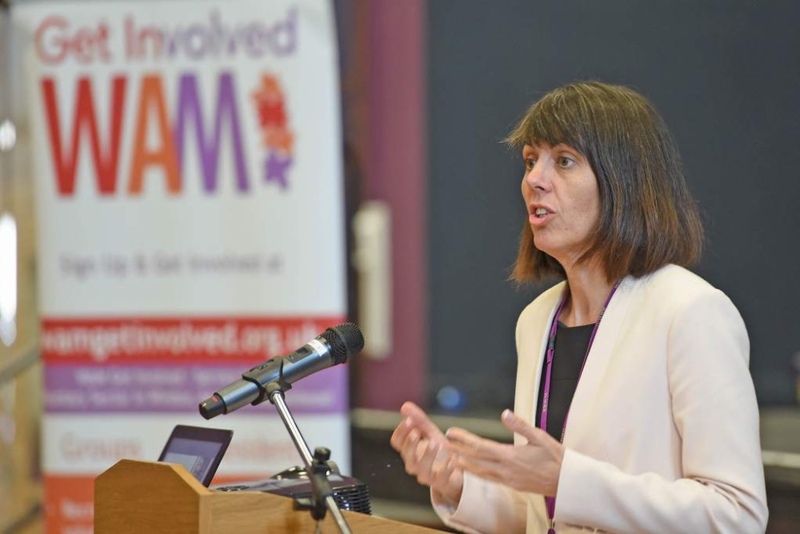 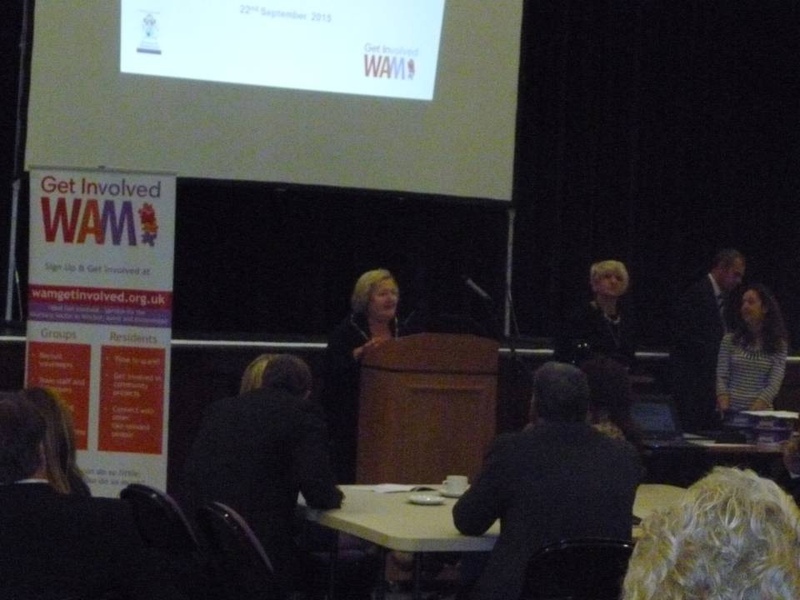 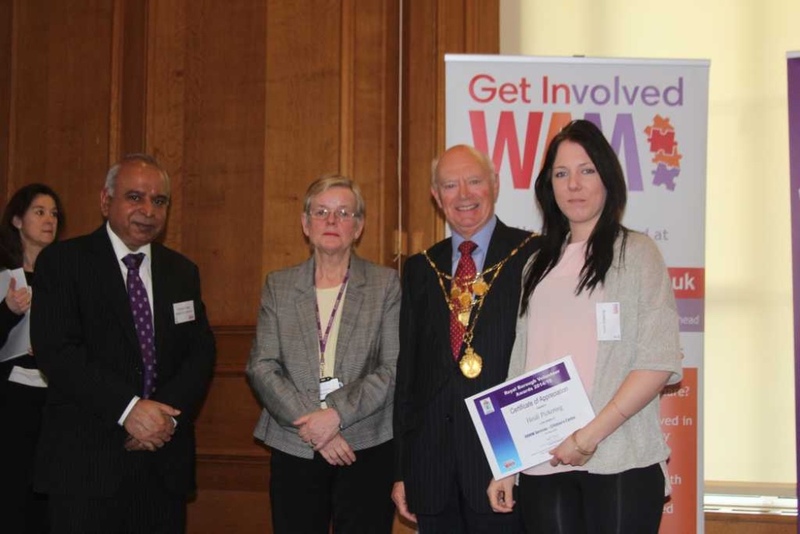 Winners were announced at the 2017 Voluntary Sector Awards Ceremony, organised by WAM Get Involved, on Wednesday 20th September at The Town Hall, Maidenhead, with approximately 70 guests in attendance to celebrate volunteering. 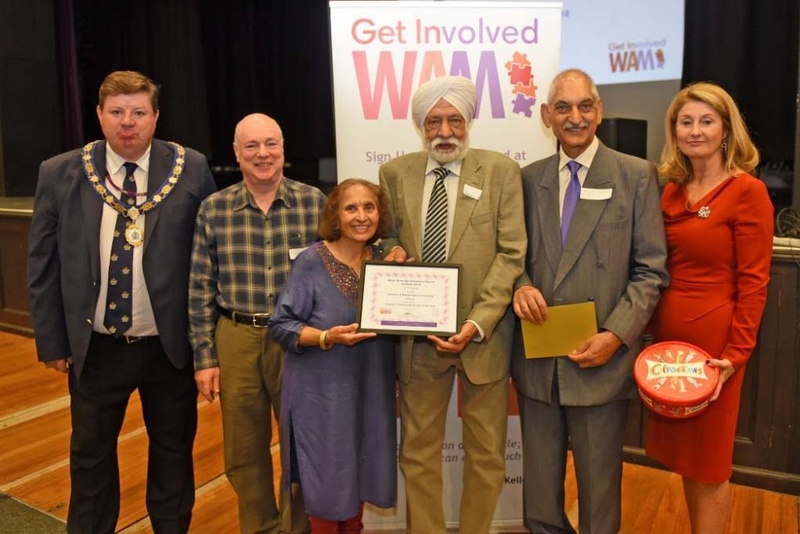 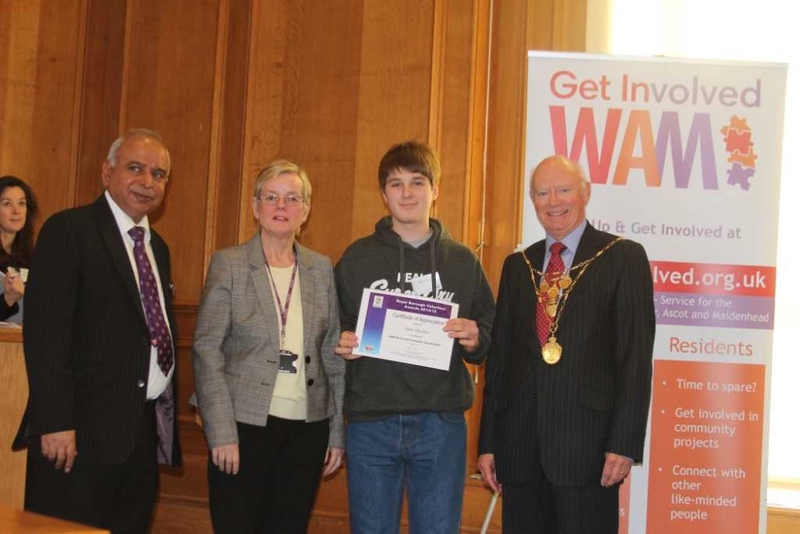 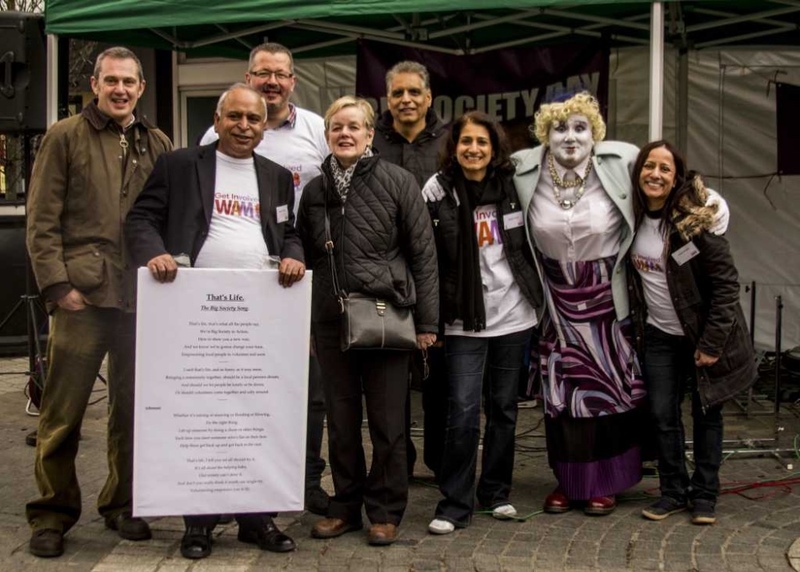 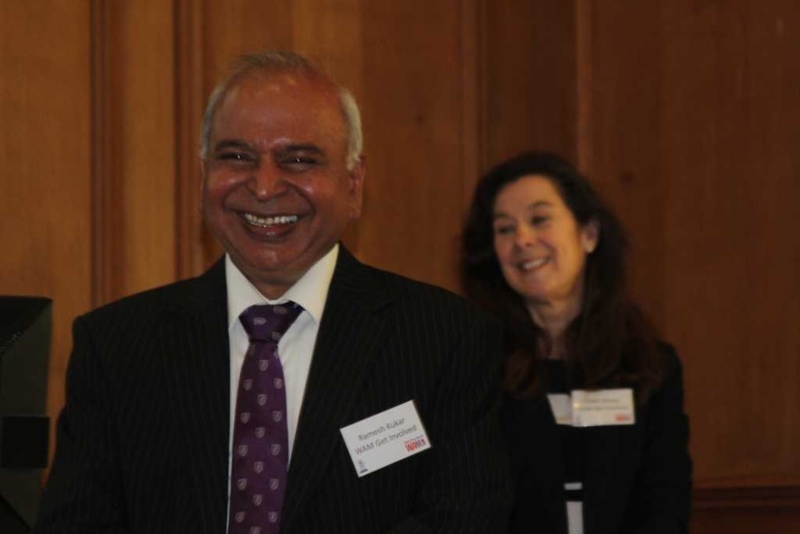 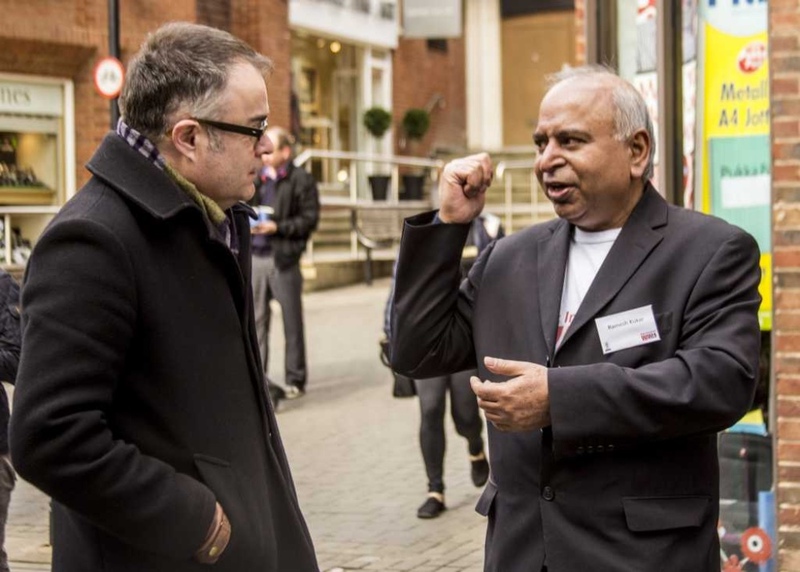 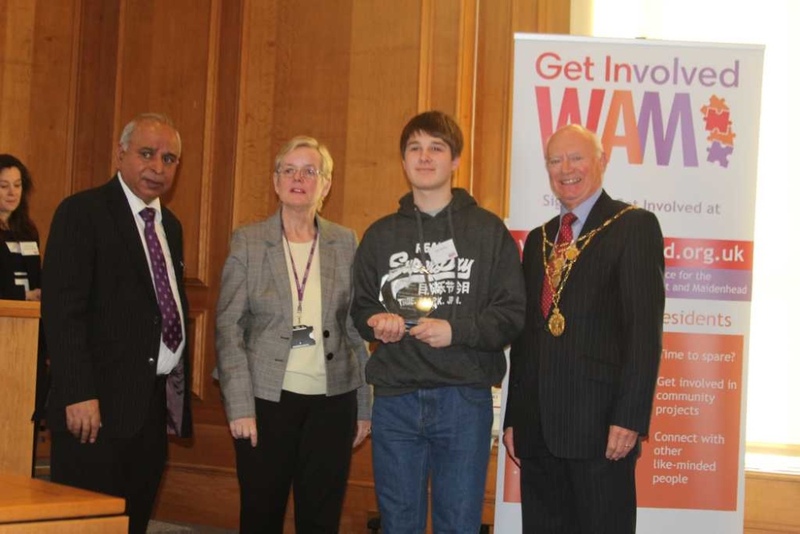 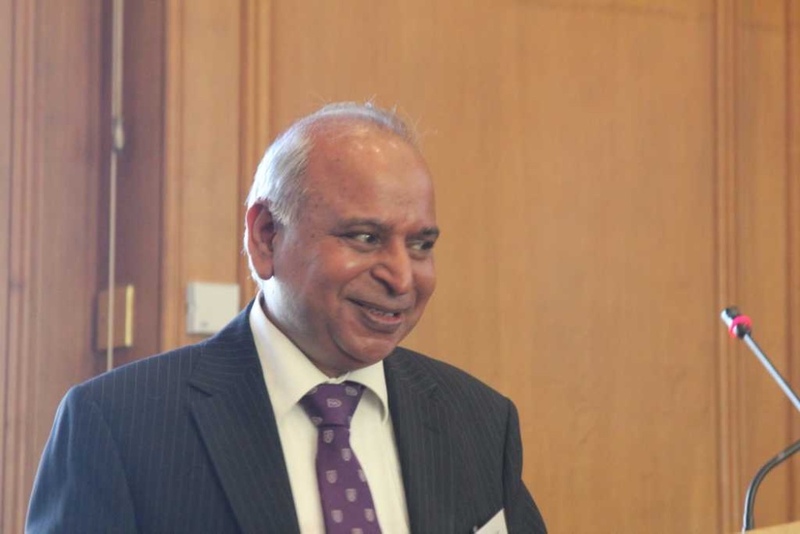 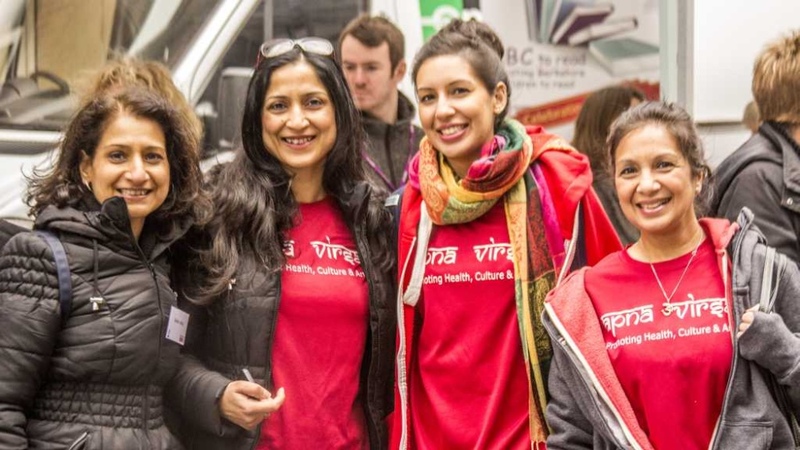 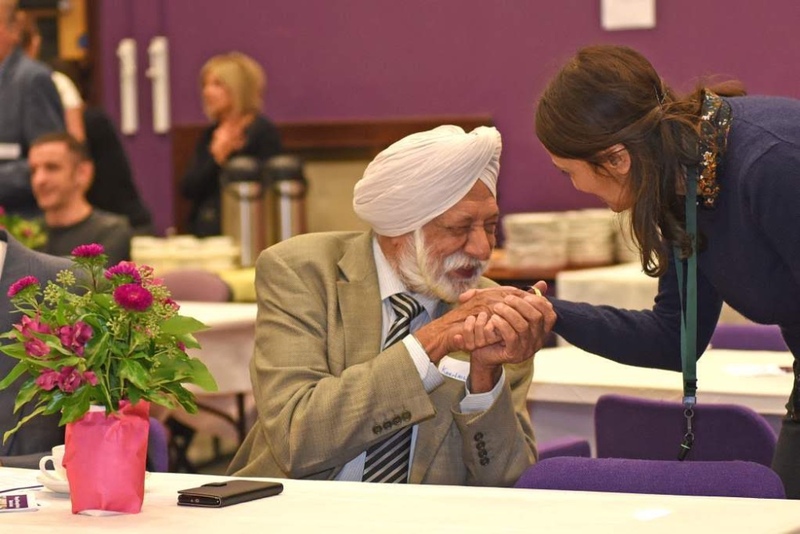 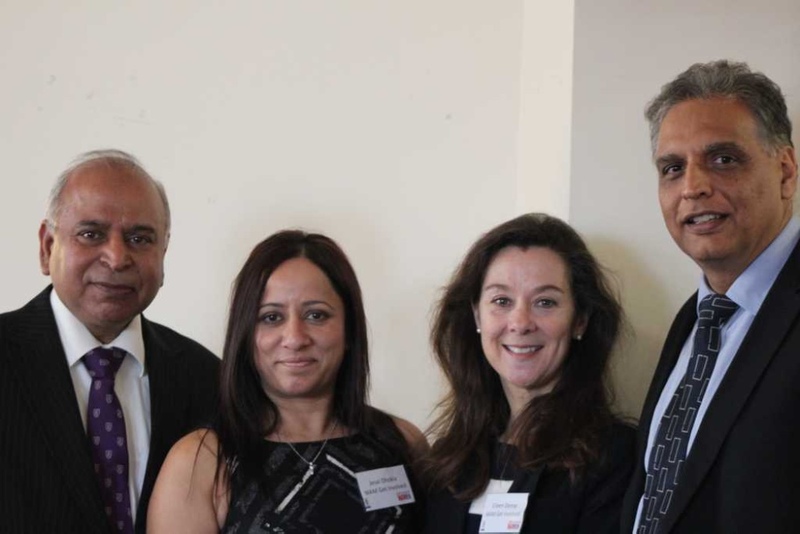 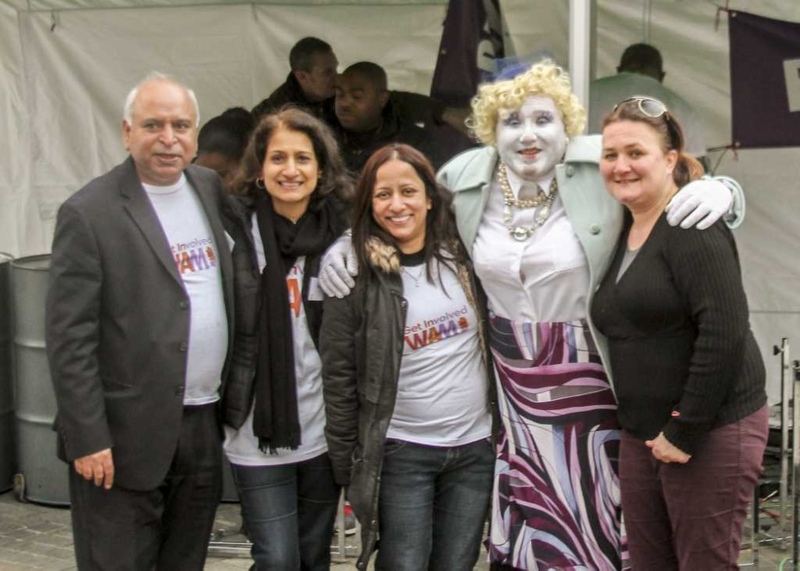 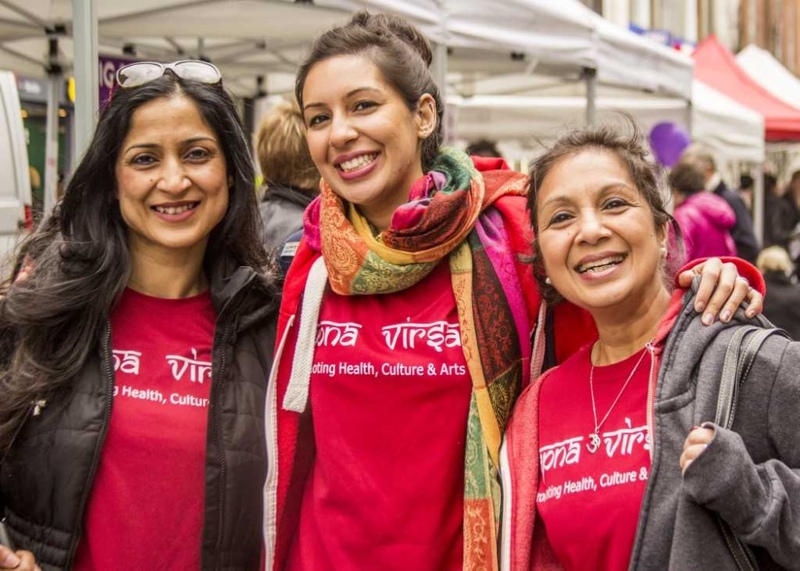 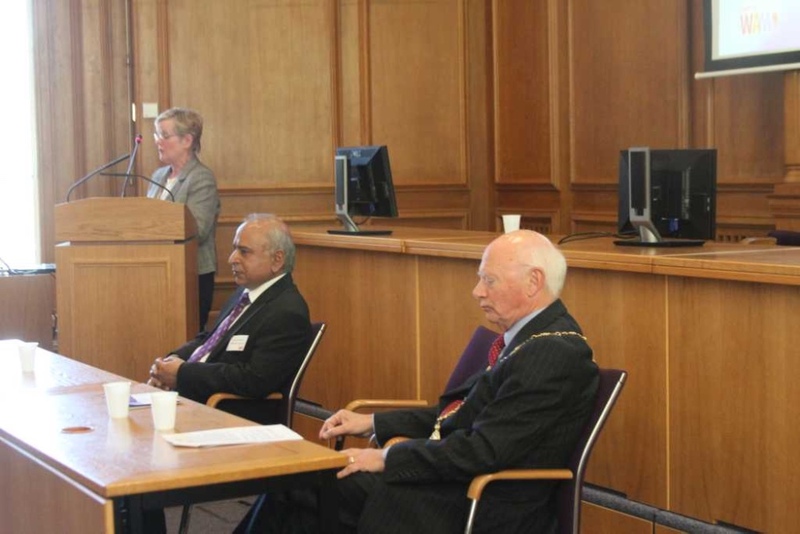 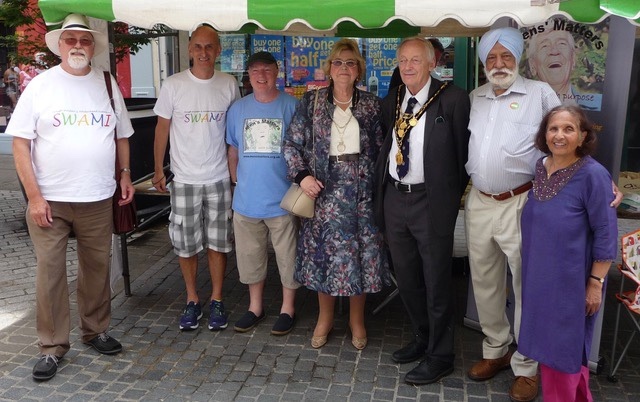 SWAMI is a Slough Windsor and Maidenhead Initiative, launched in 2016 across East Berkshire. 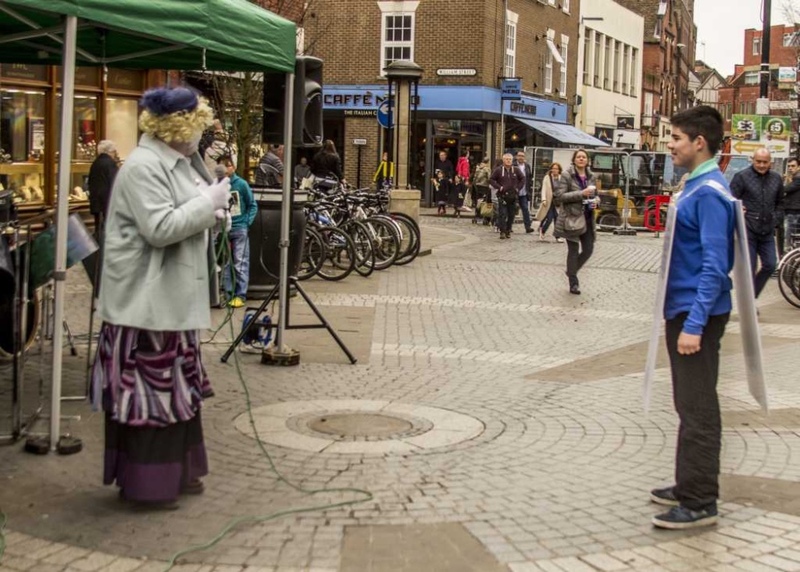 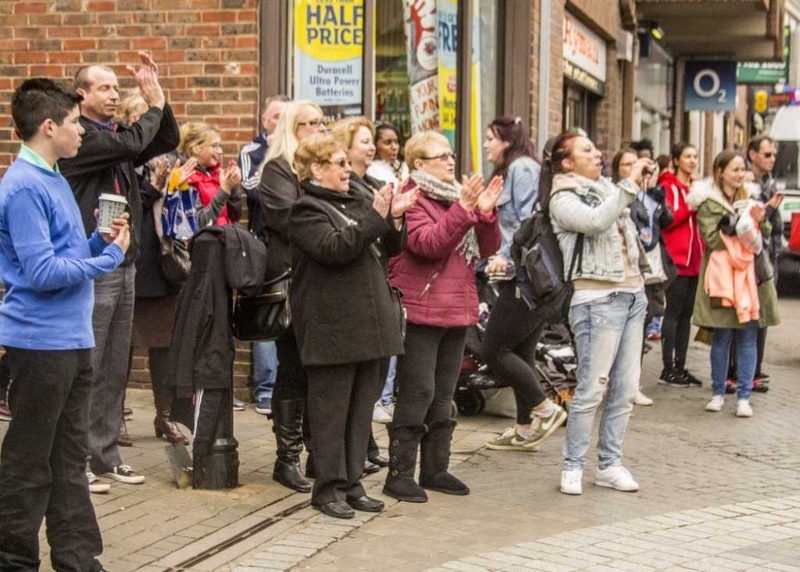 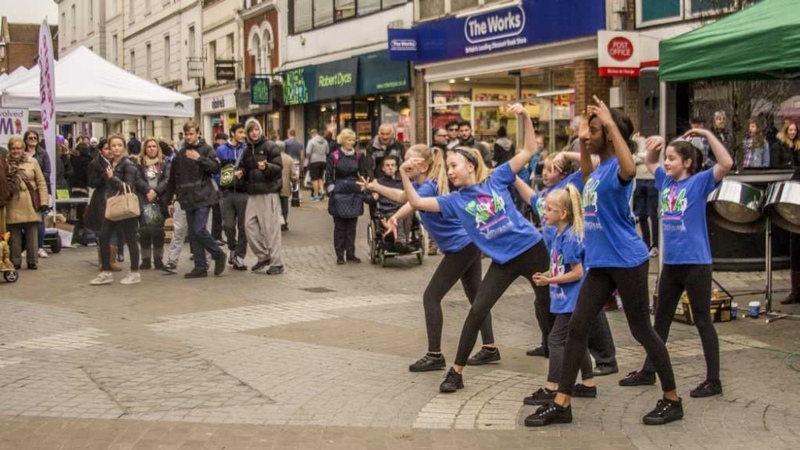 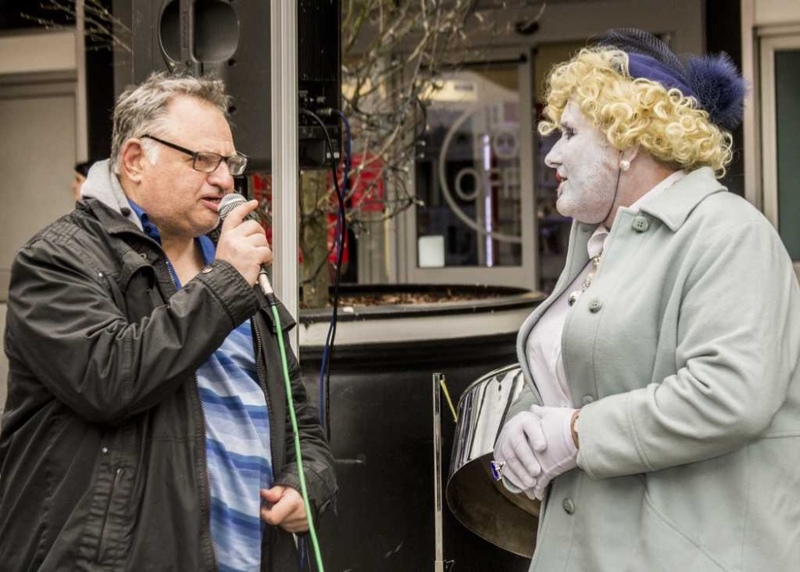 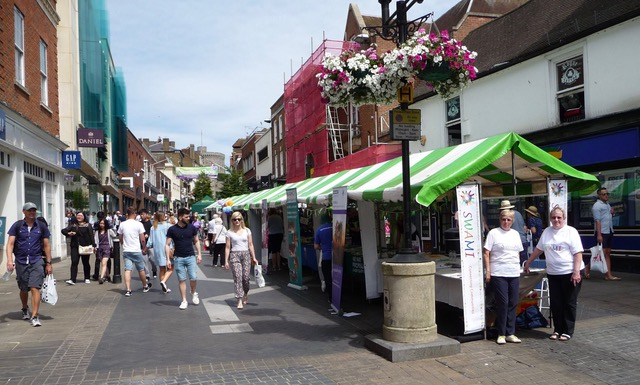 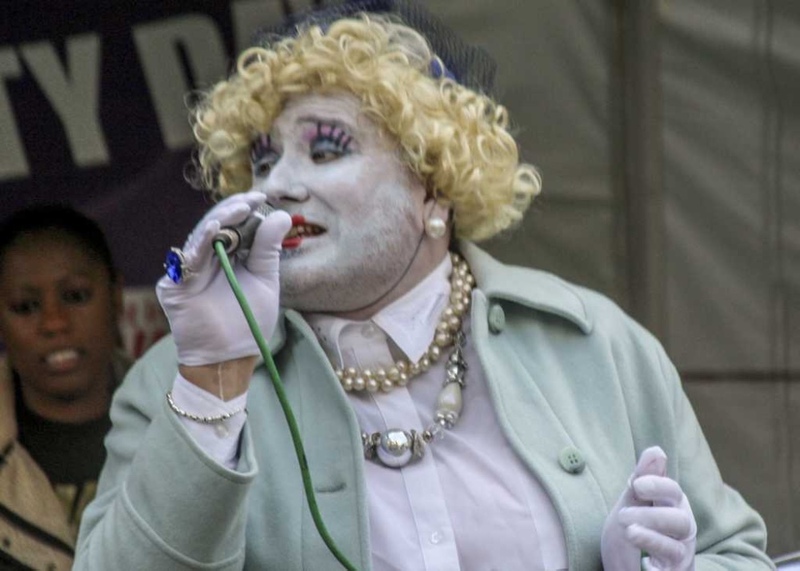 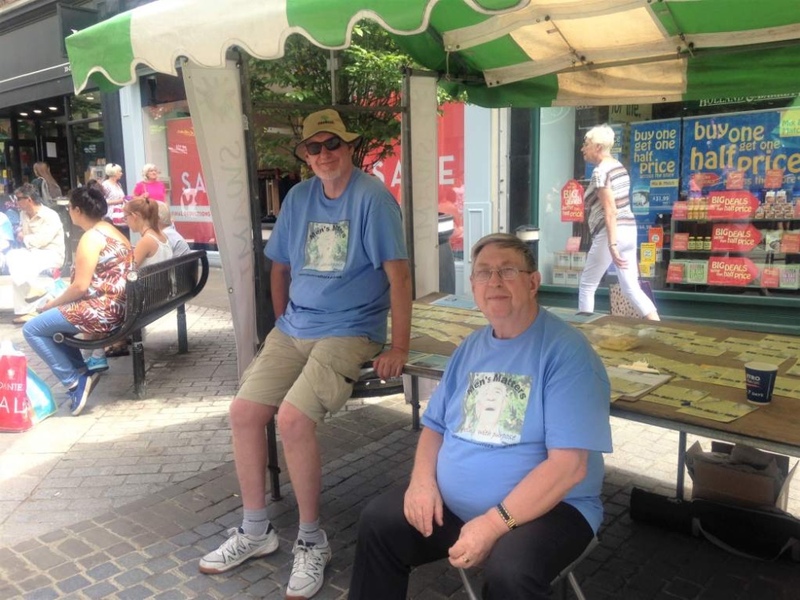 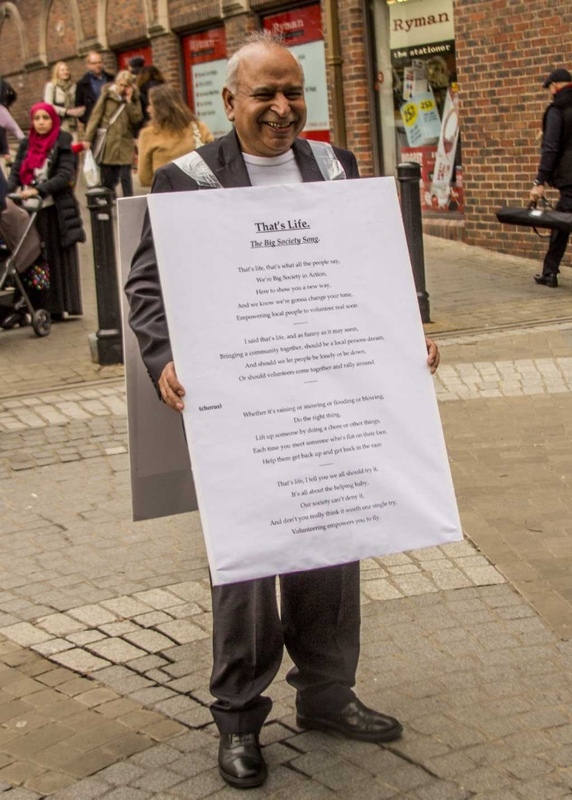 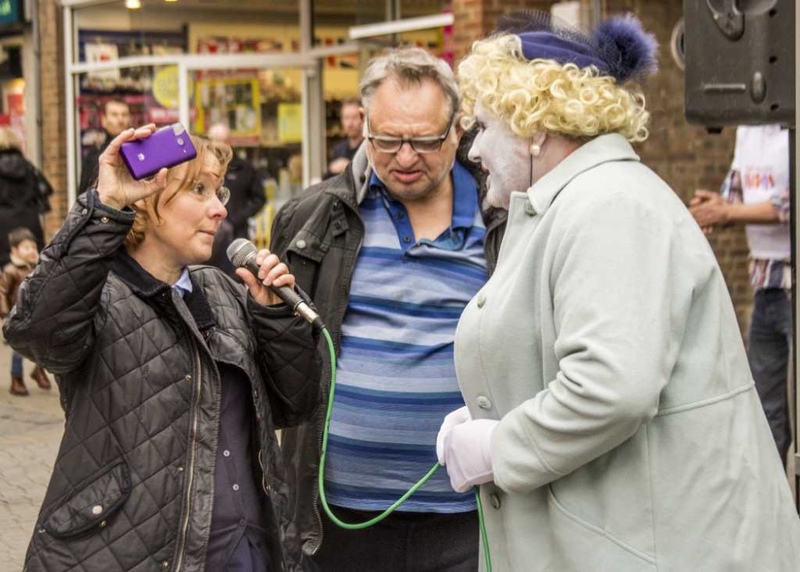 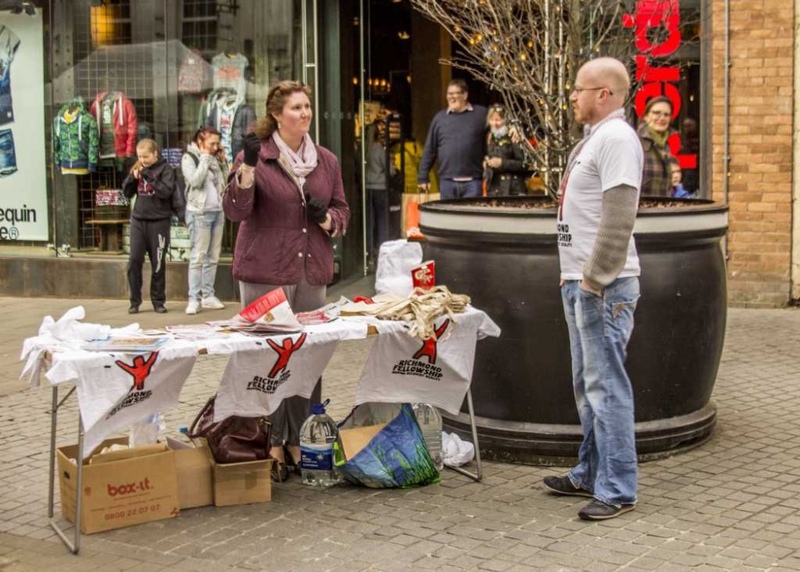 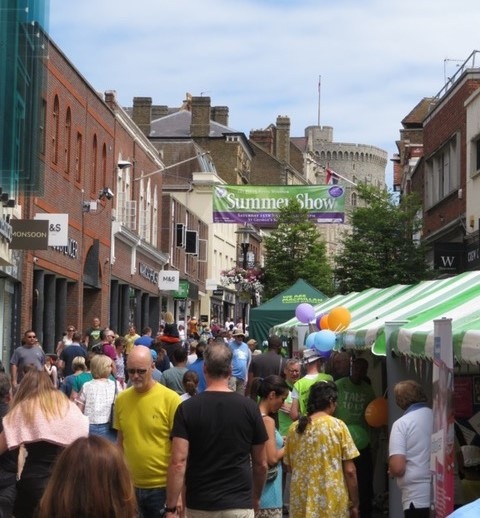 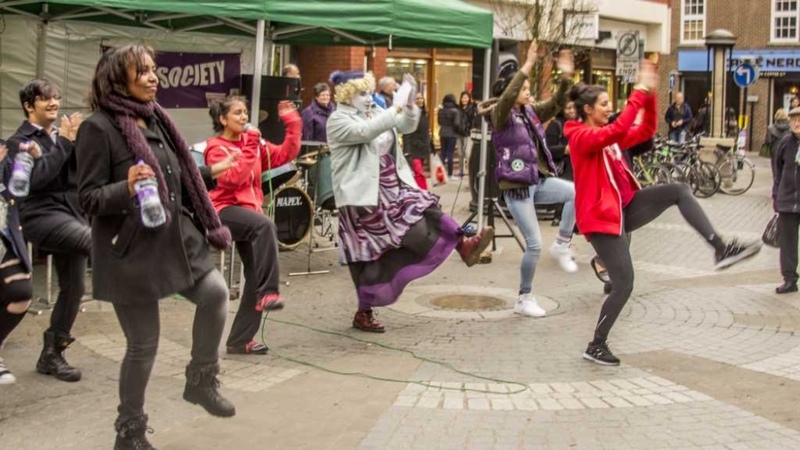 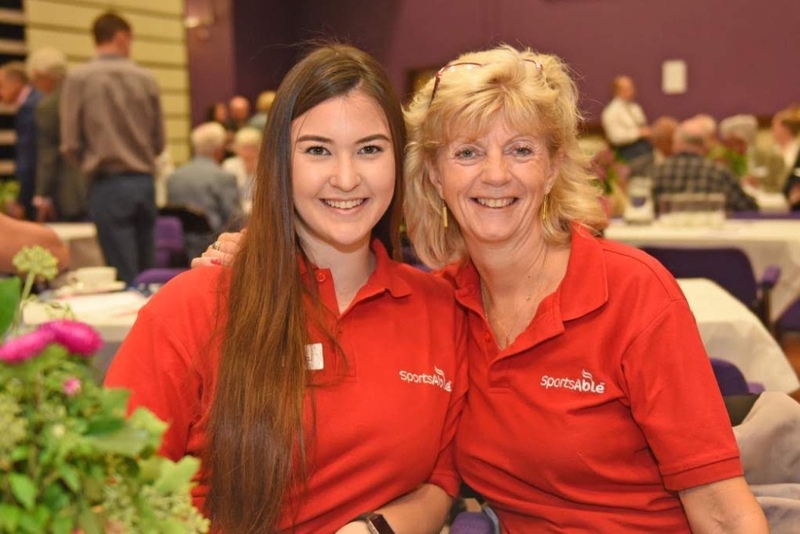 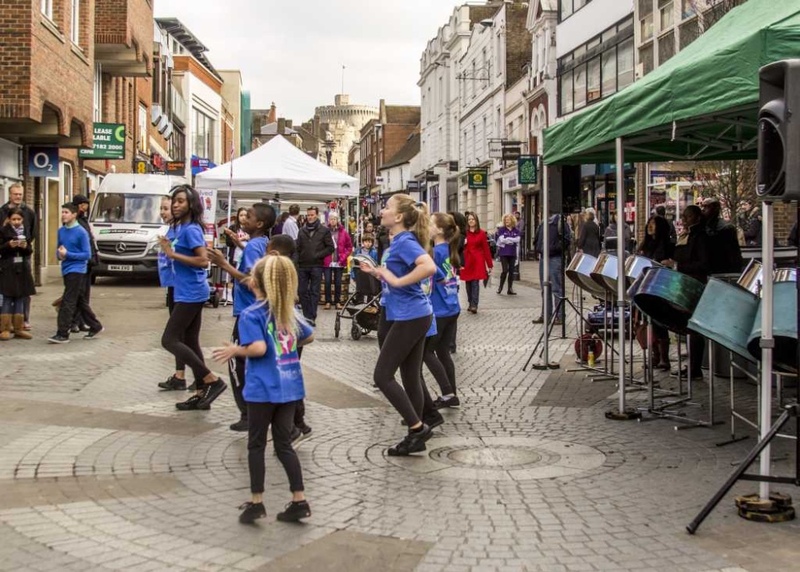 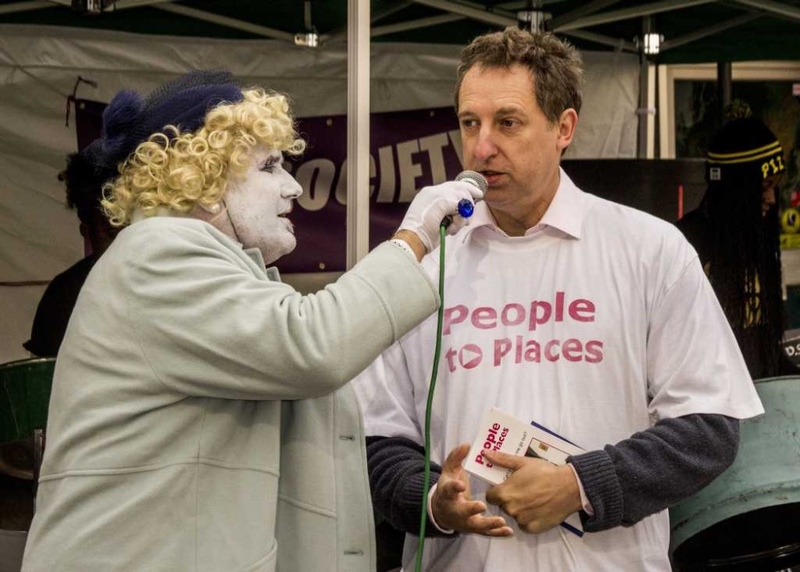 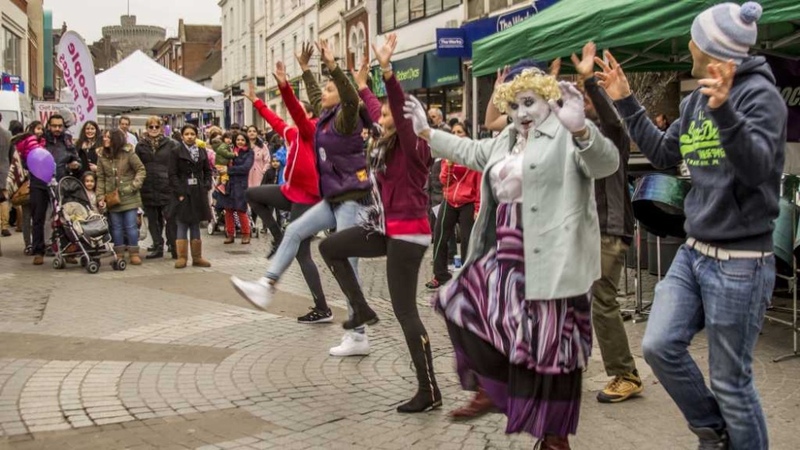 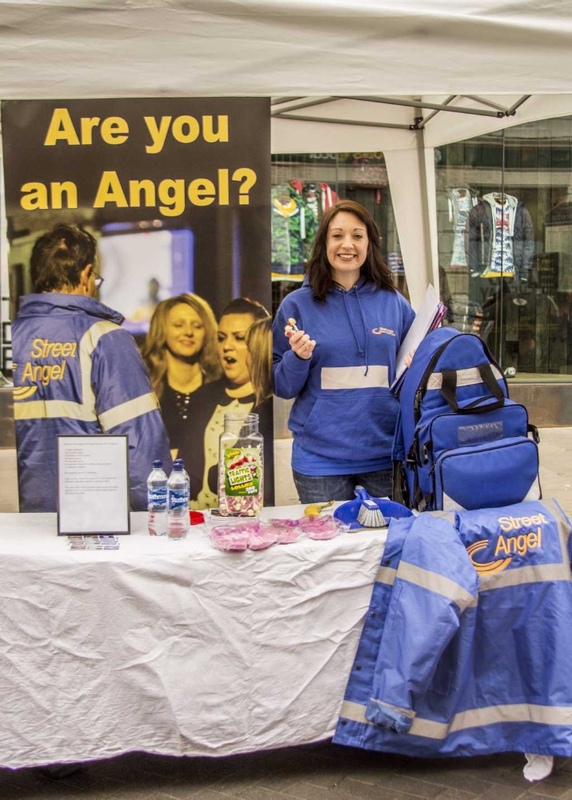 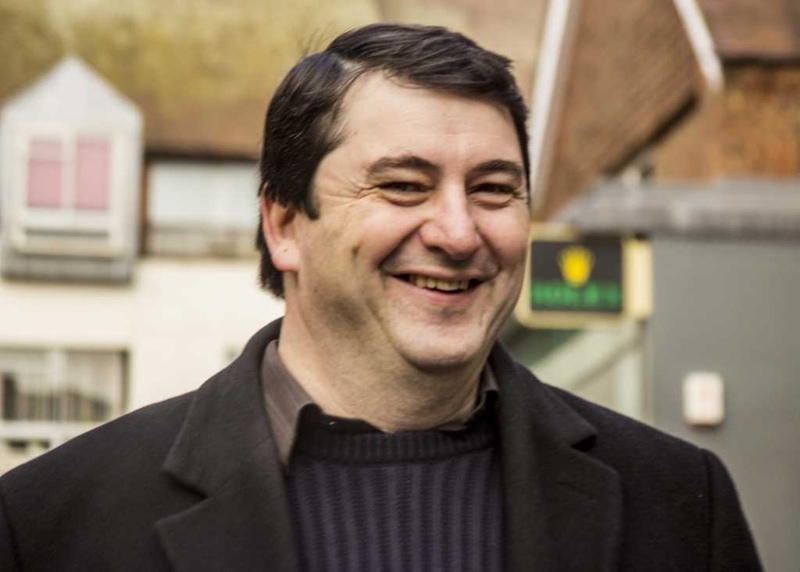 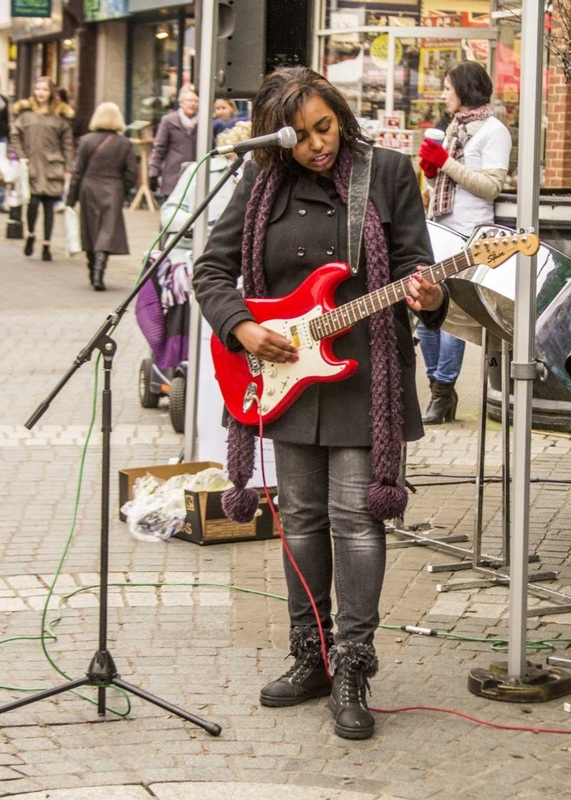 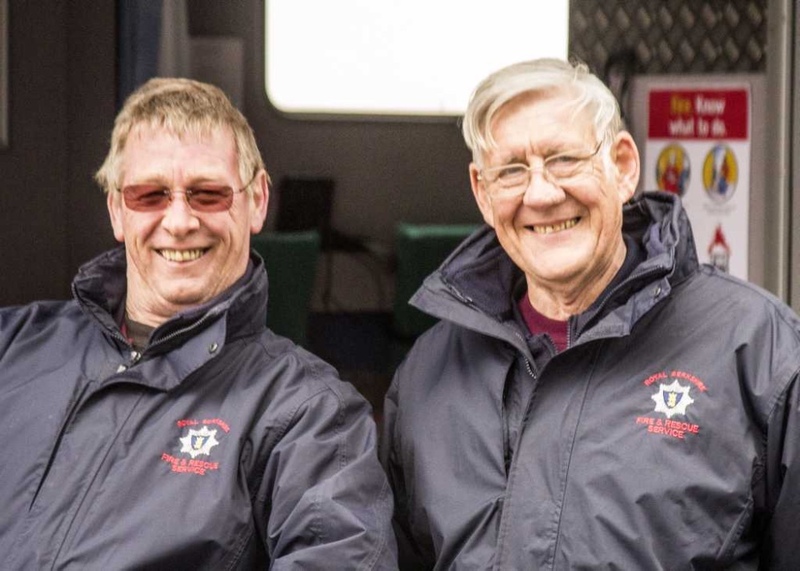 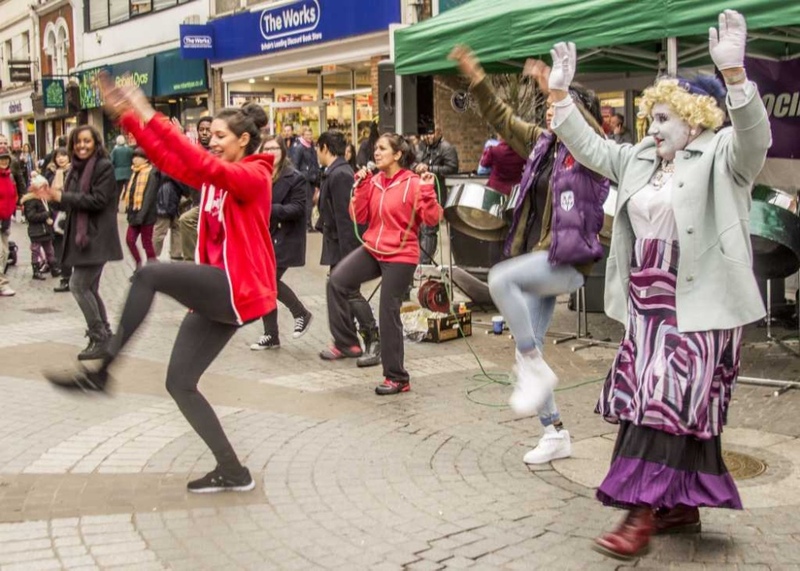 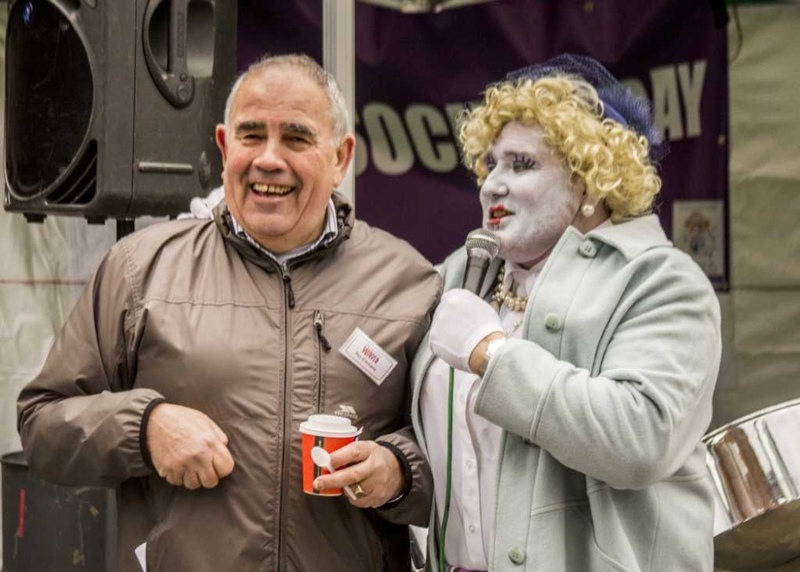 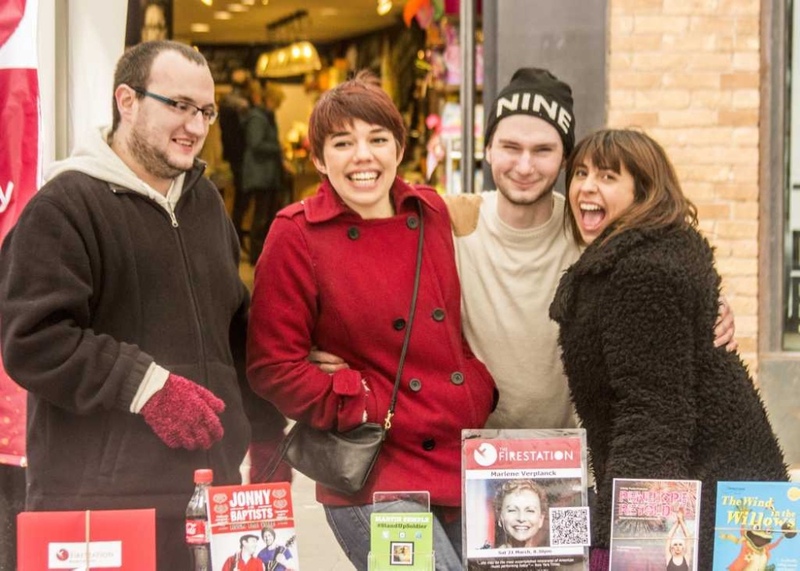 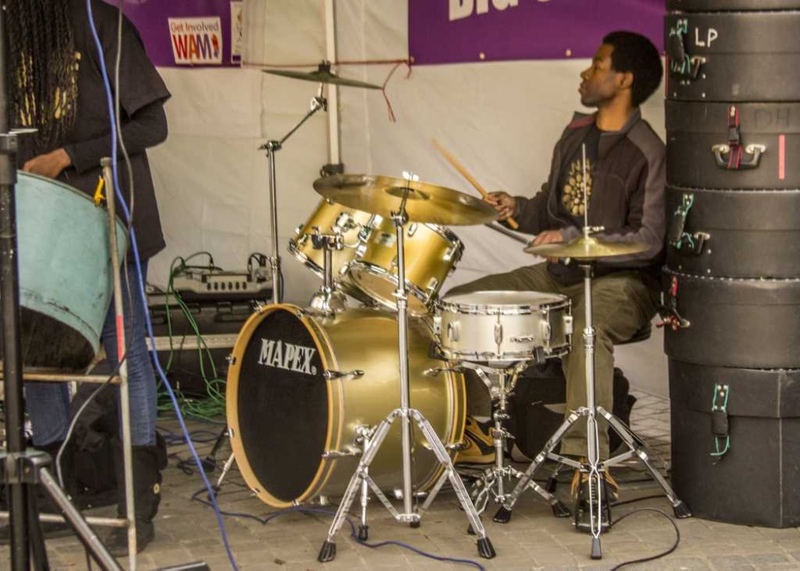 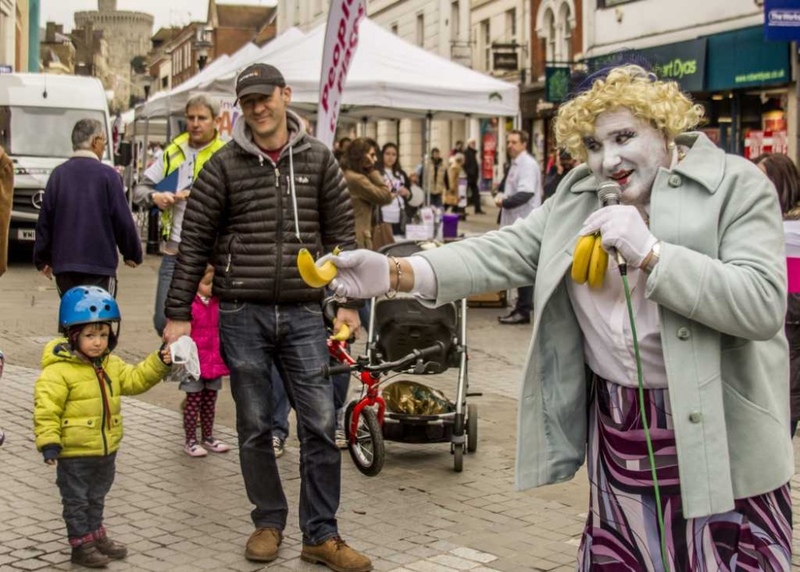 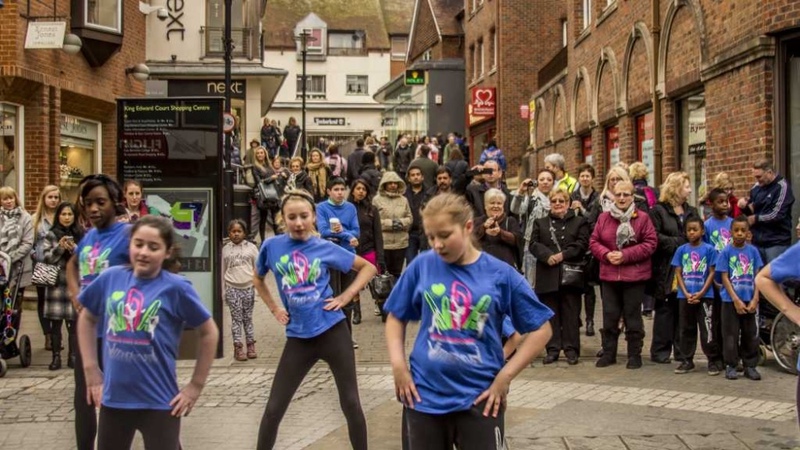 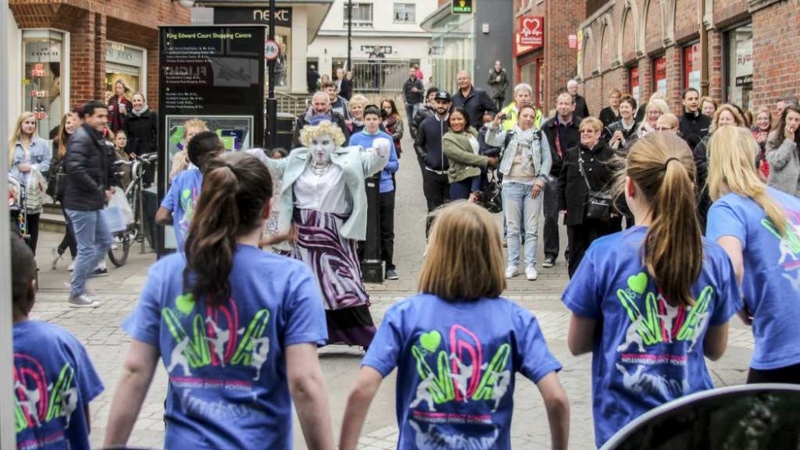 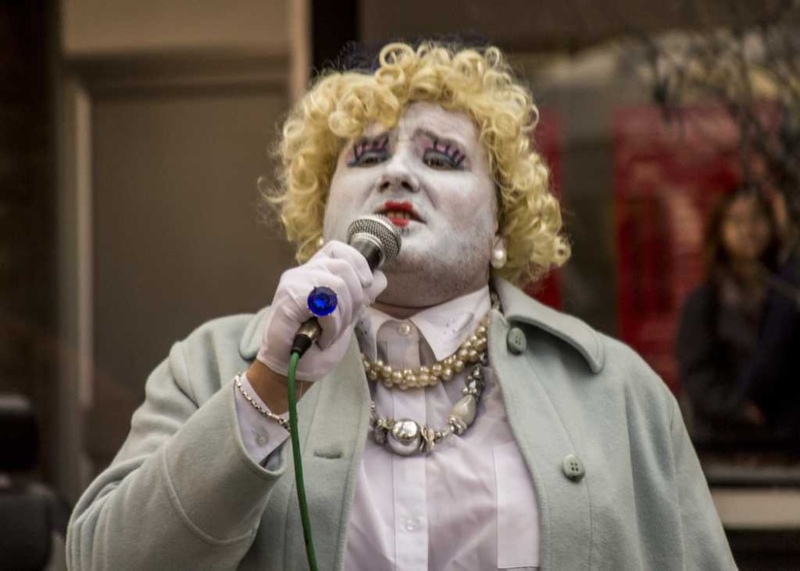 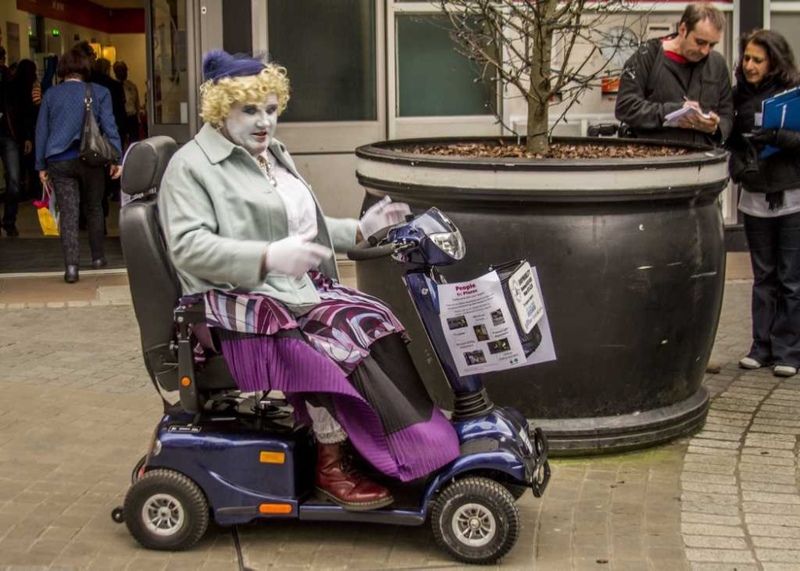 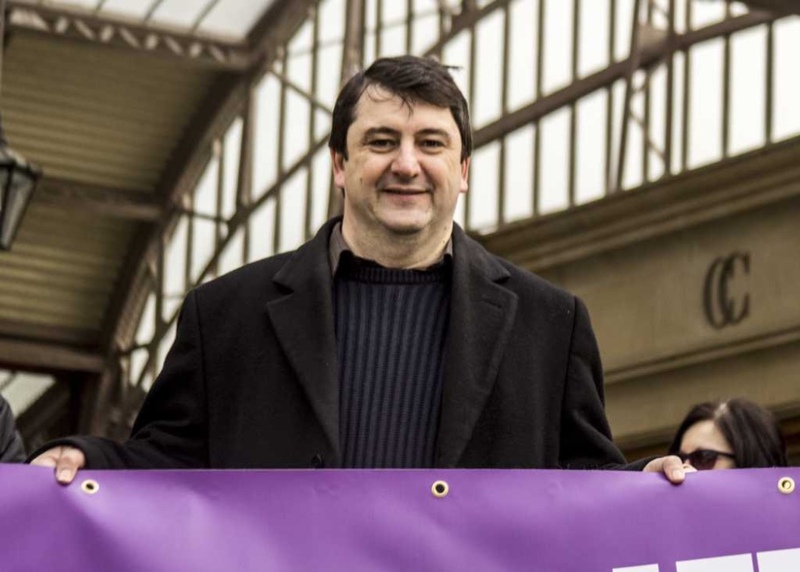 It is series of Community Street Showcases held in the town centres and is an opportunity for local community groups to showcase their activities and contribution and to interact with potential new members and supporters. 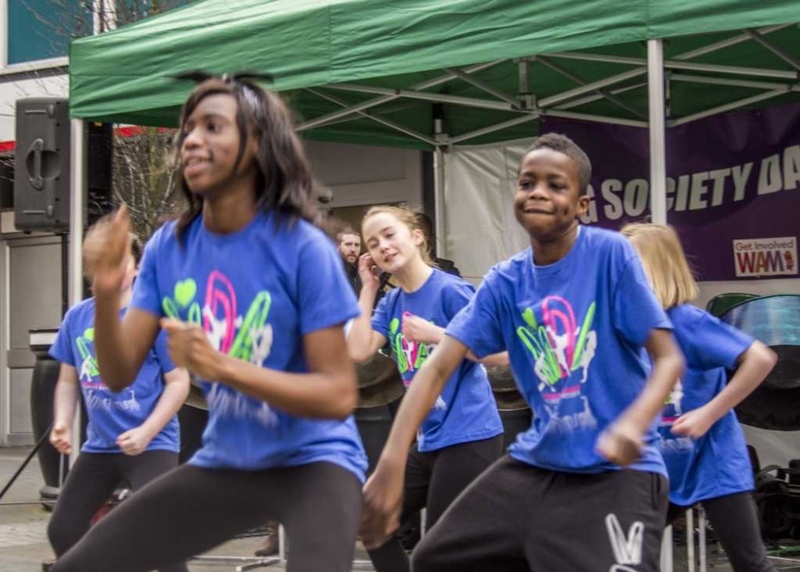 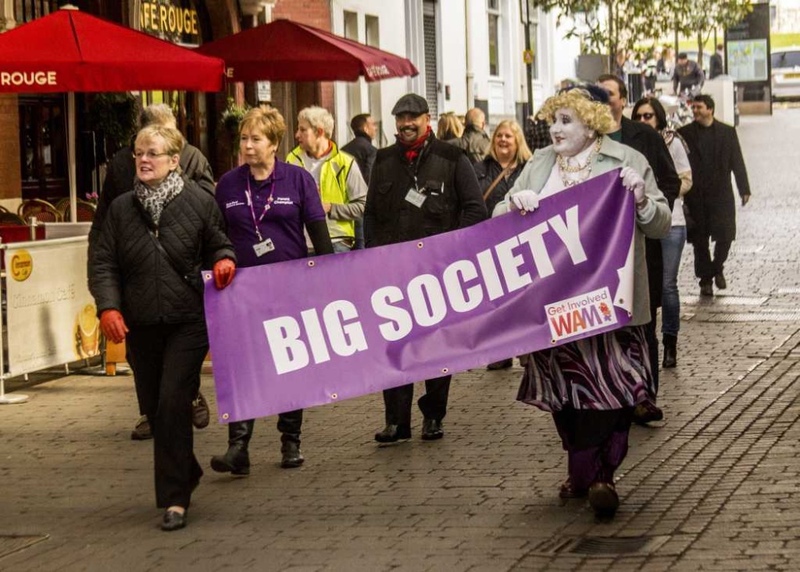 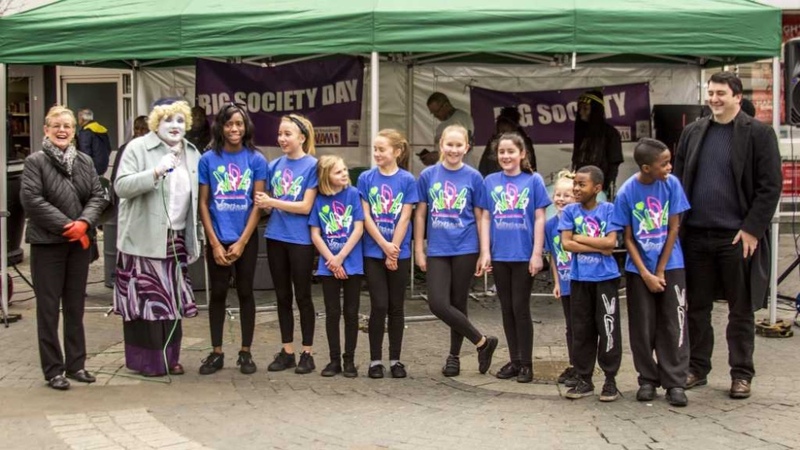 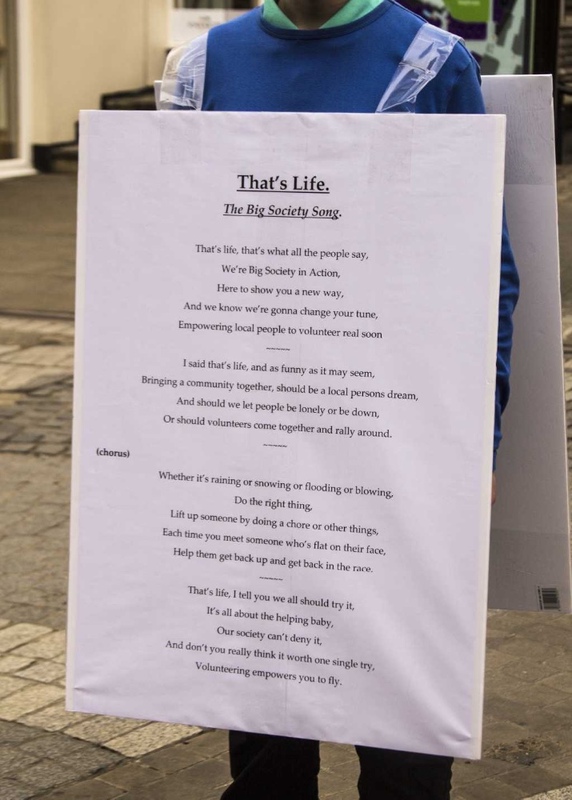 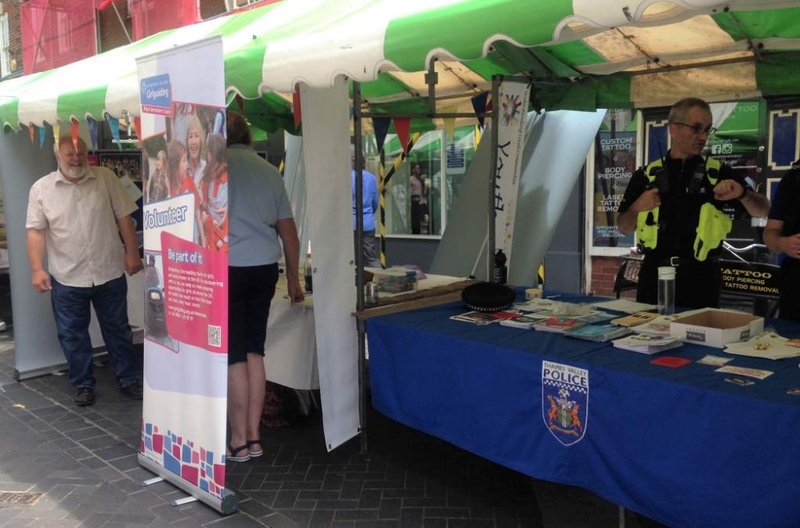 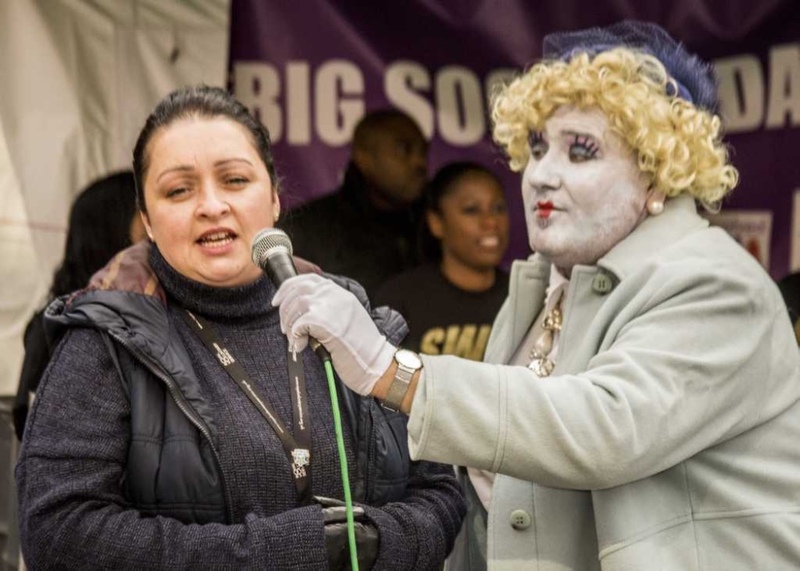 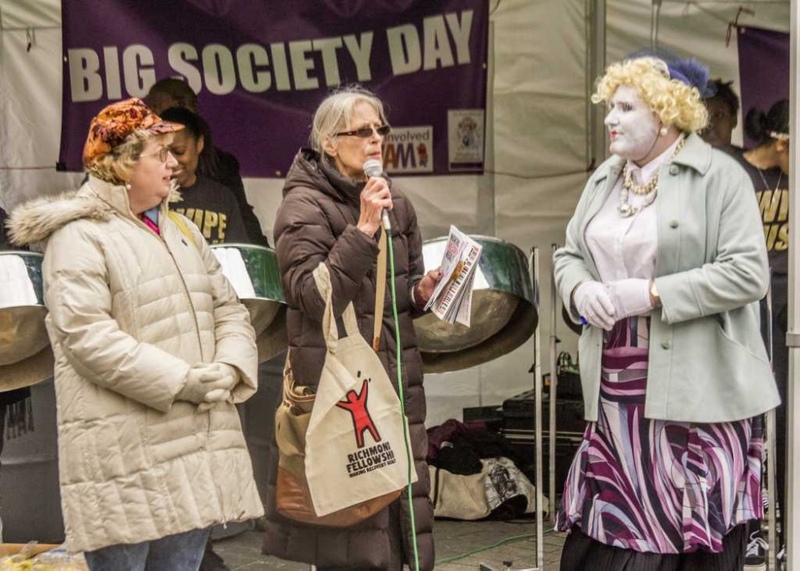 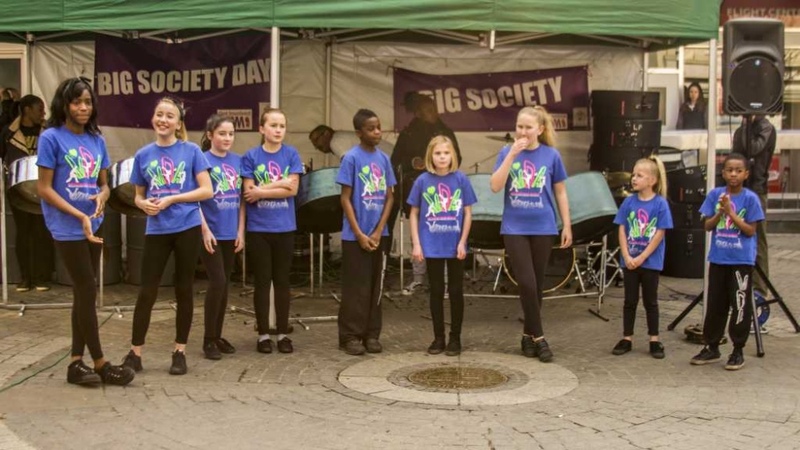 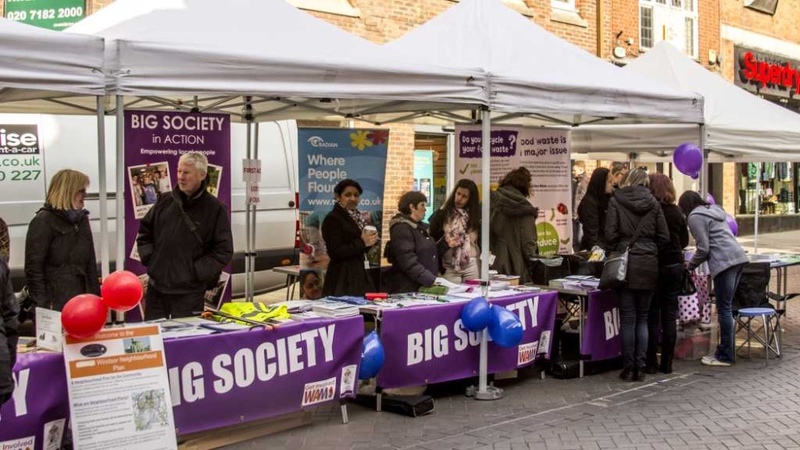 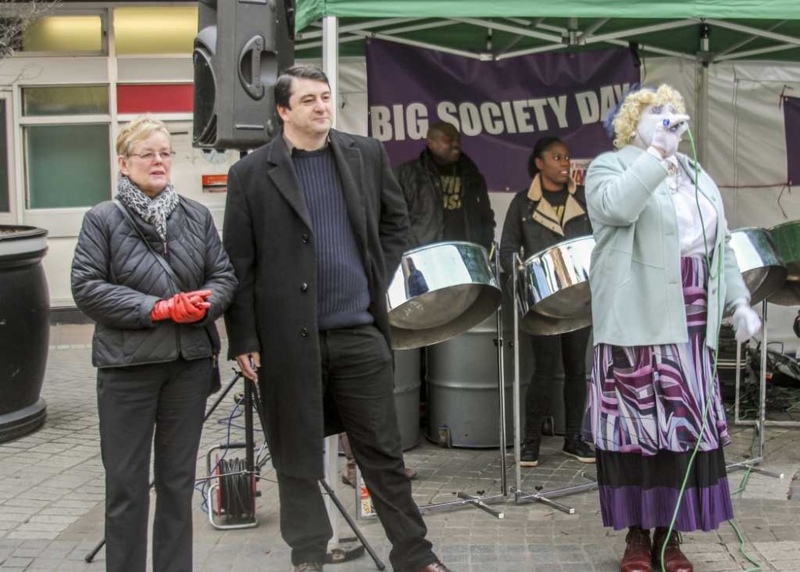 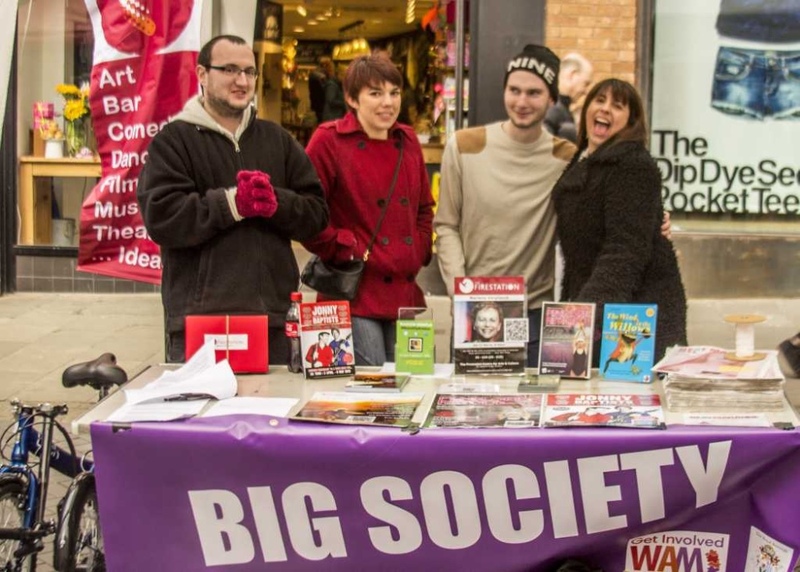 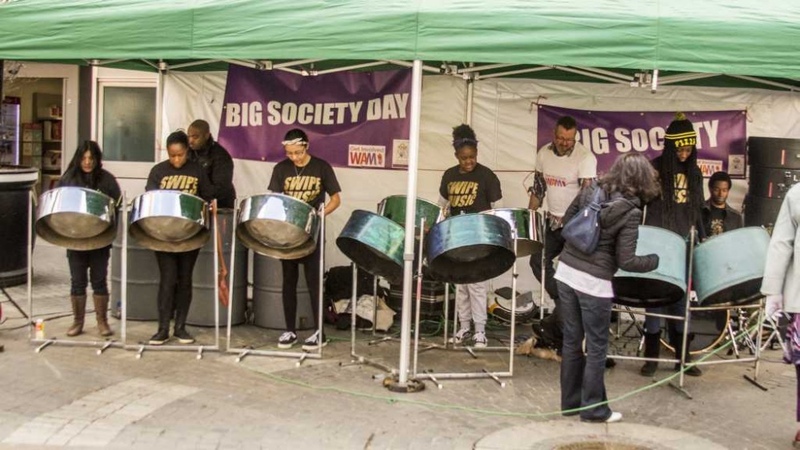 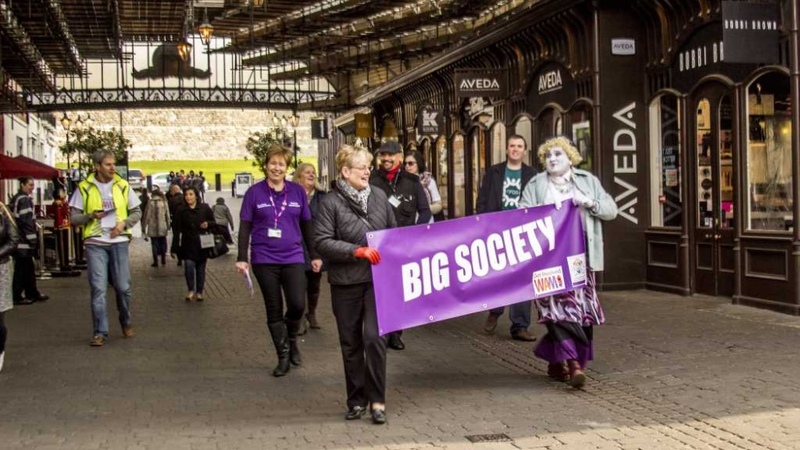 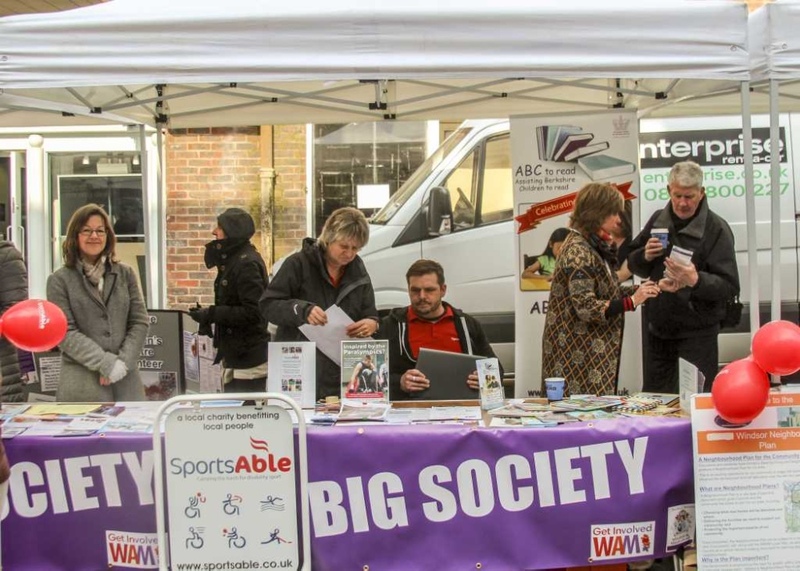 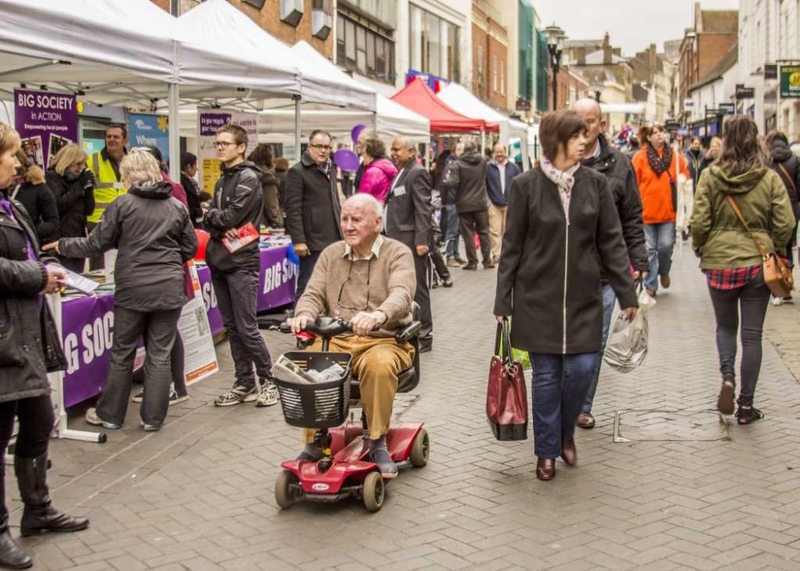 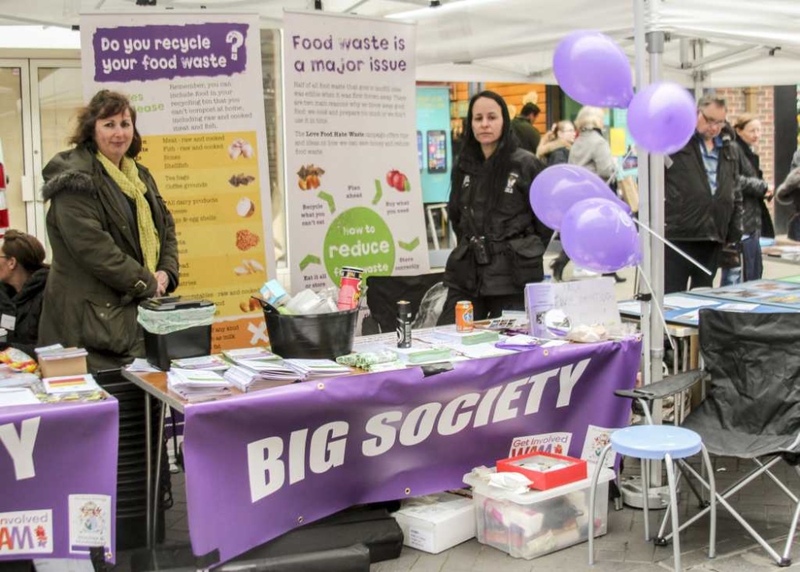 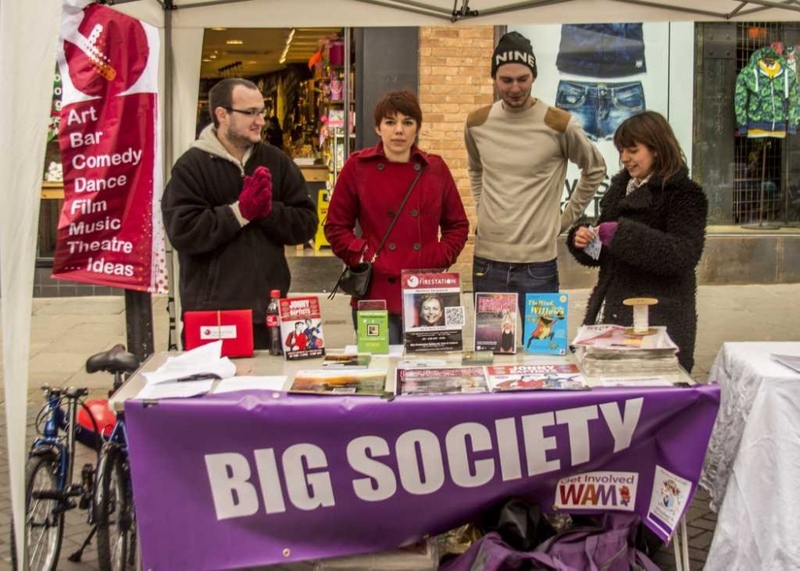 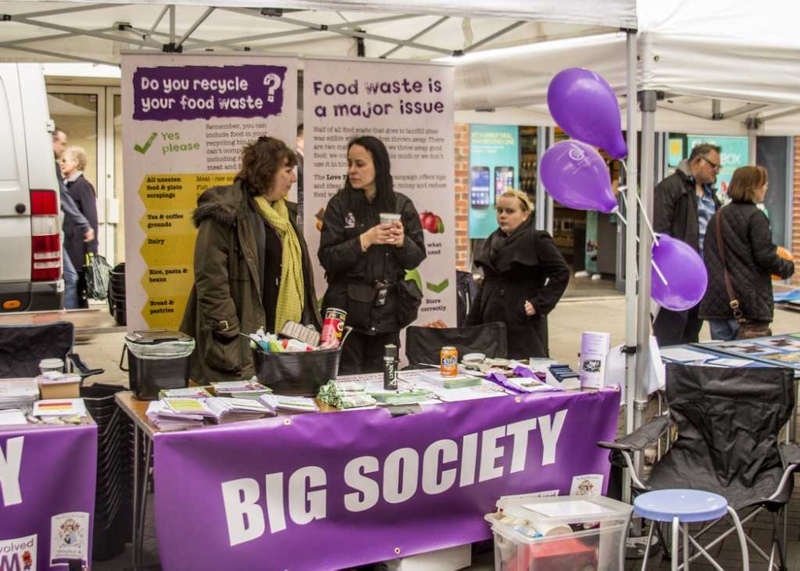 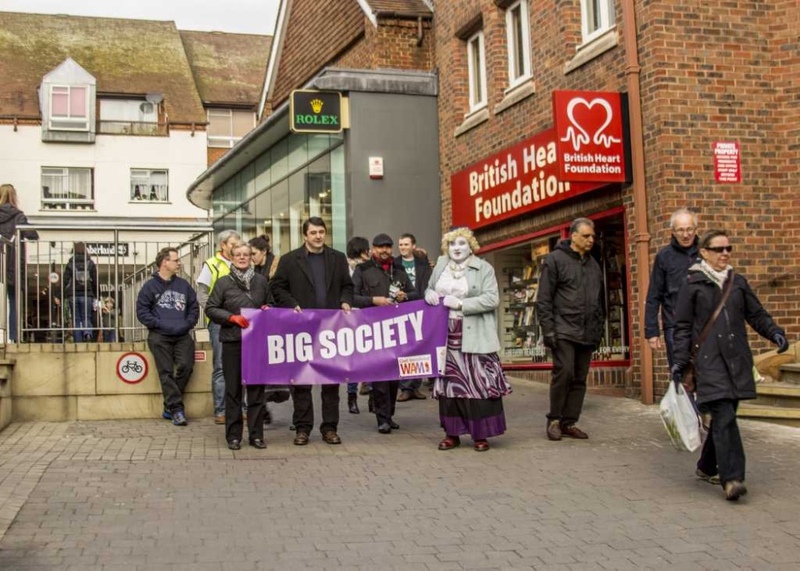 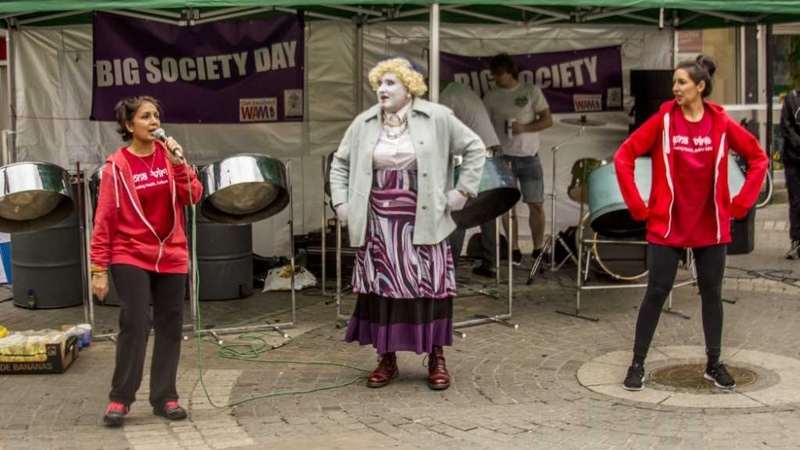 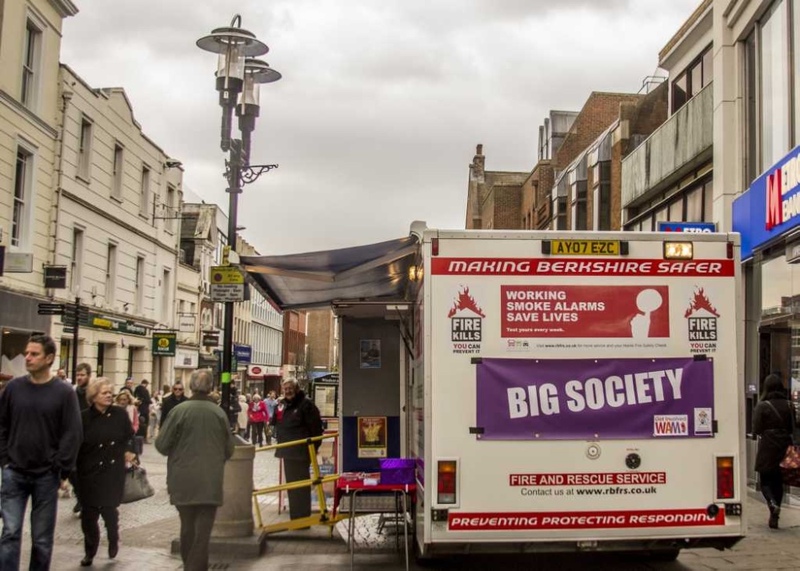 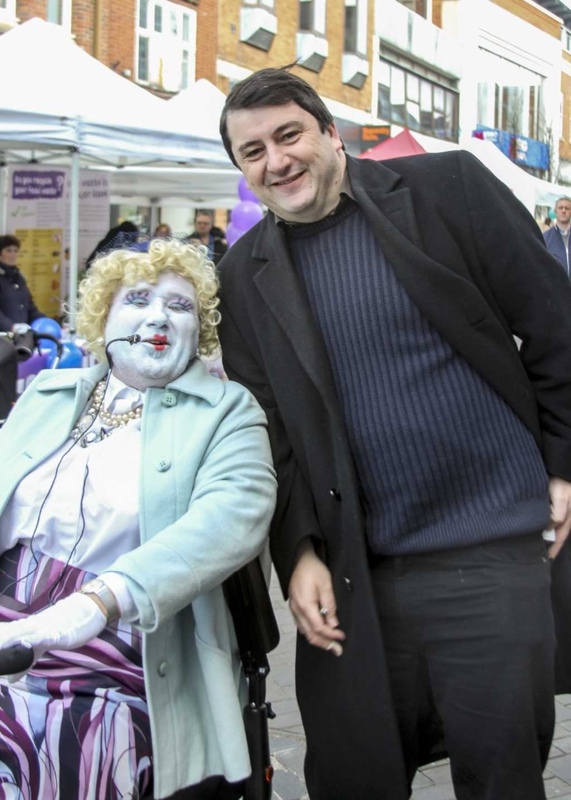 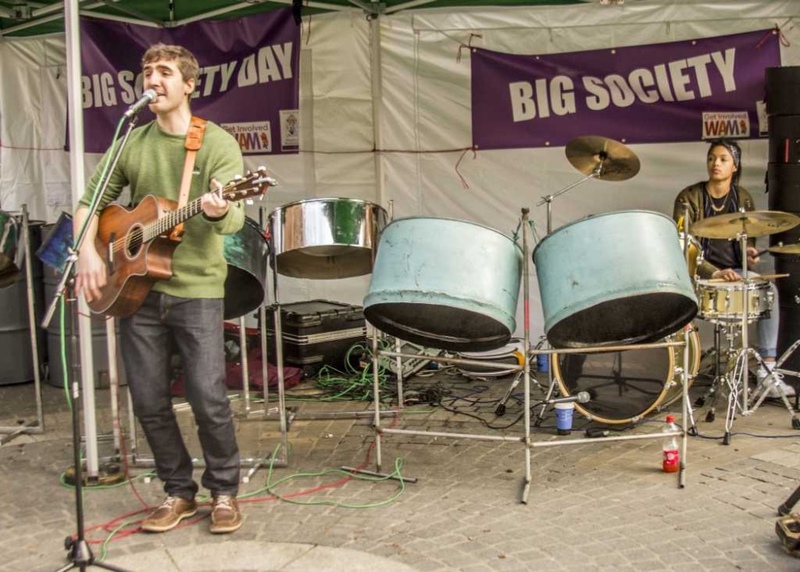 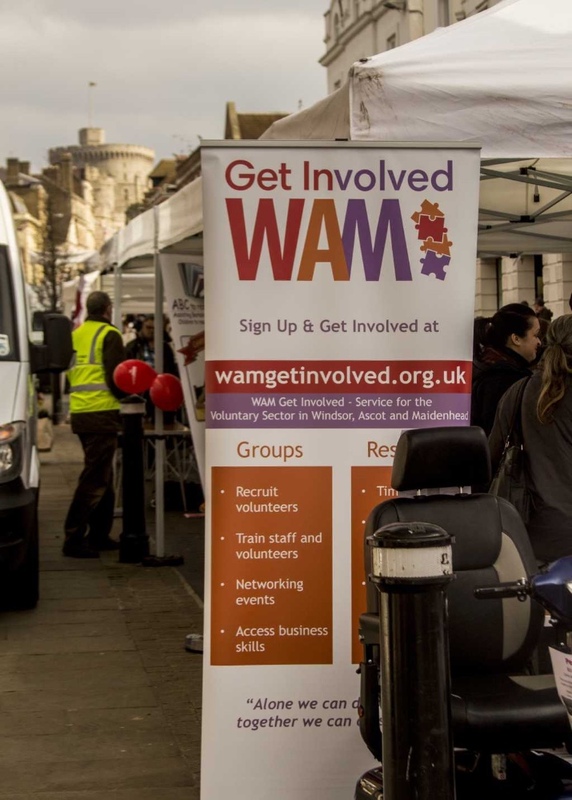 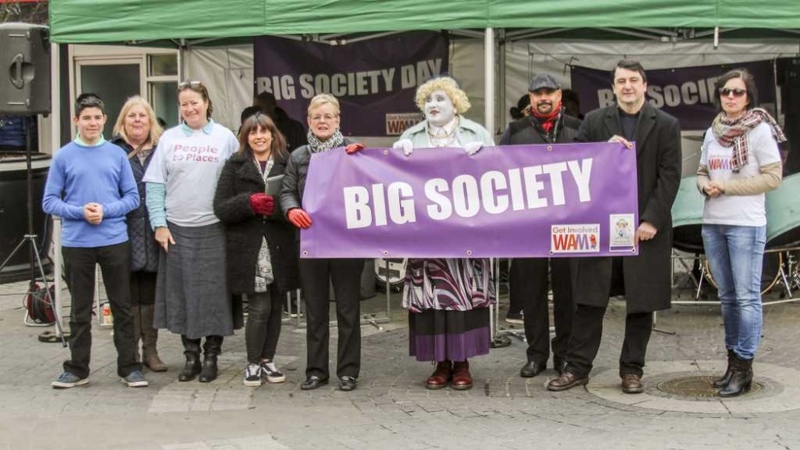 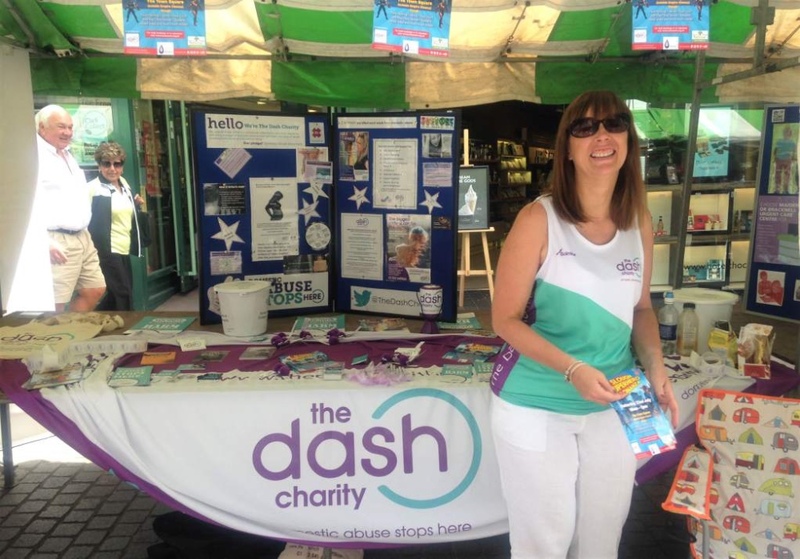 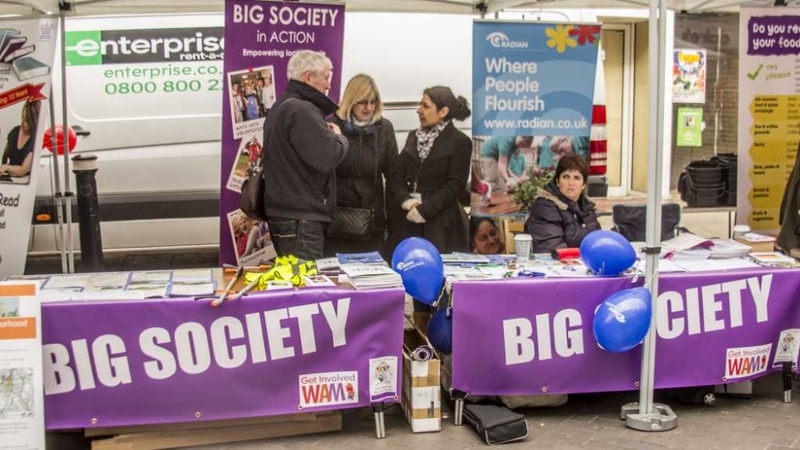 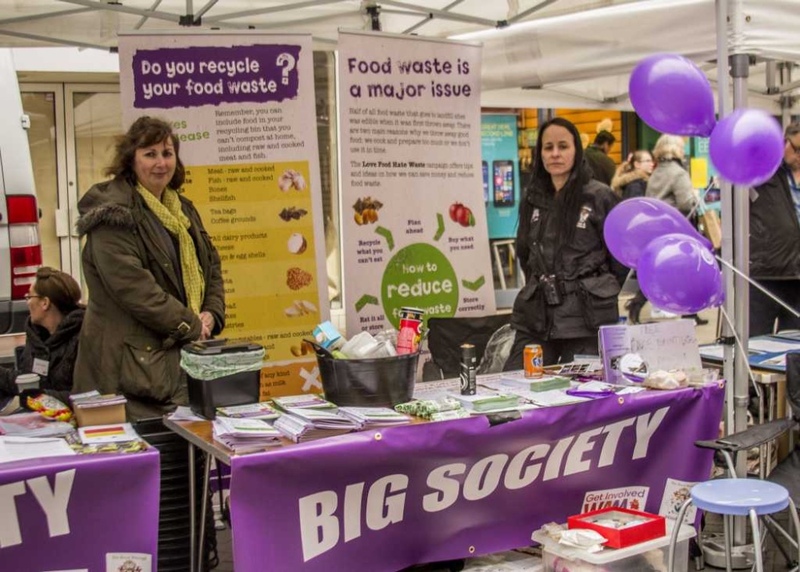 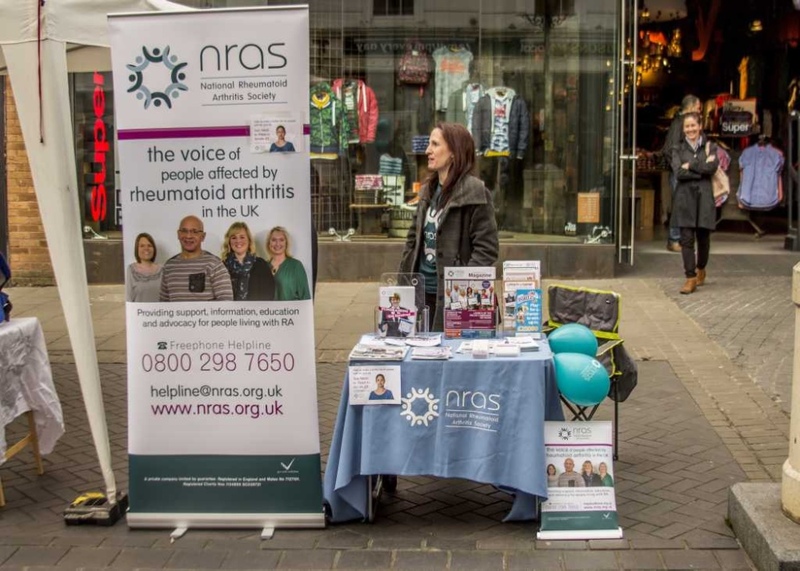 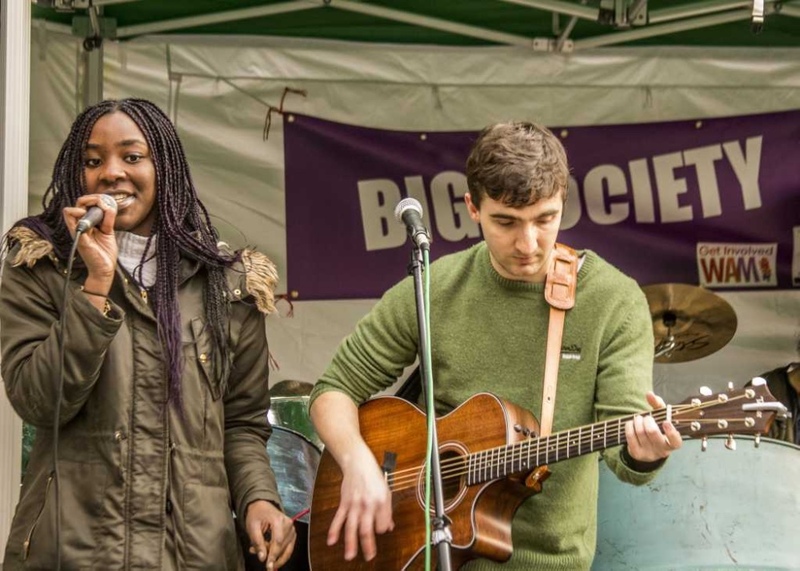 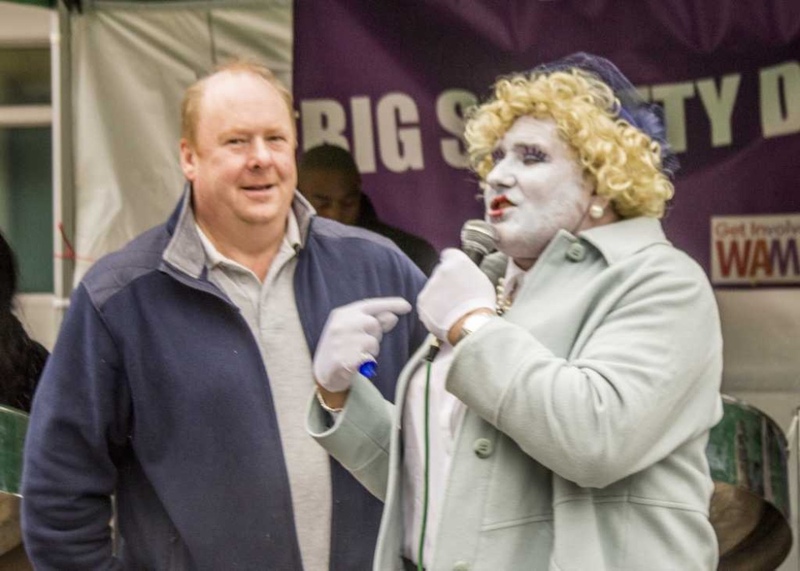 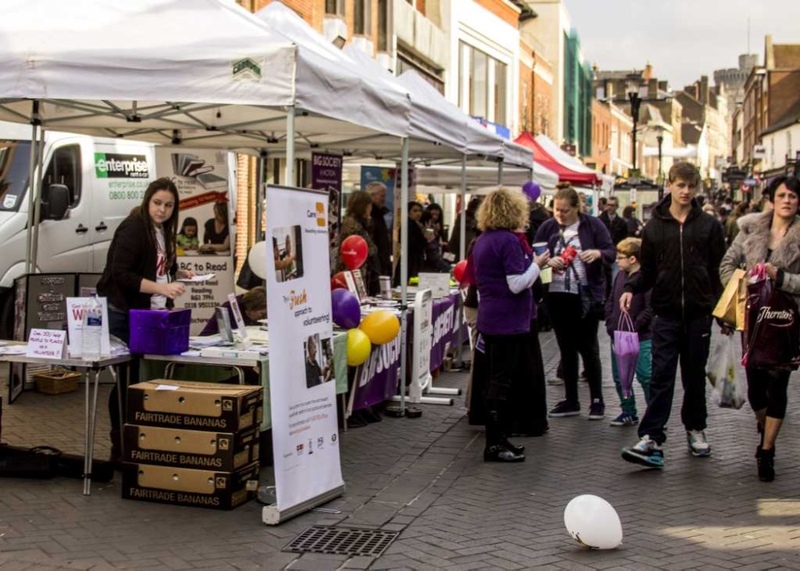 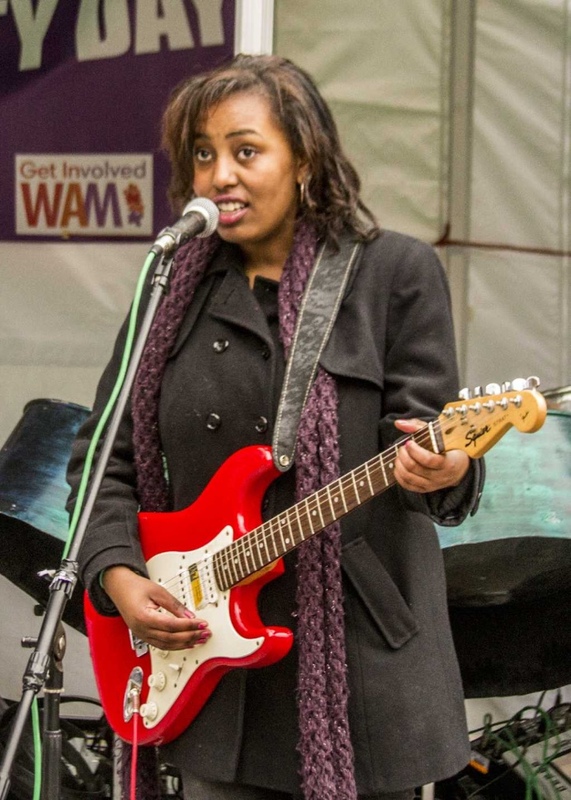 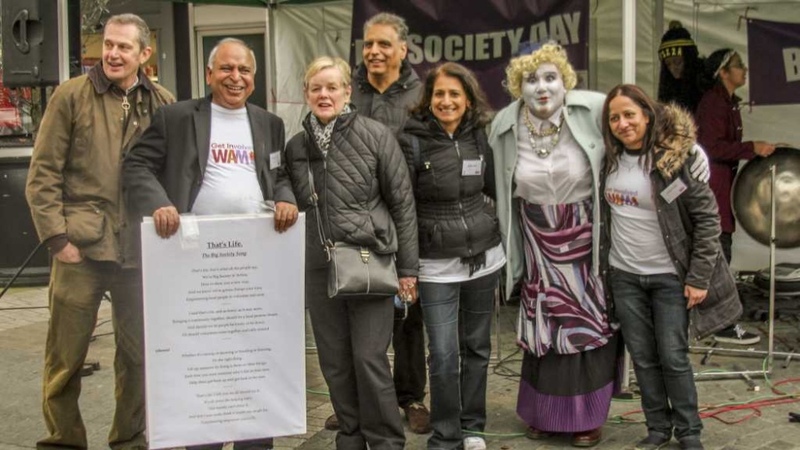 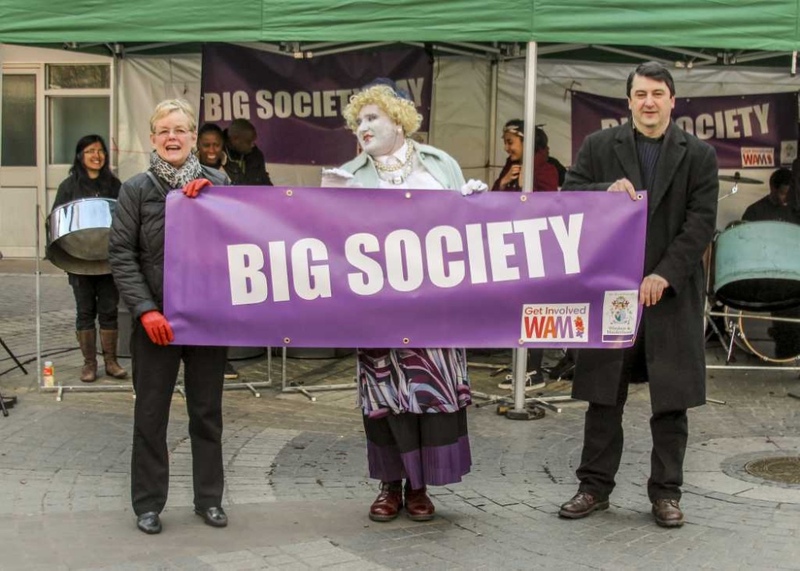 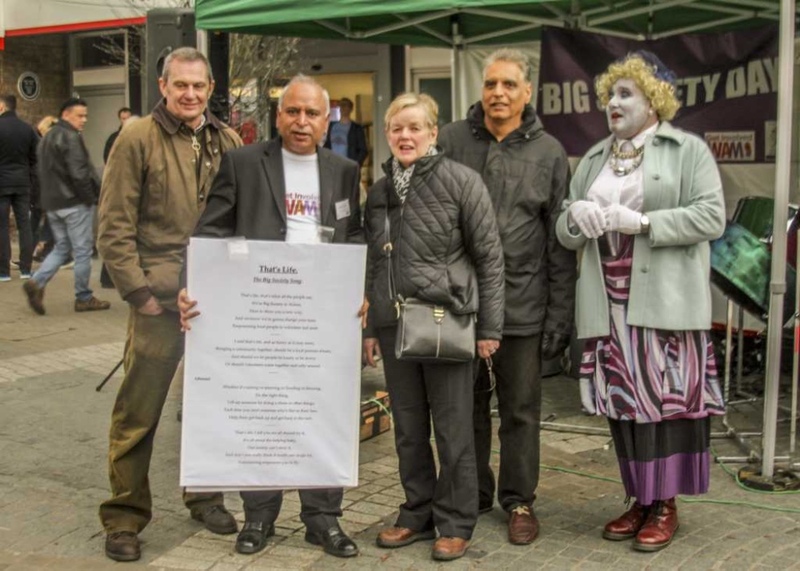 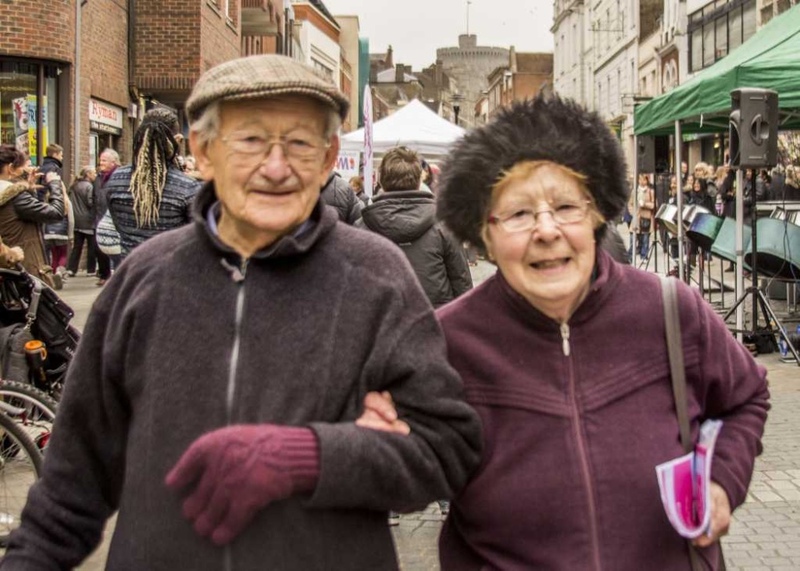 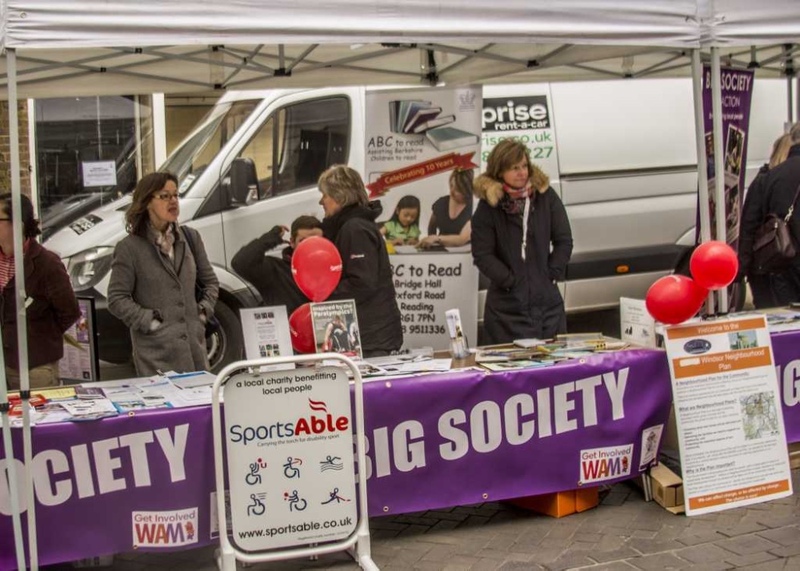 The Big Society Day in March was held on Peascod Street in central Windsor with stands and plenty of entertainment throughout the day. 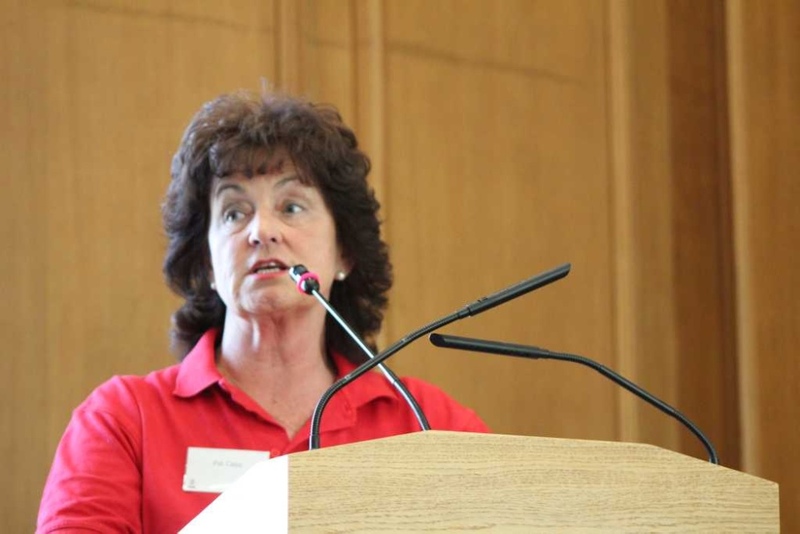 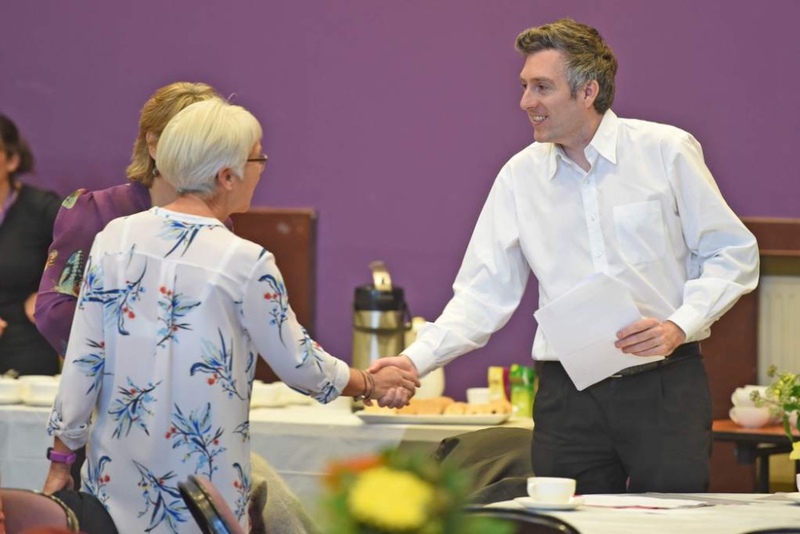 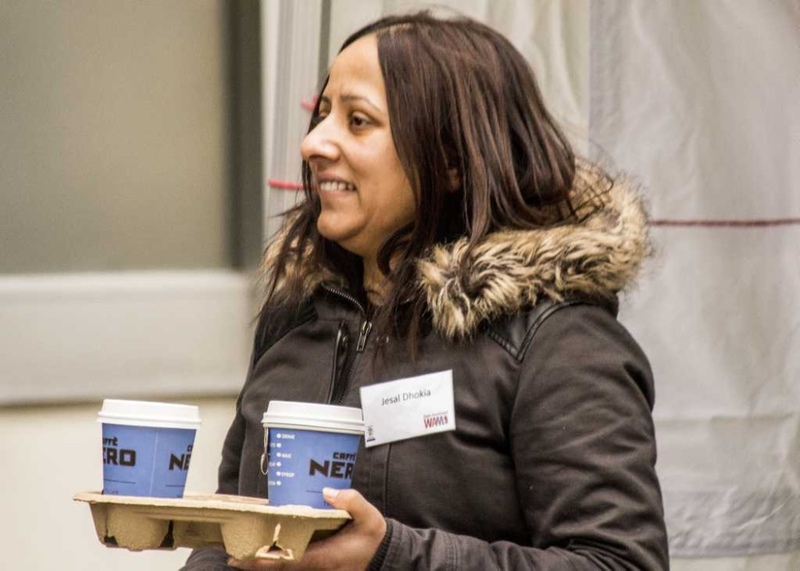 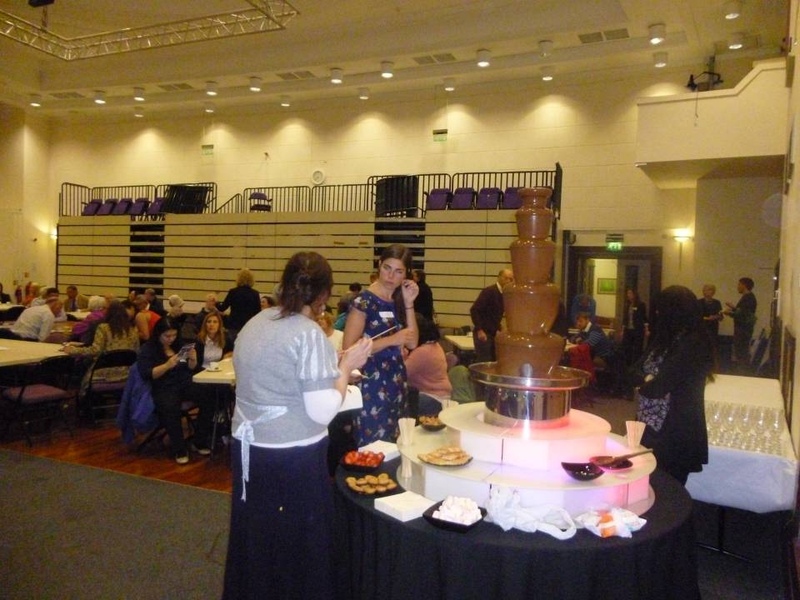 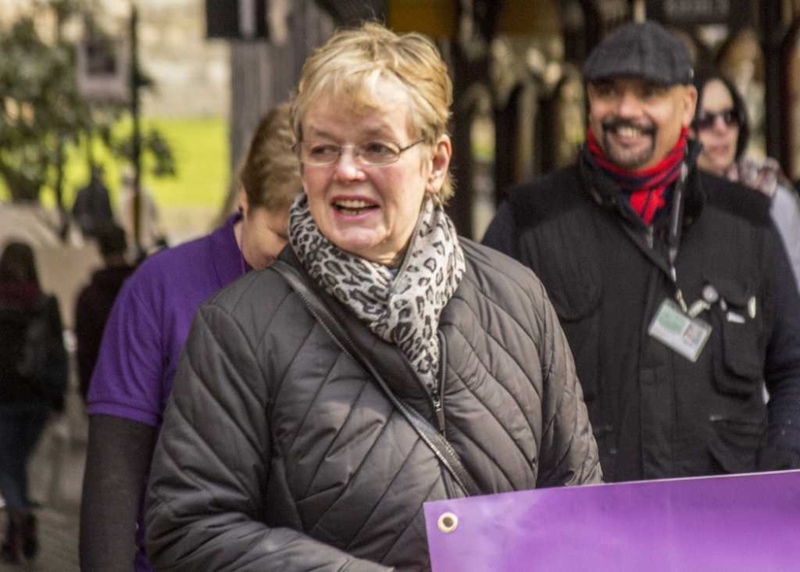 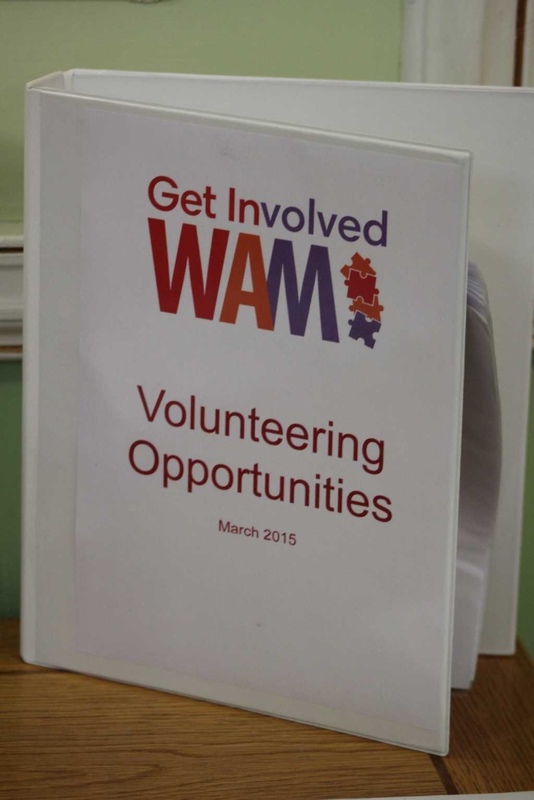 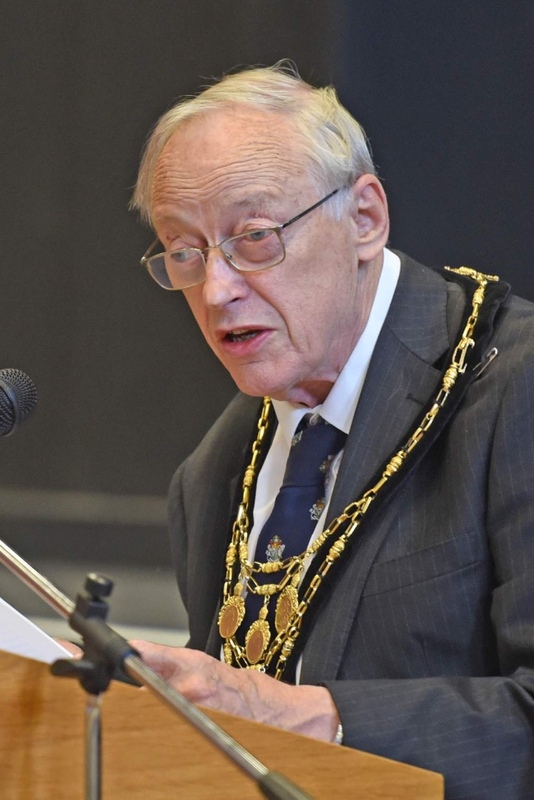 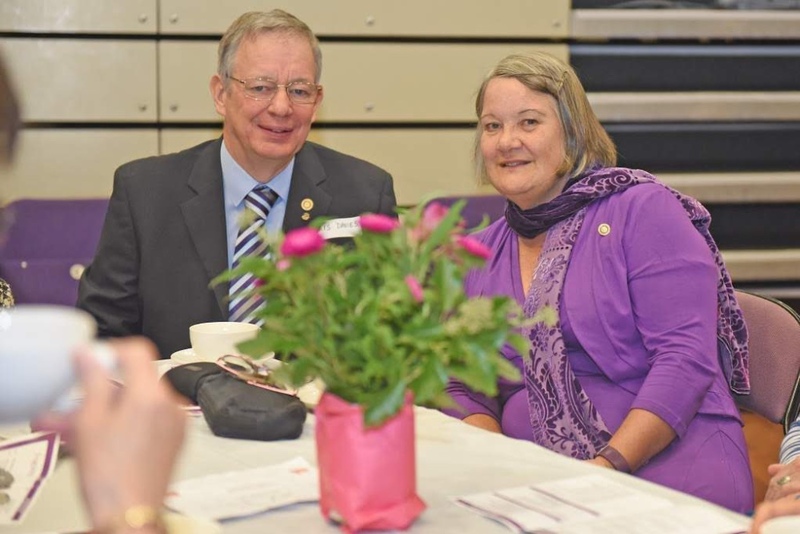 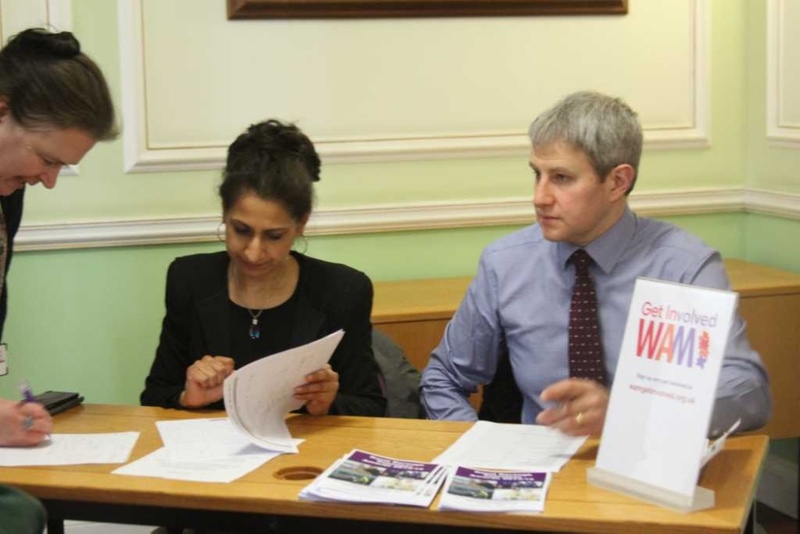 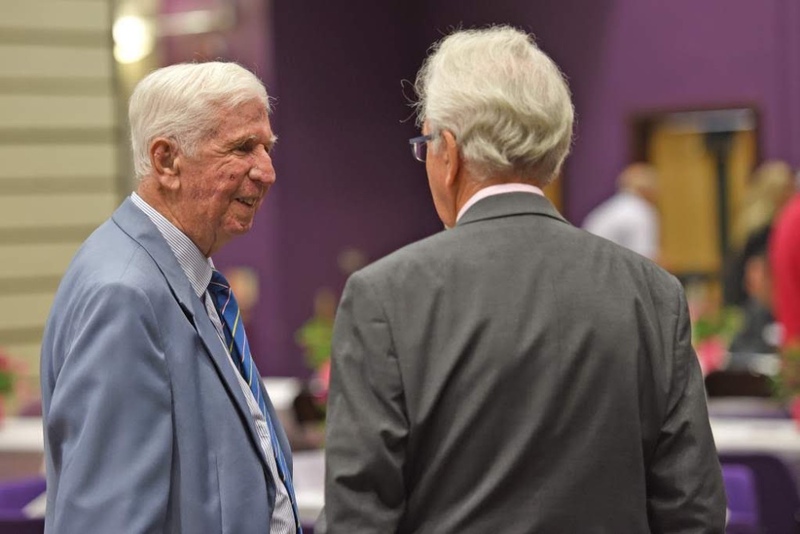 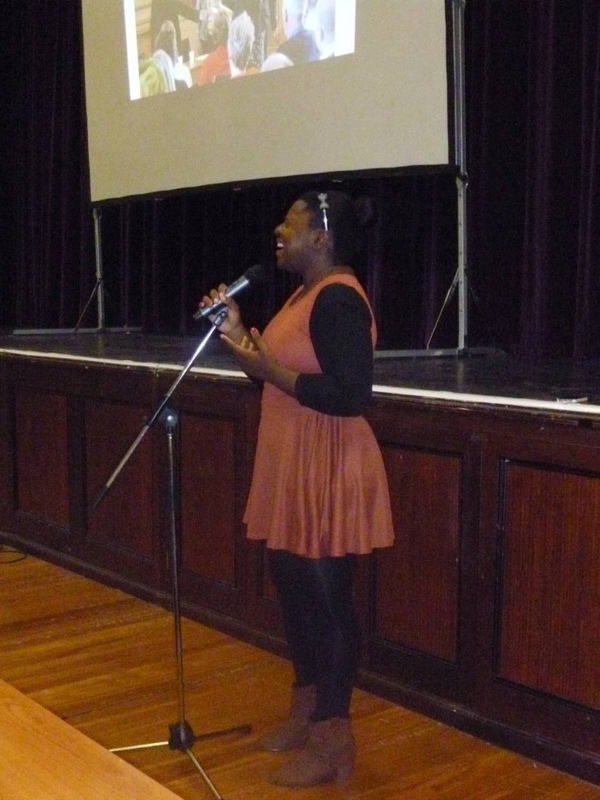 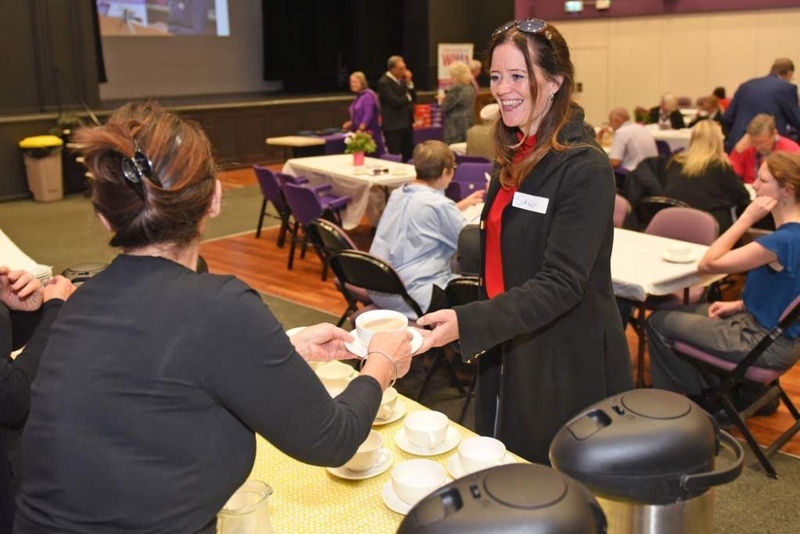 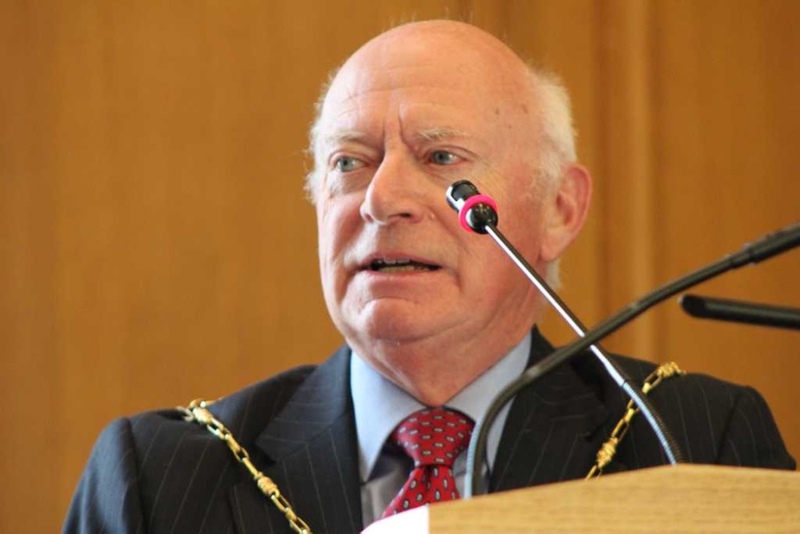 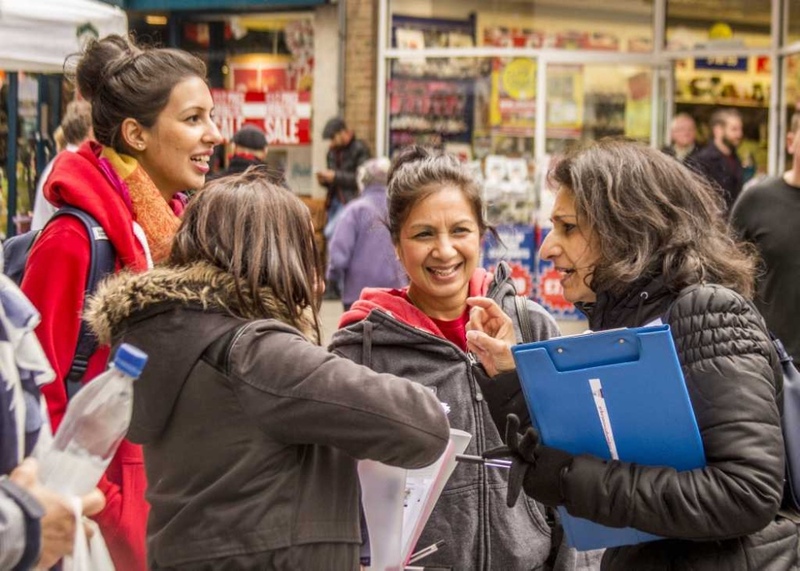 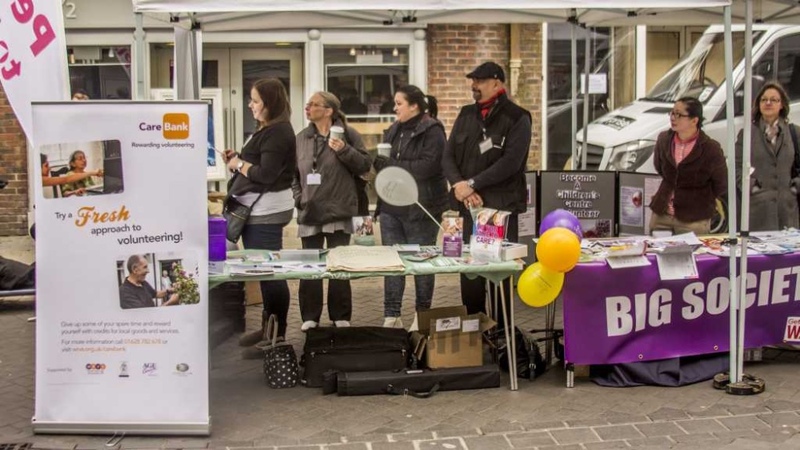 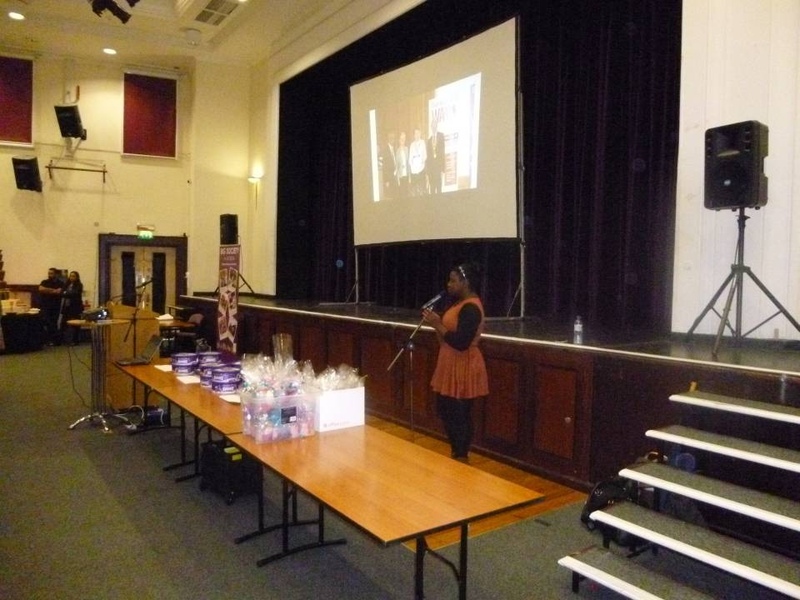 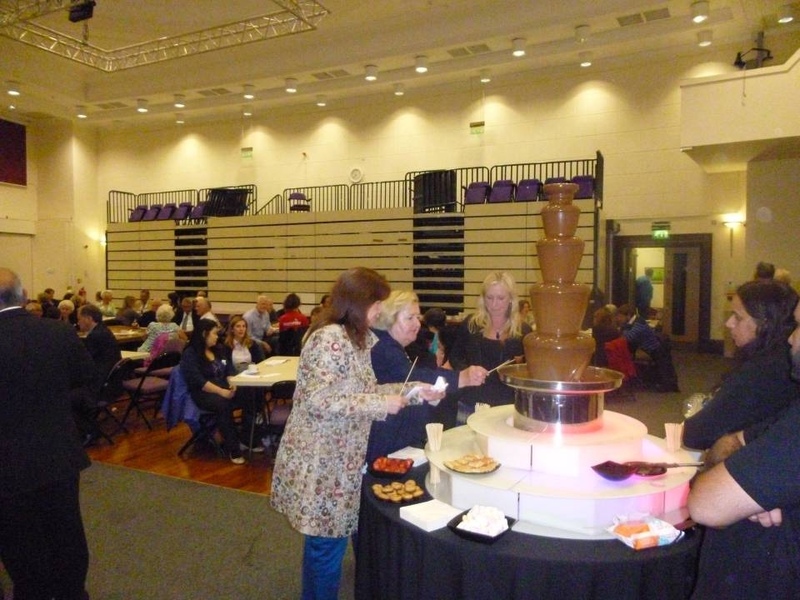 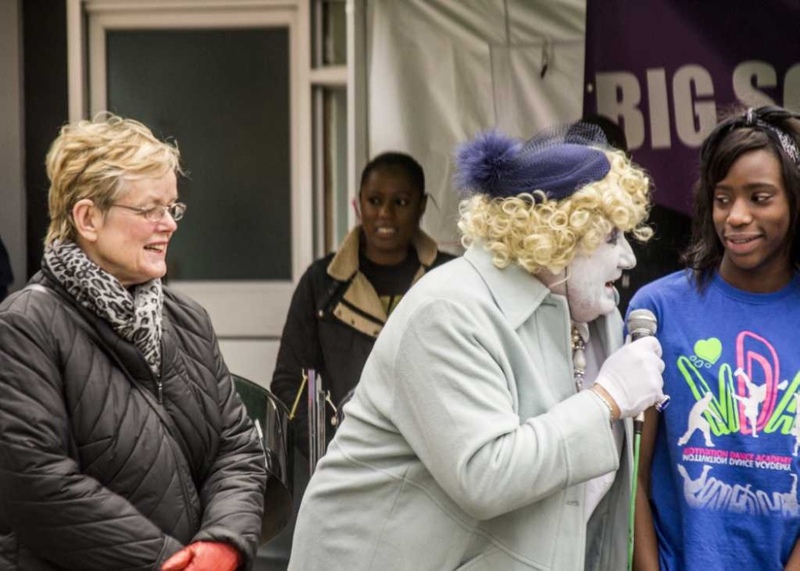 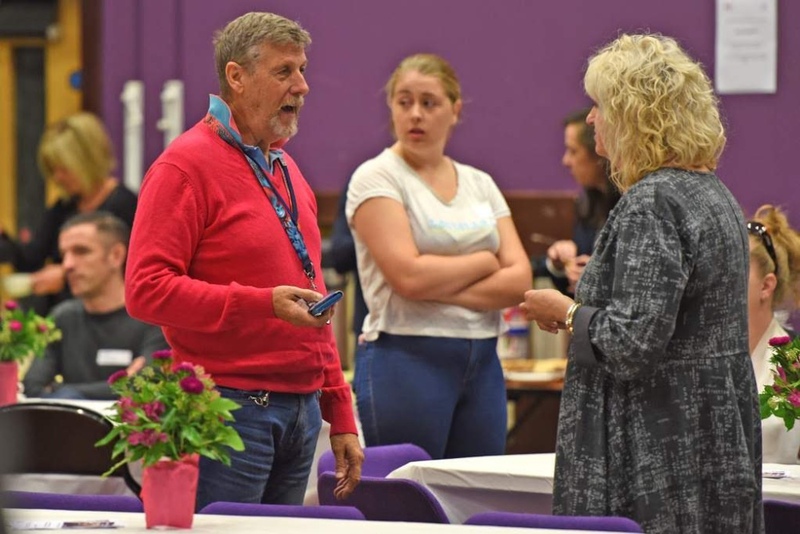 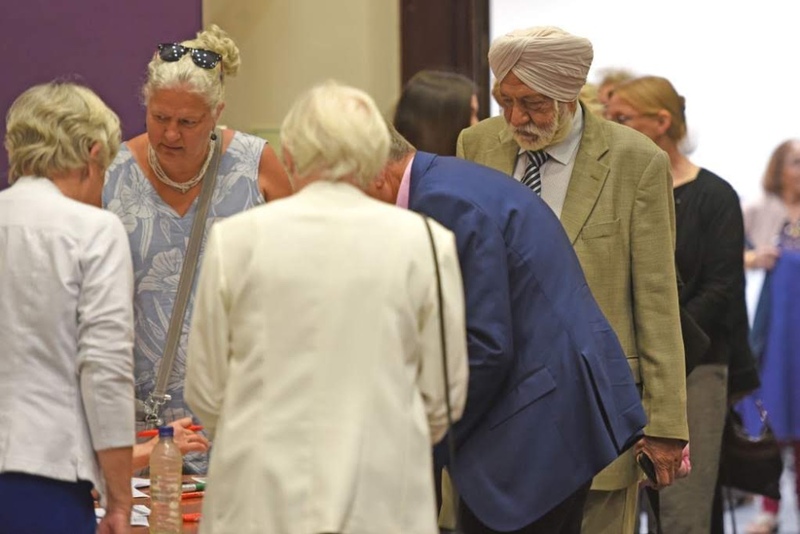 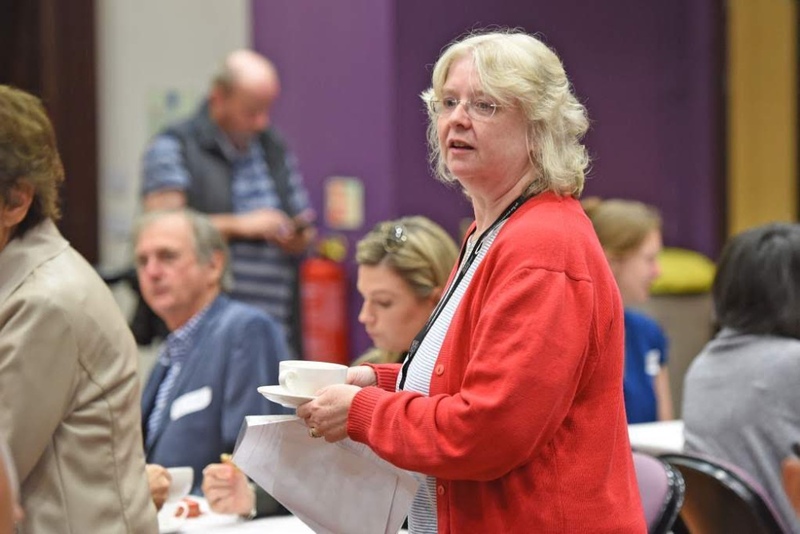 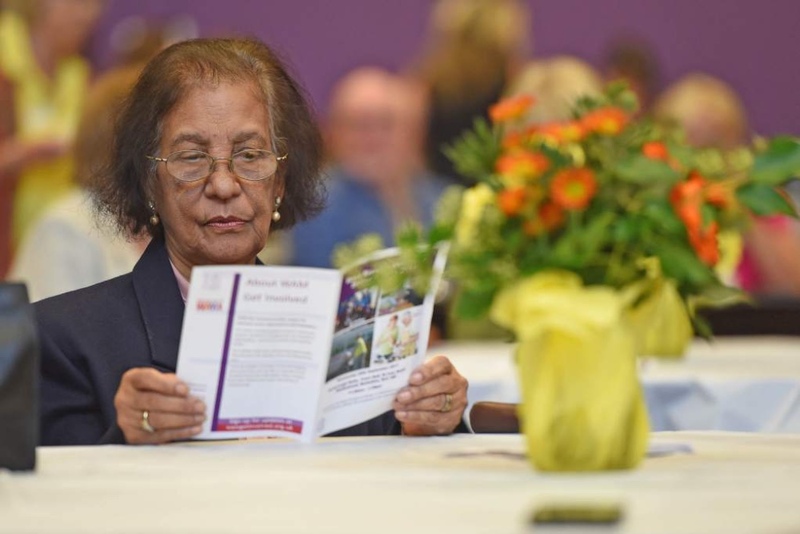 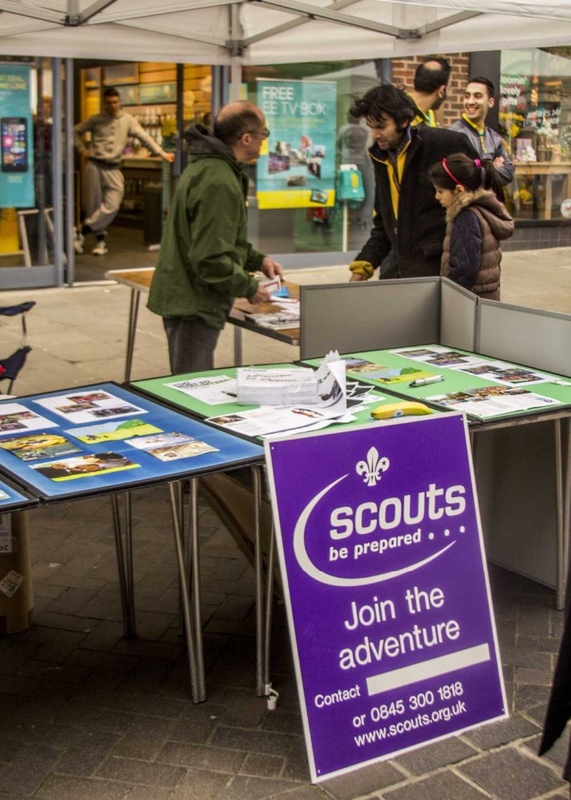 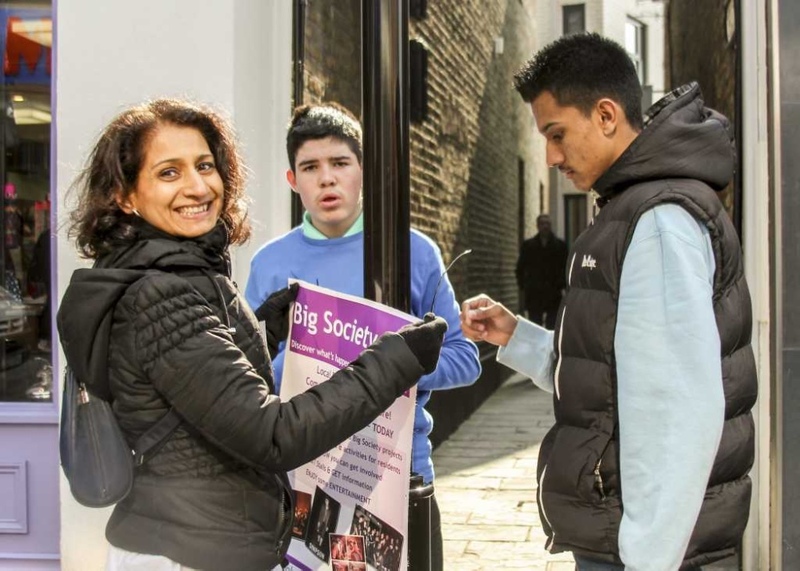 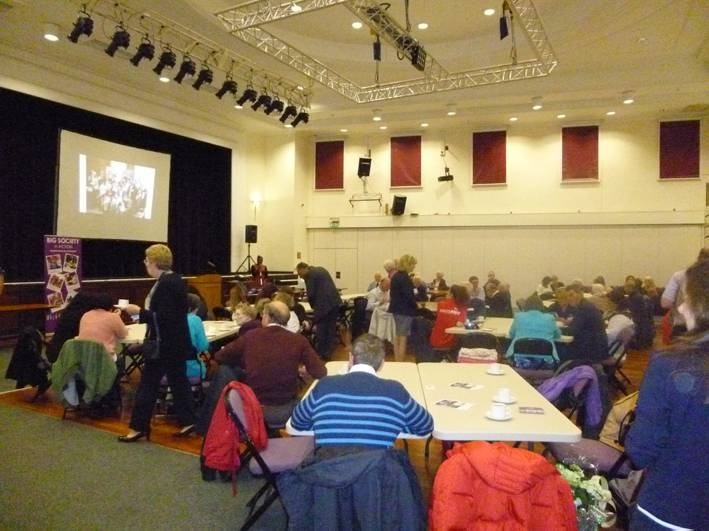 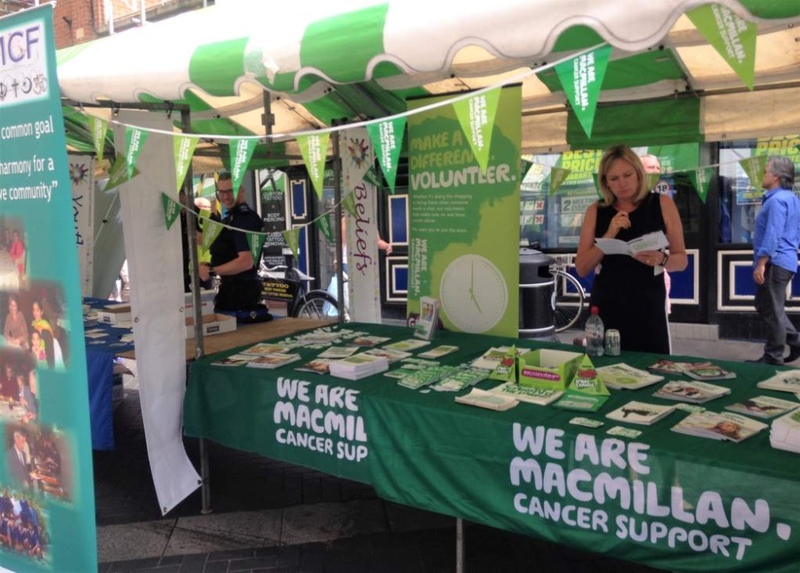 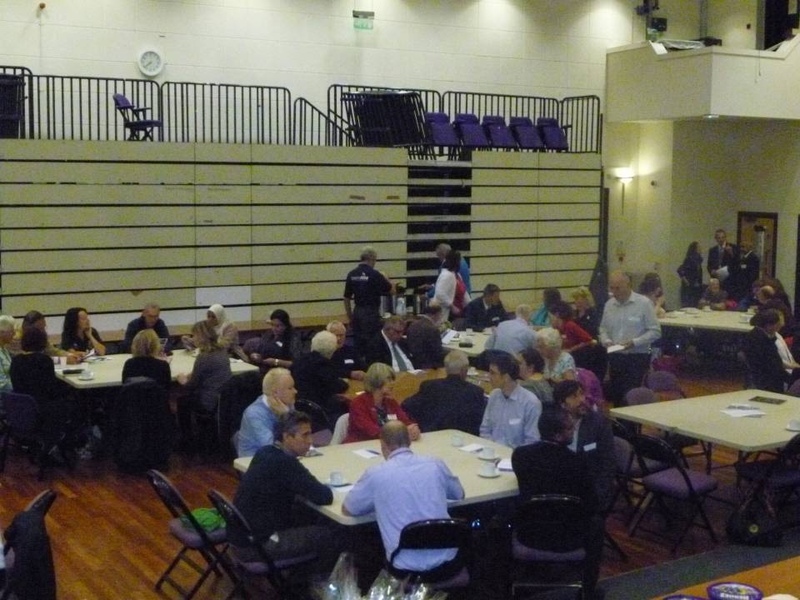 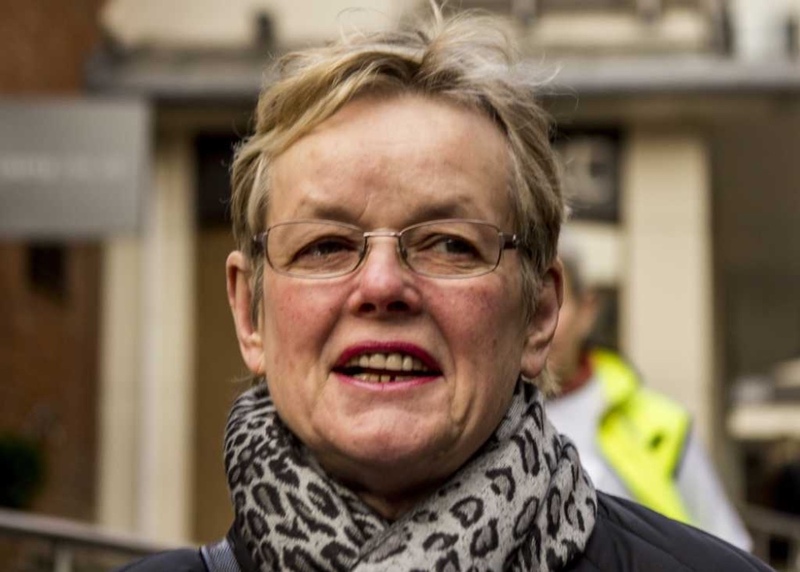 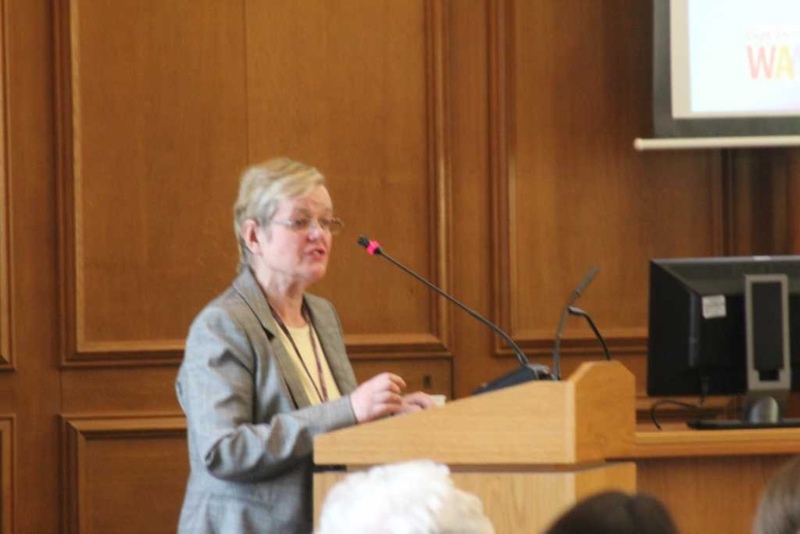 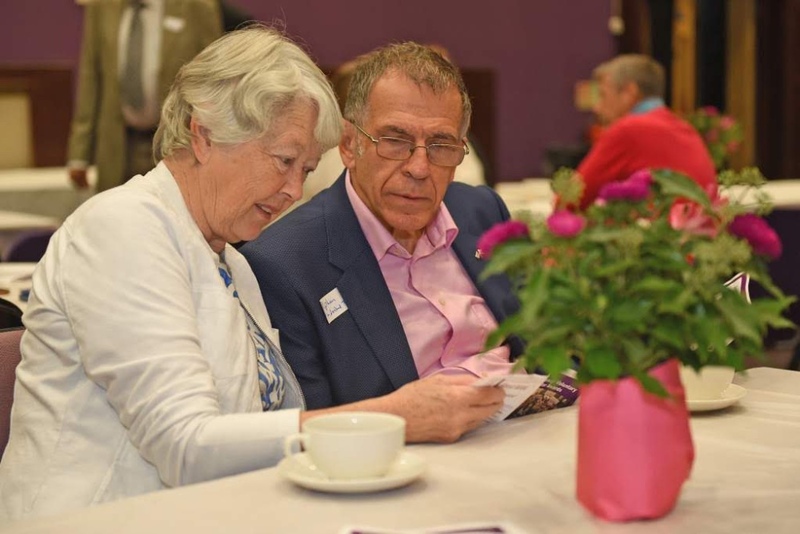 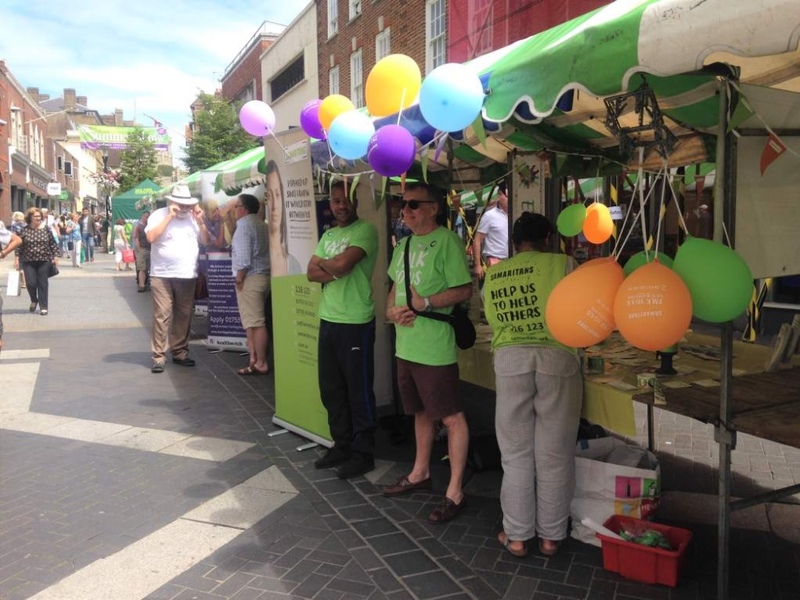 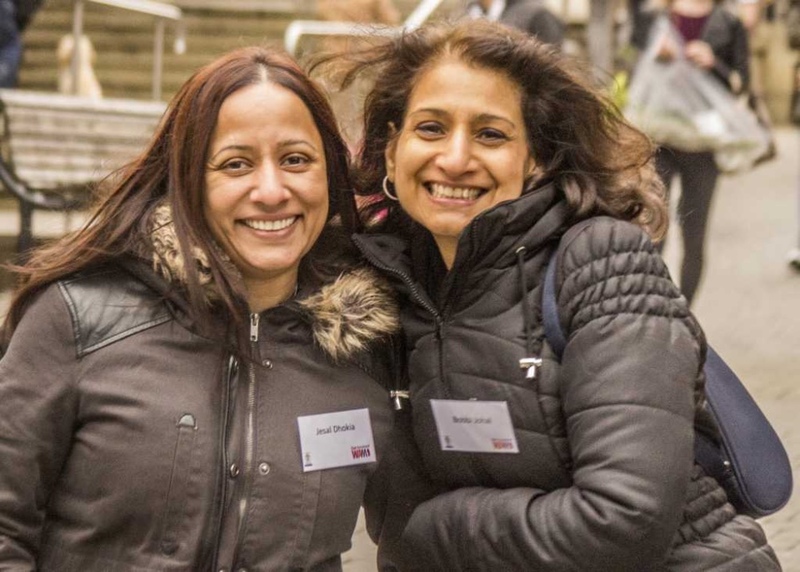 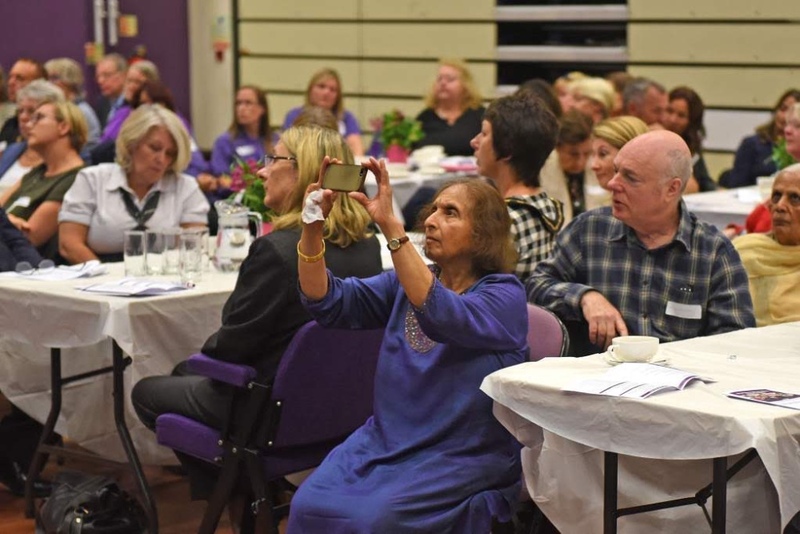 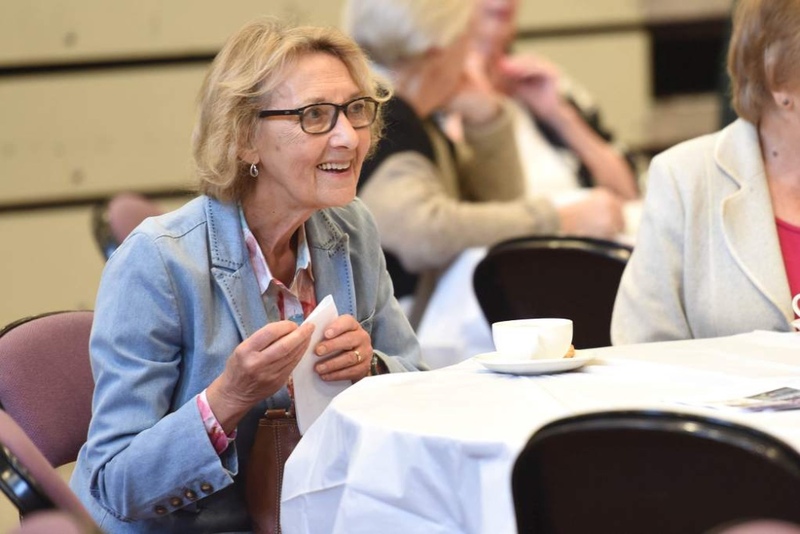 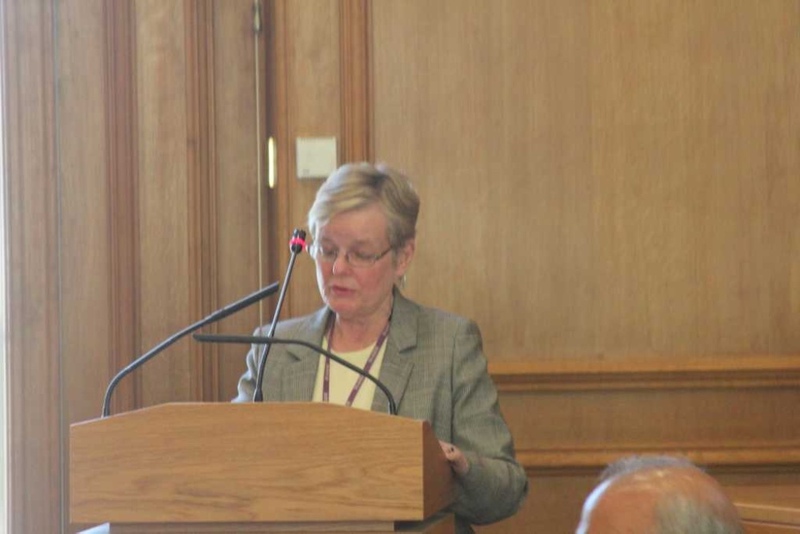 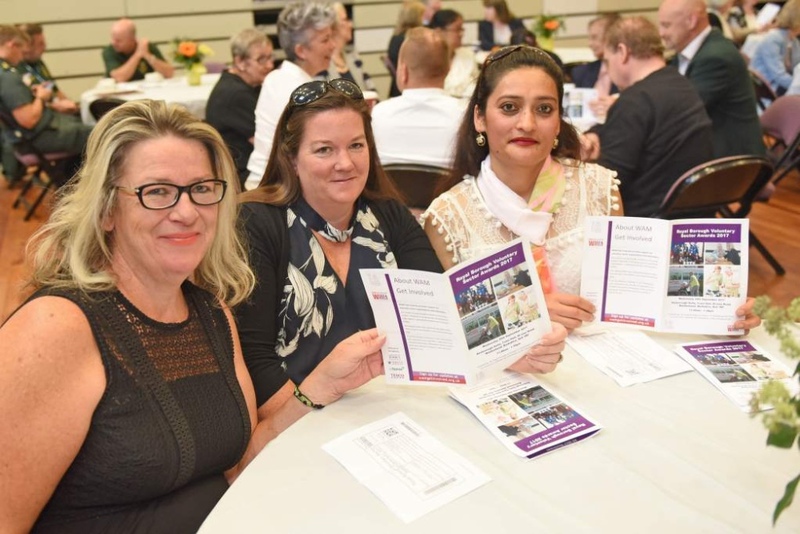 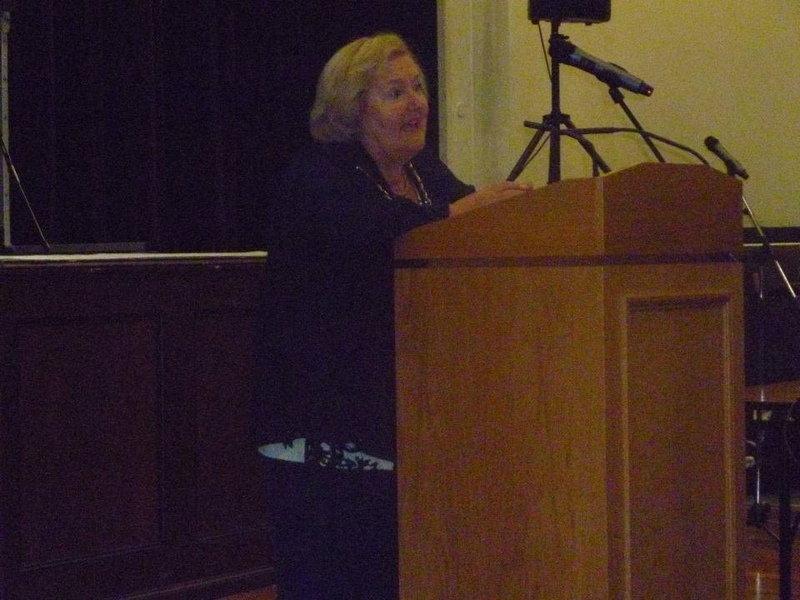 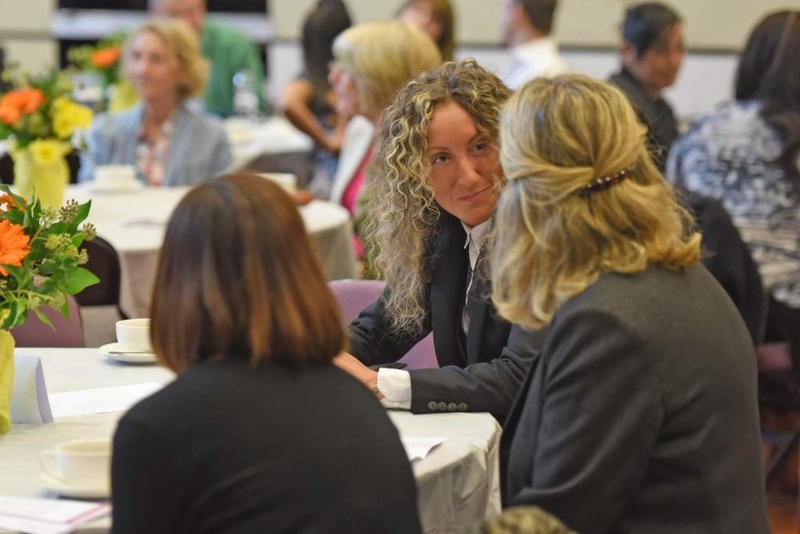 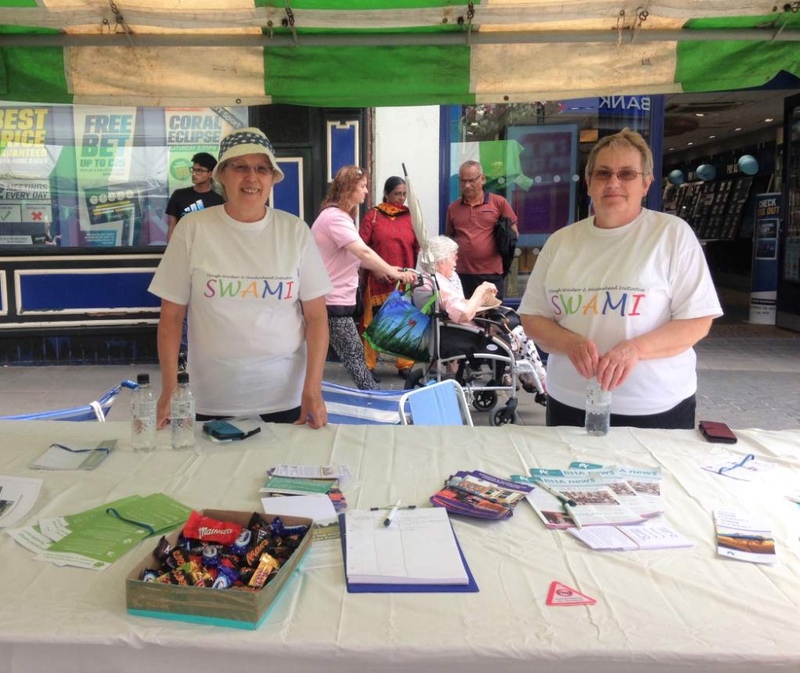 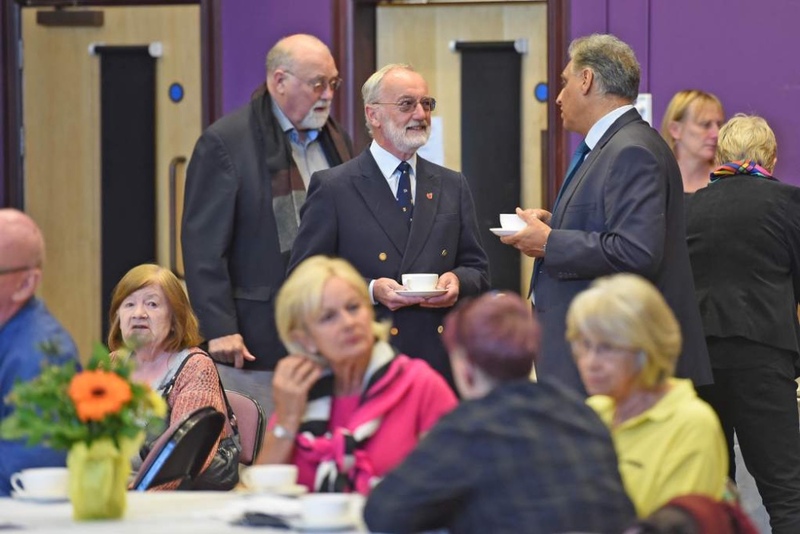 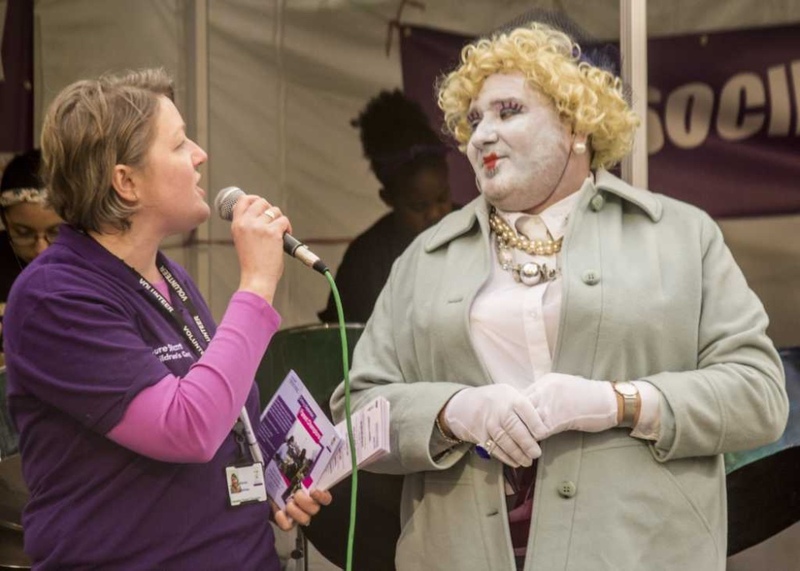 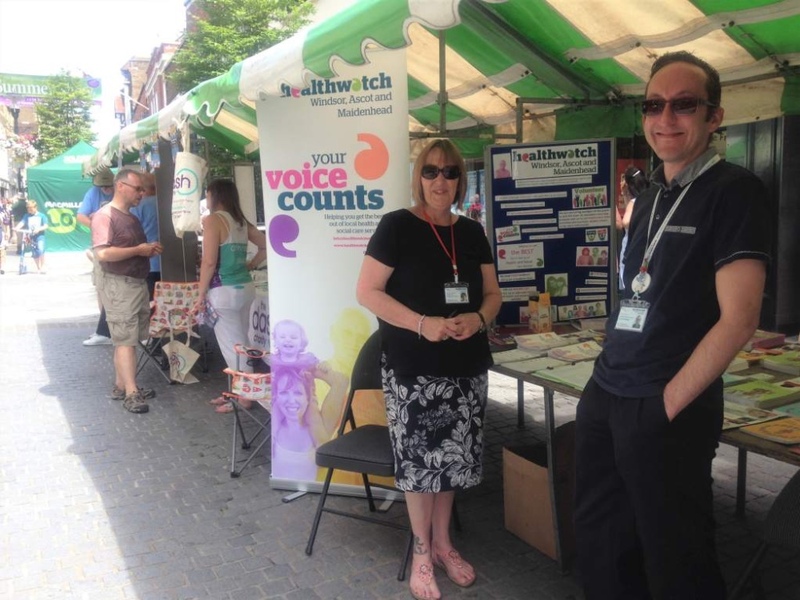 Groups, charities and Big Society projects were able to tell residents about their range of services and activities in the Borough and how residents can get involved and volunteer.